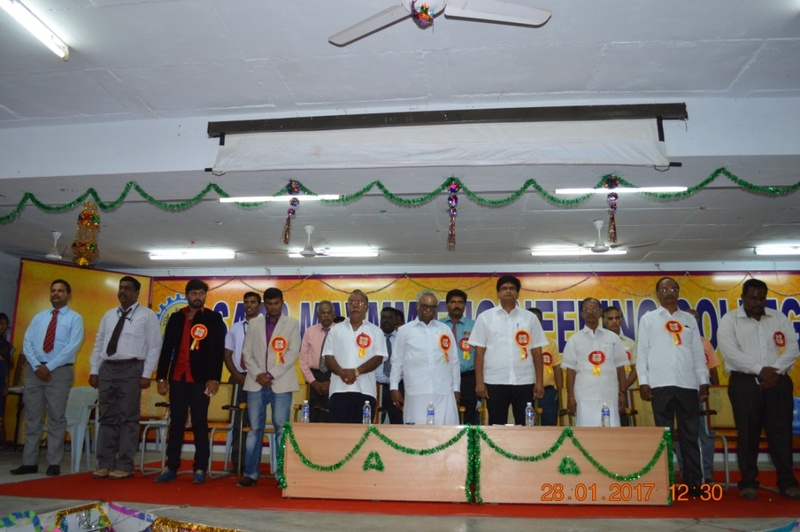 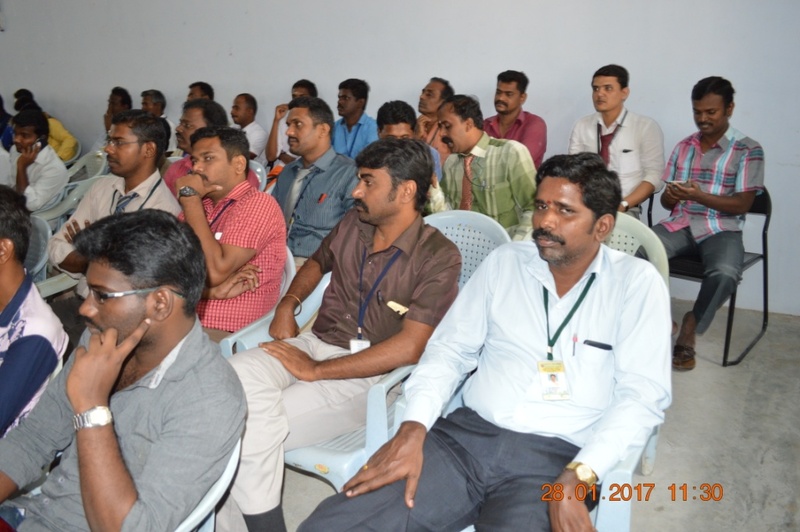 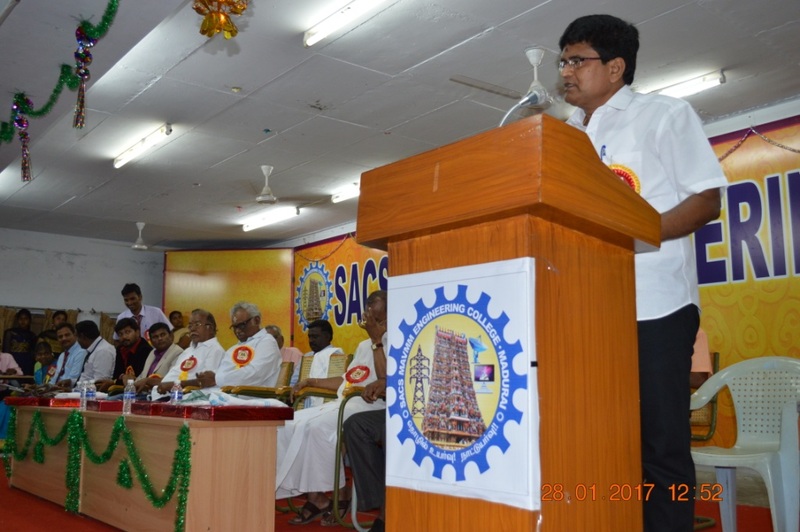 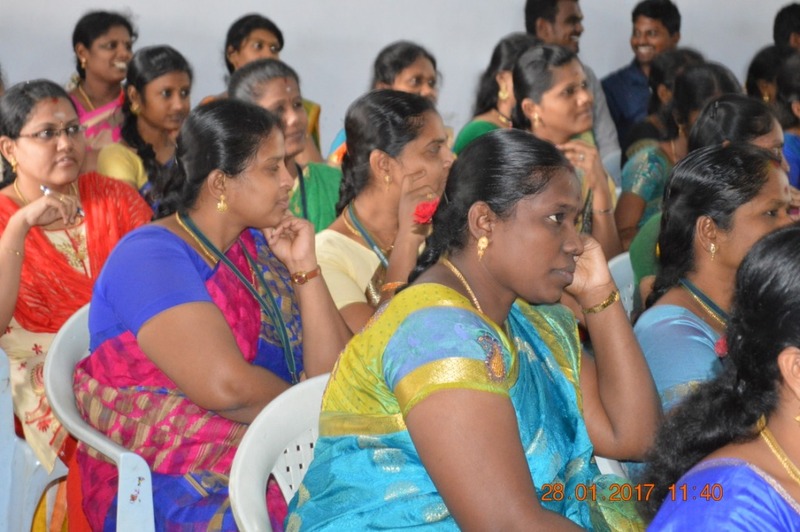 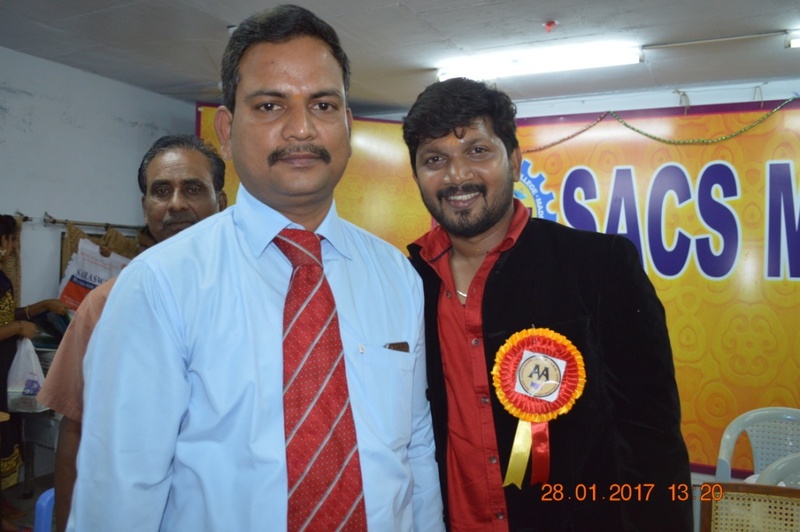 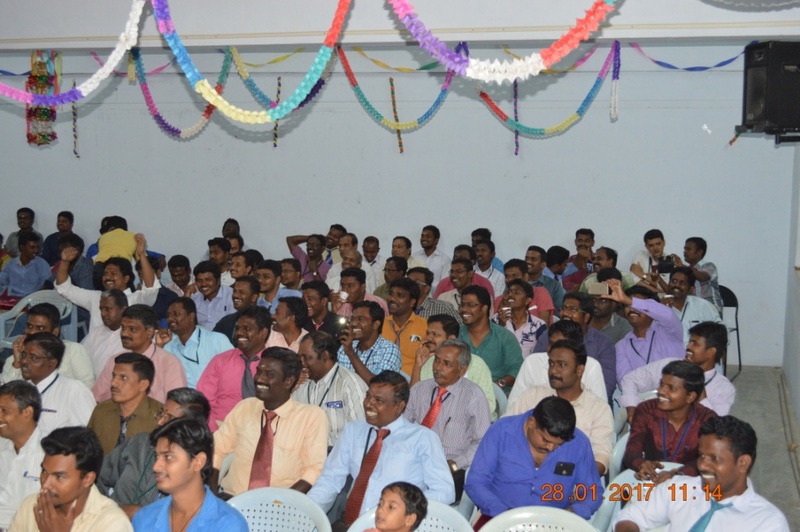 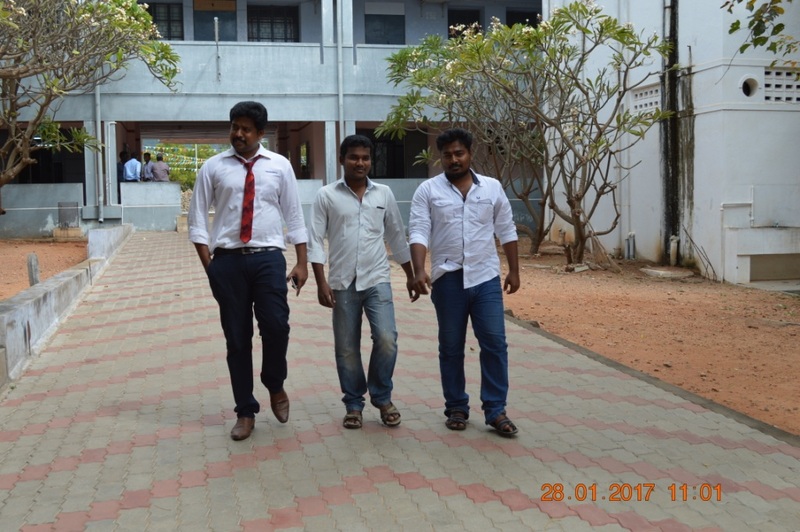 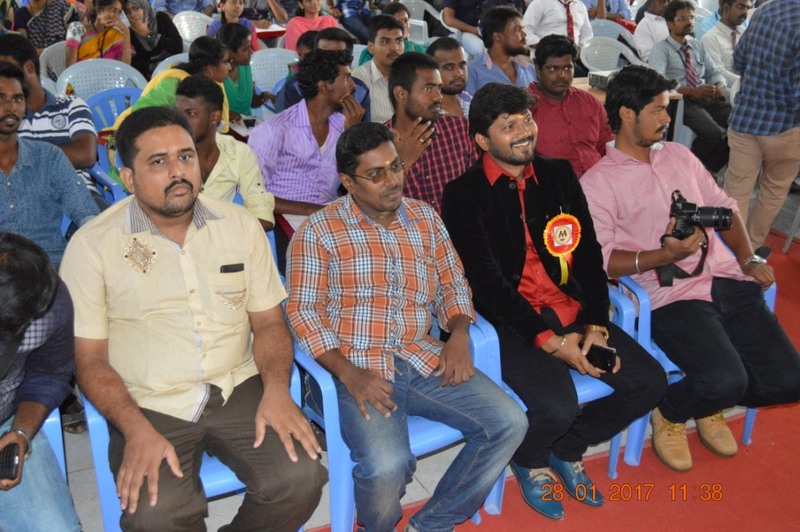 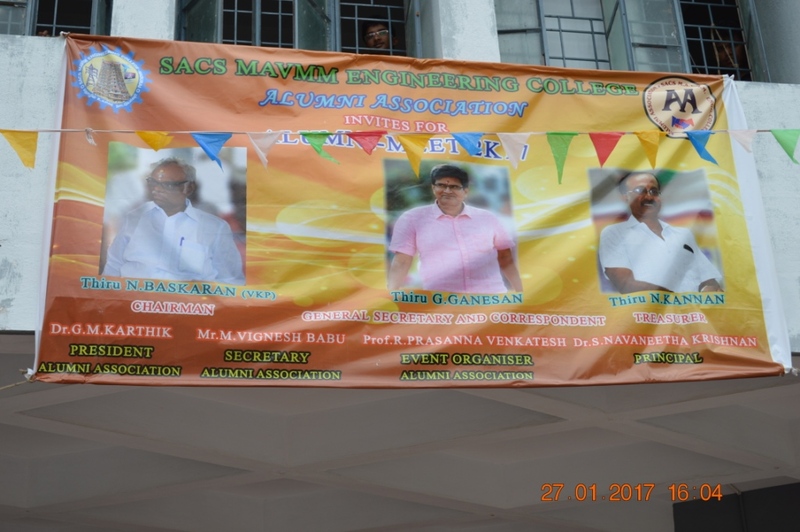 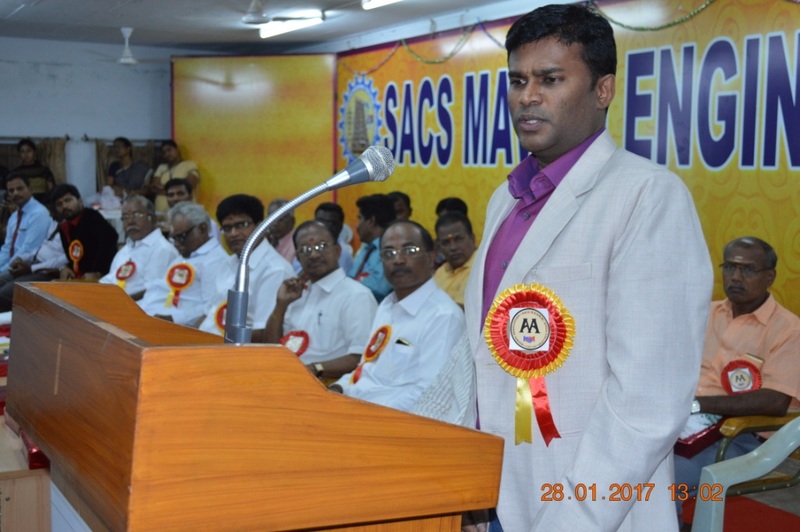 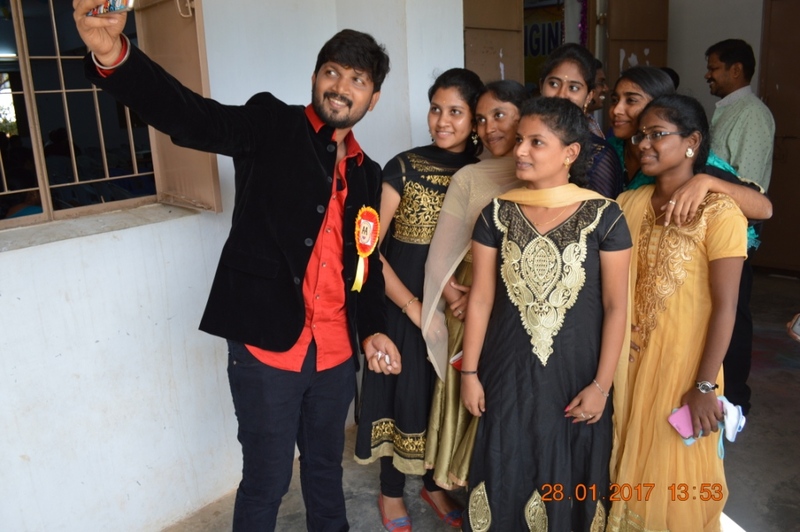 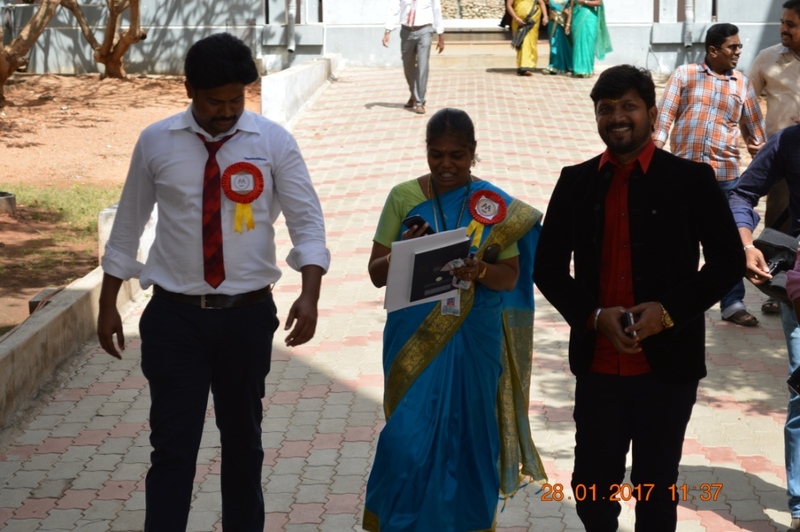 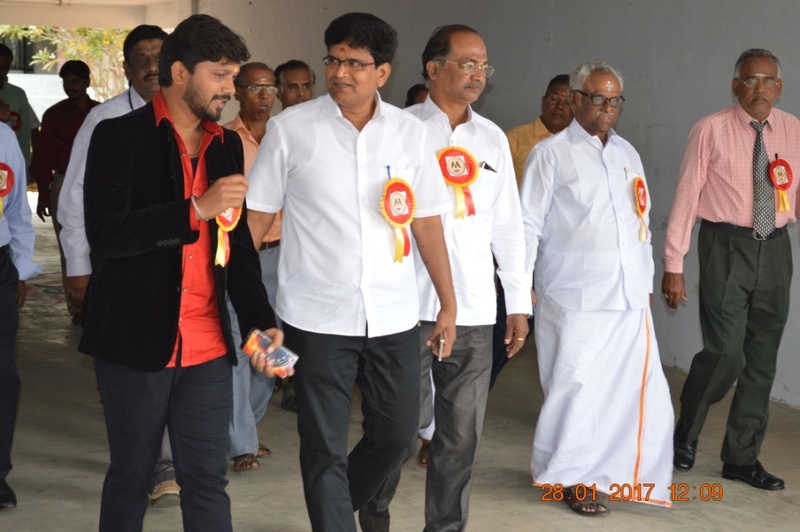 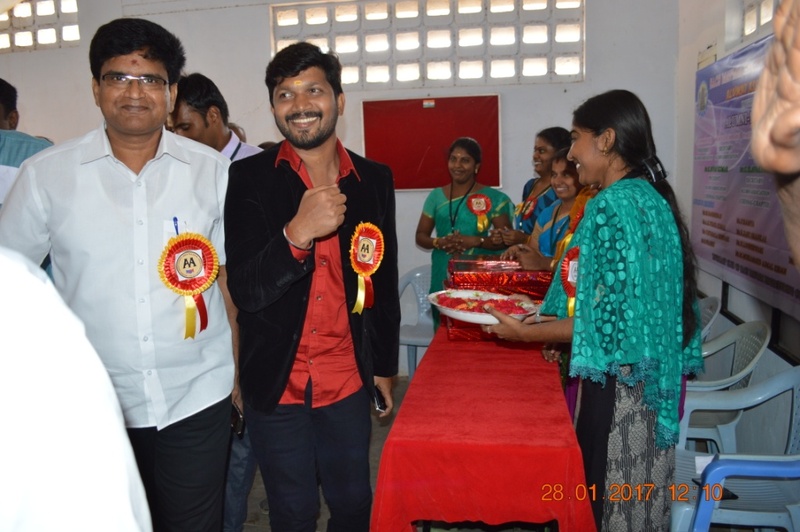 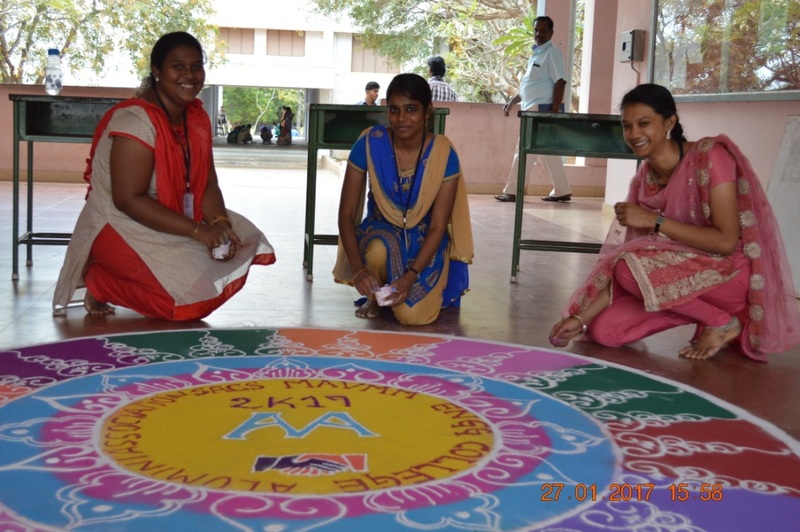 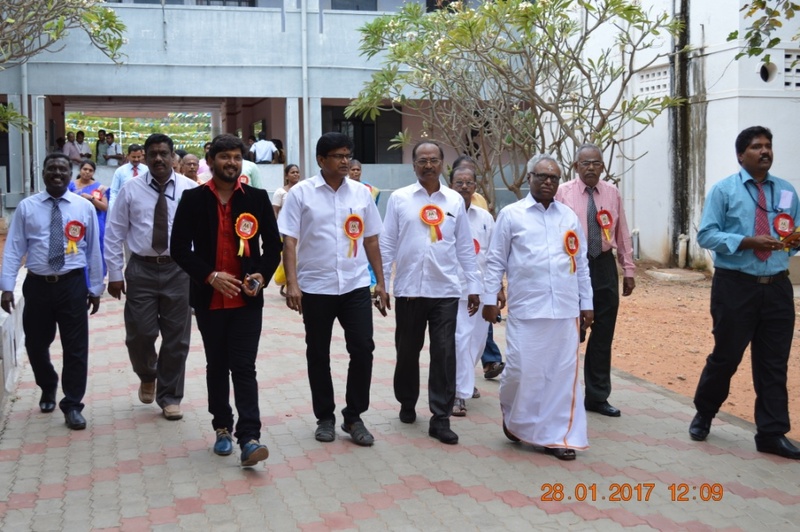 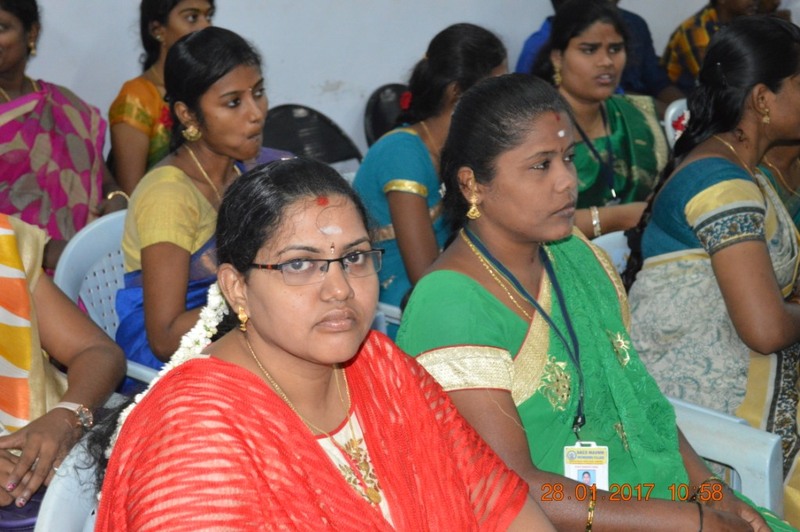 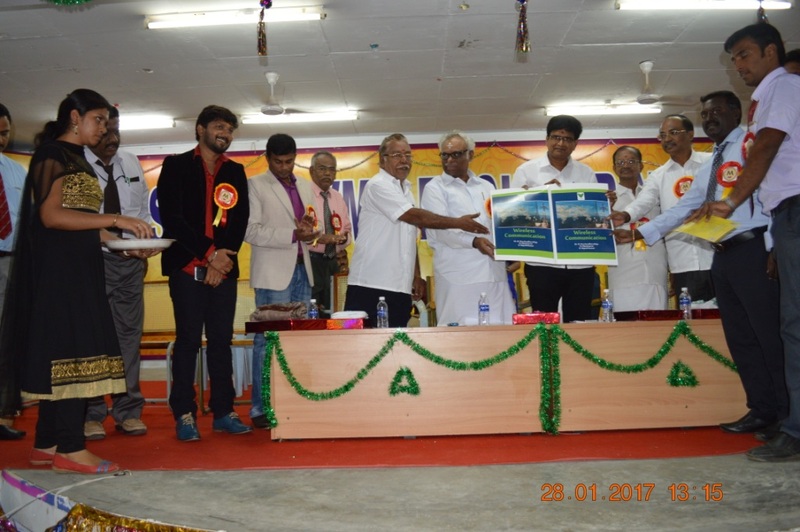 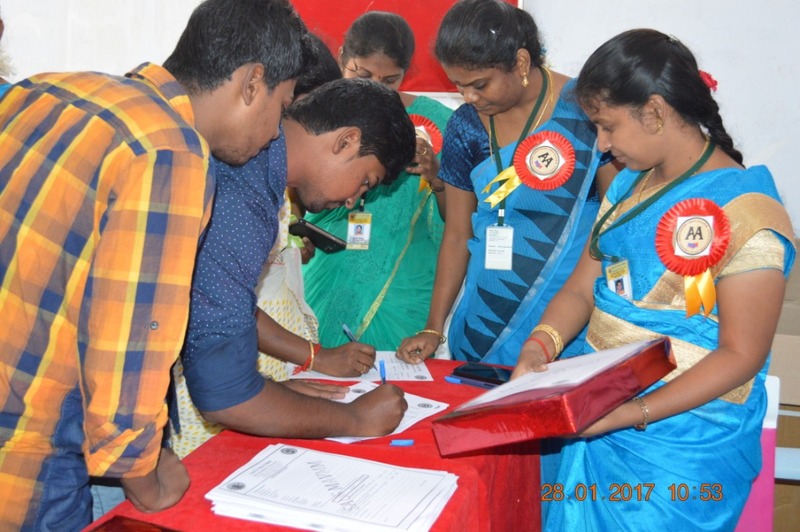 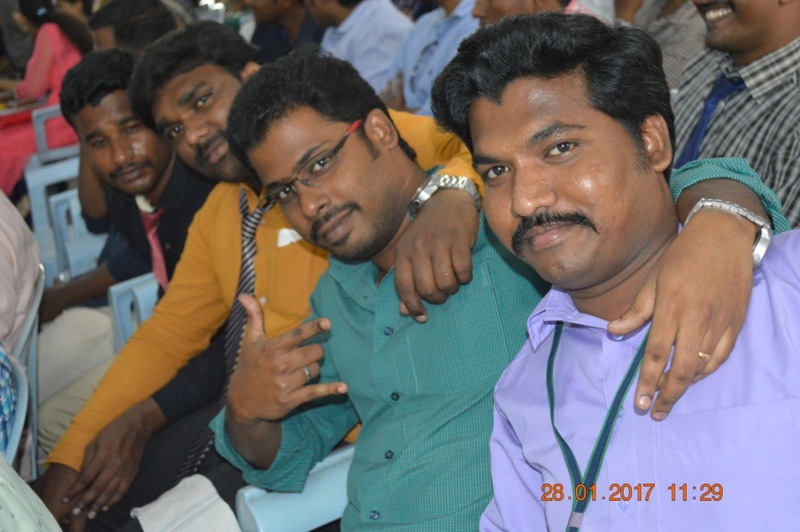 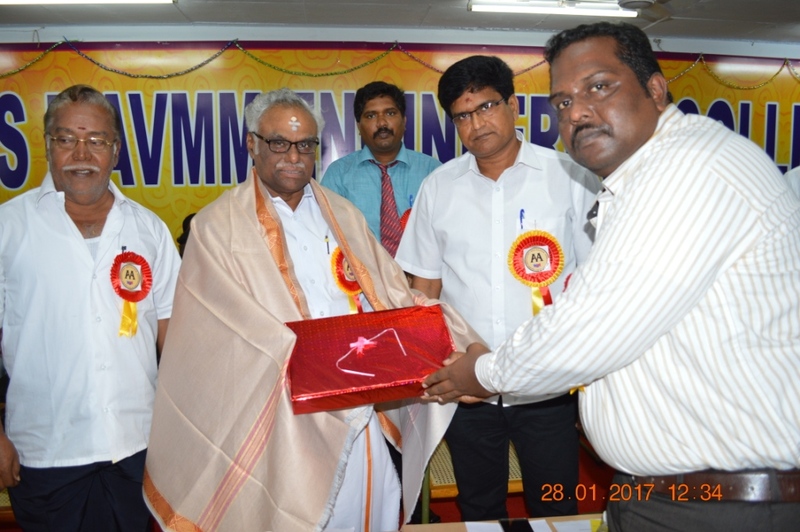 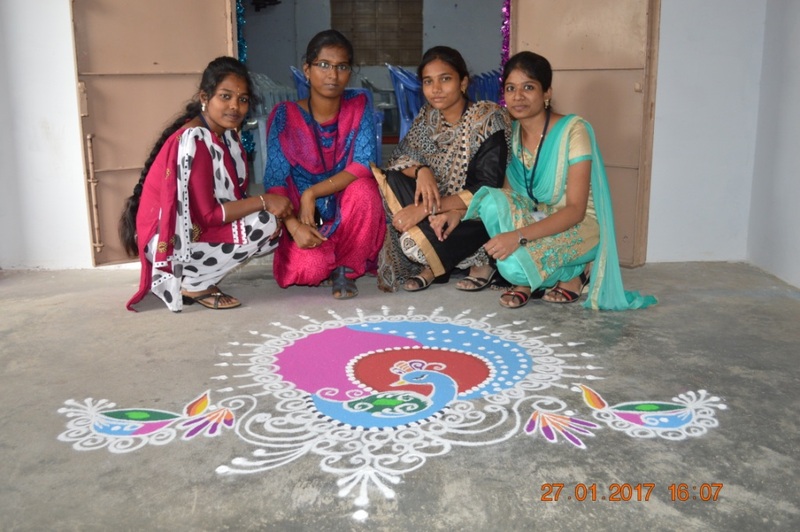 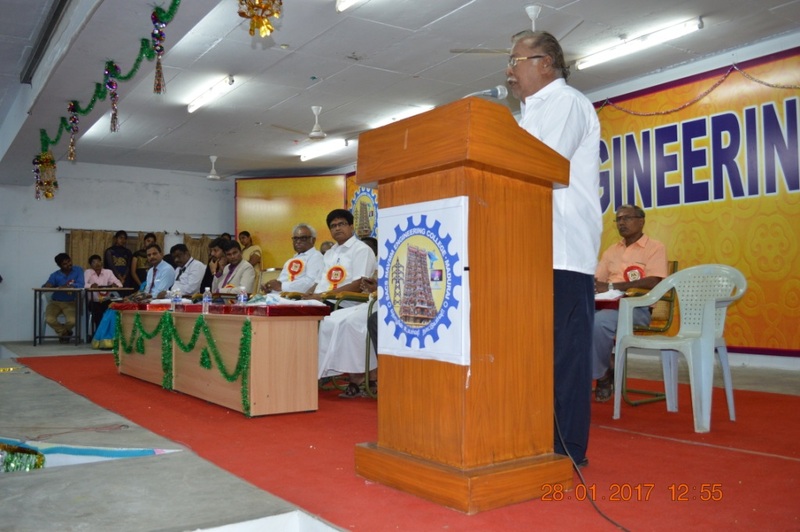 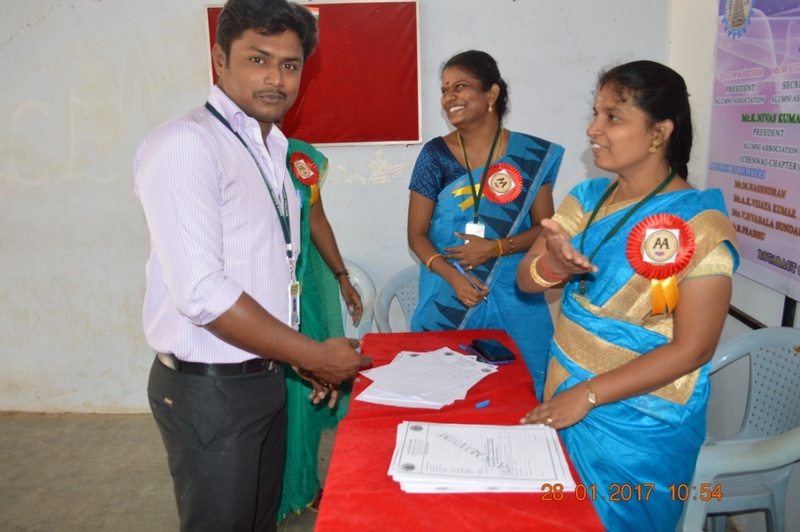 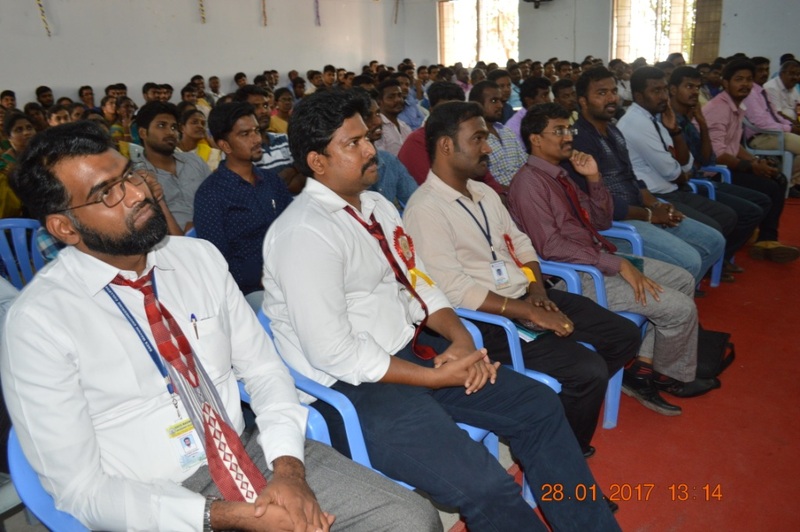 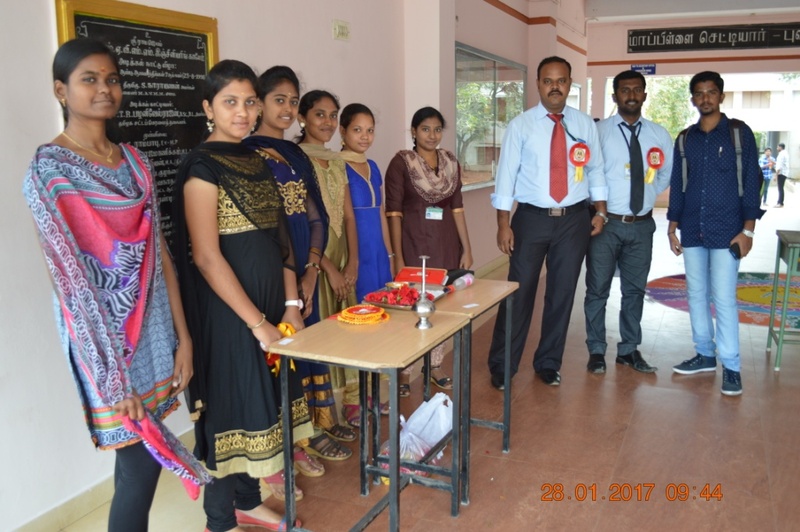 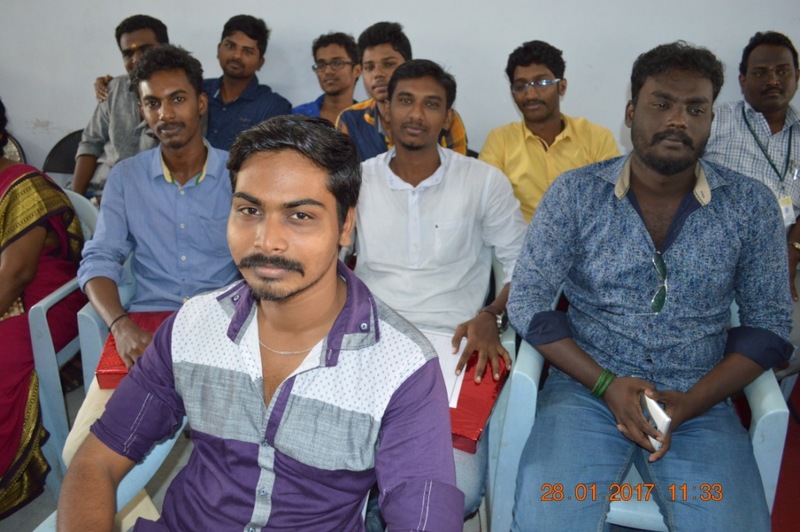 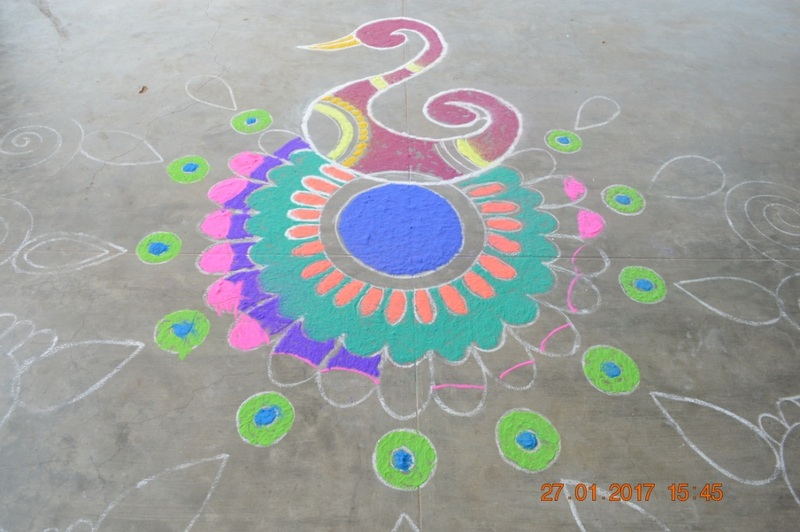 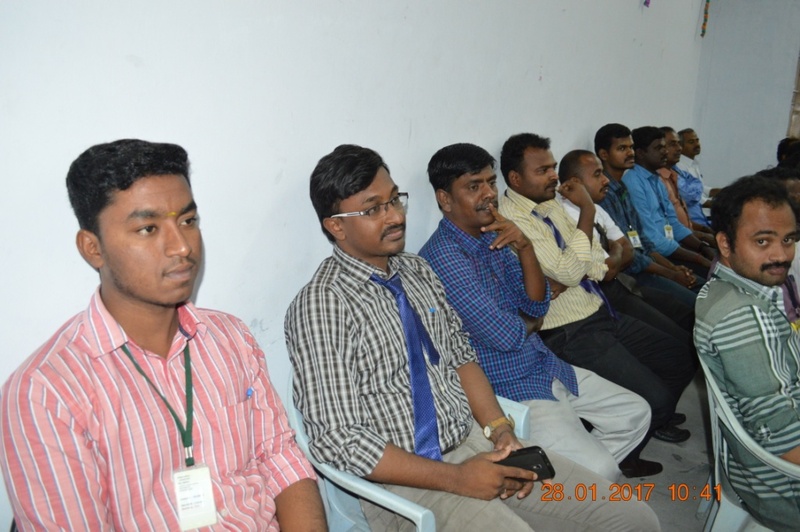 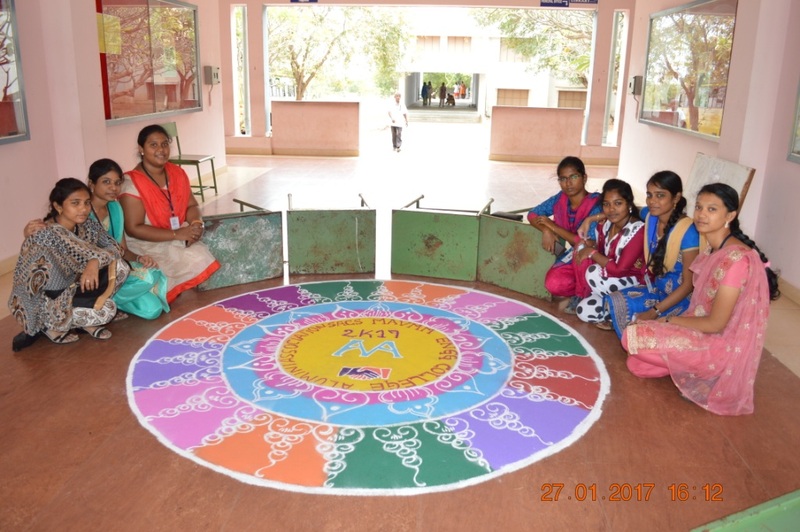 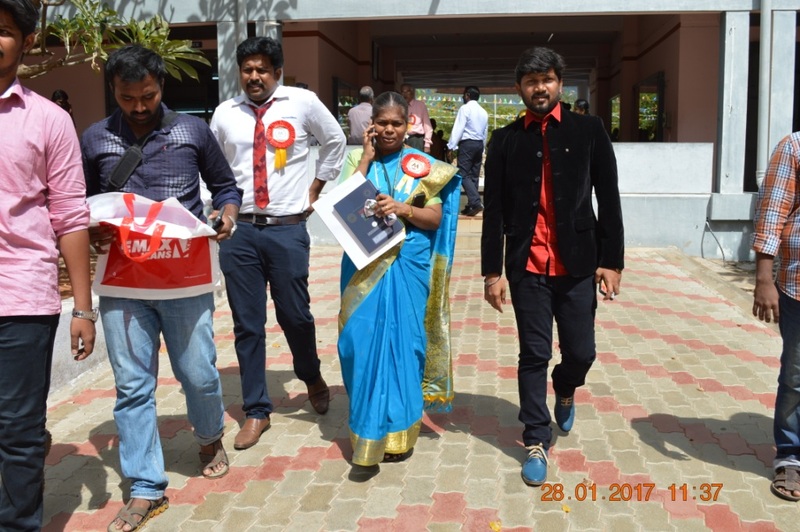 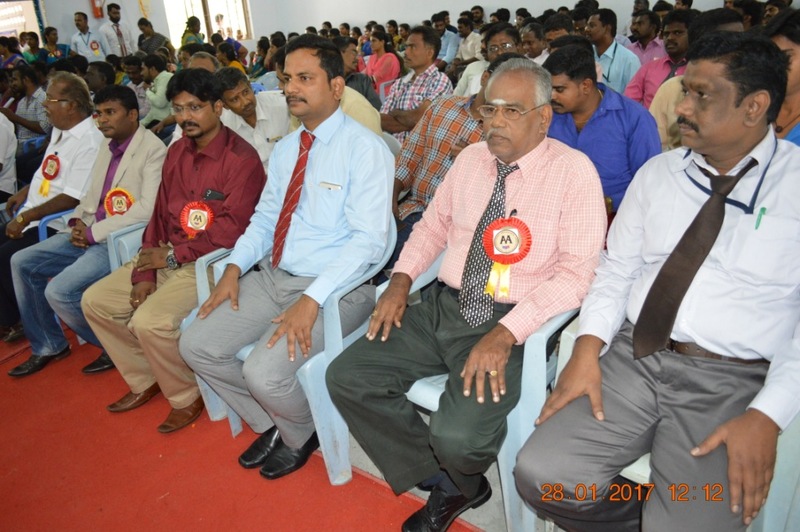 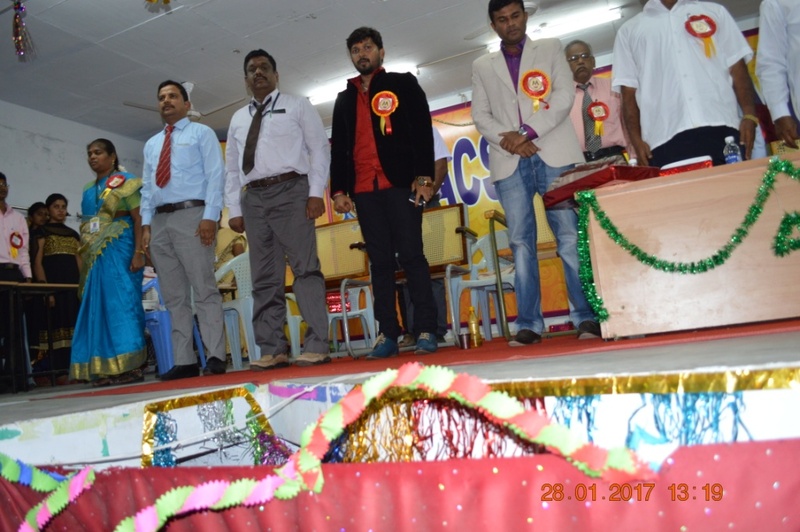 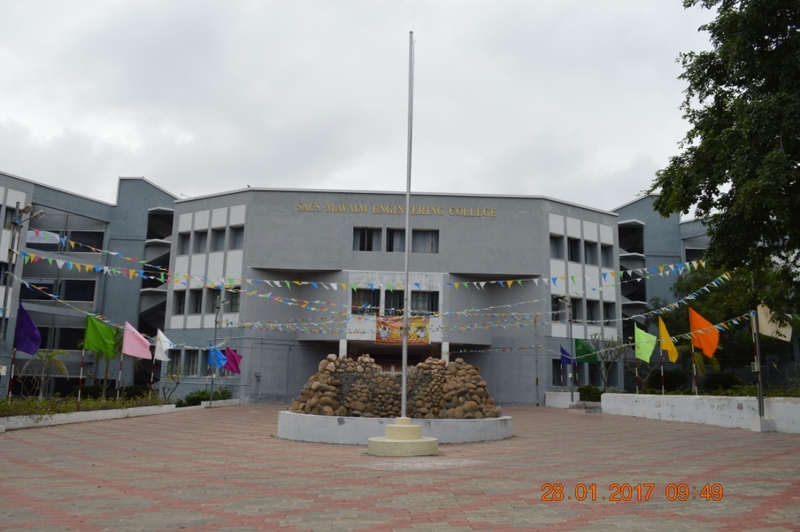 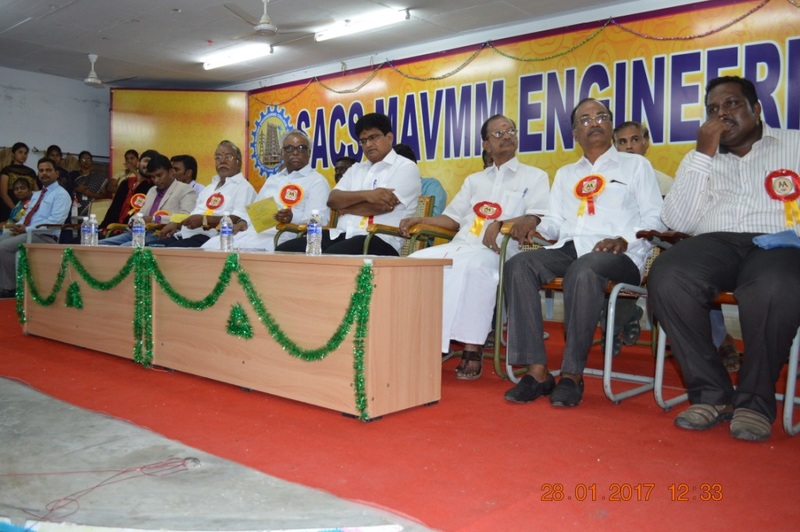 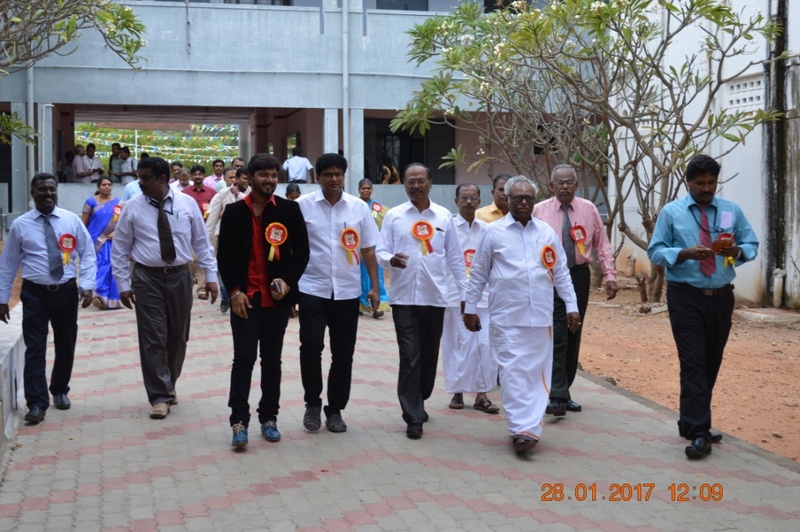 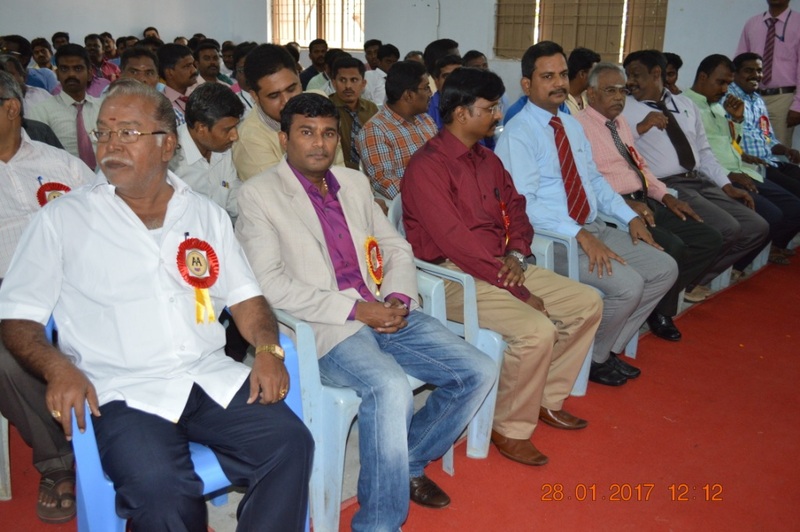 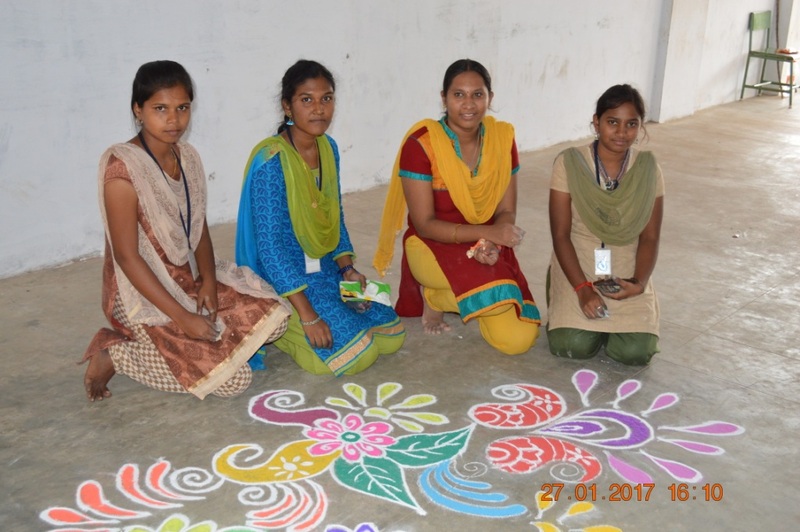 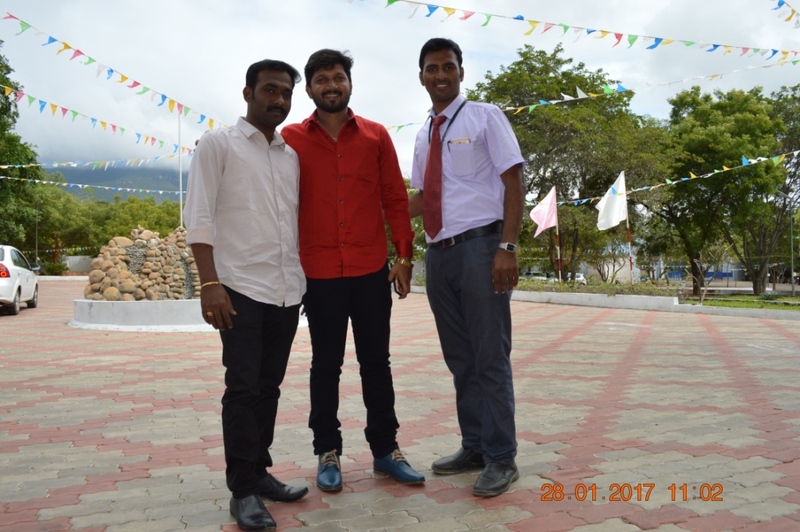 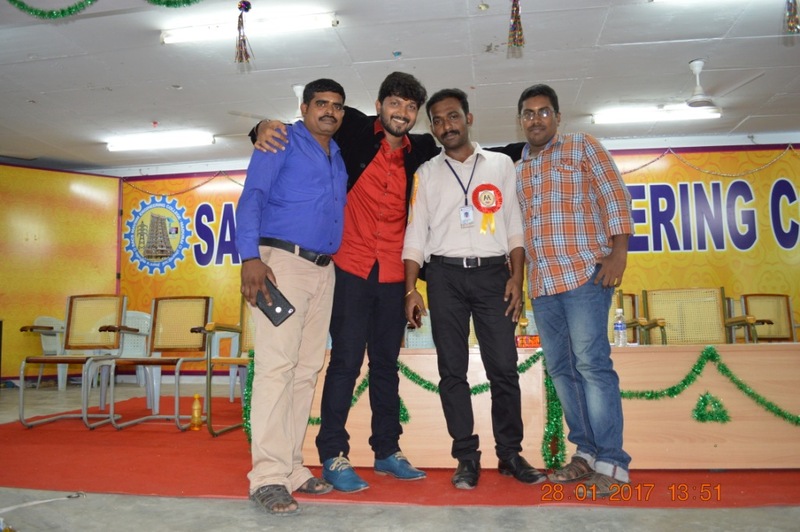 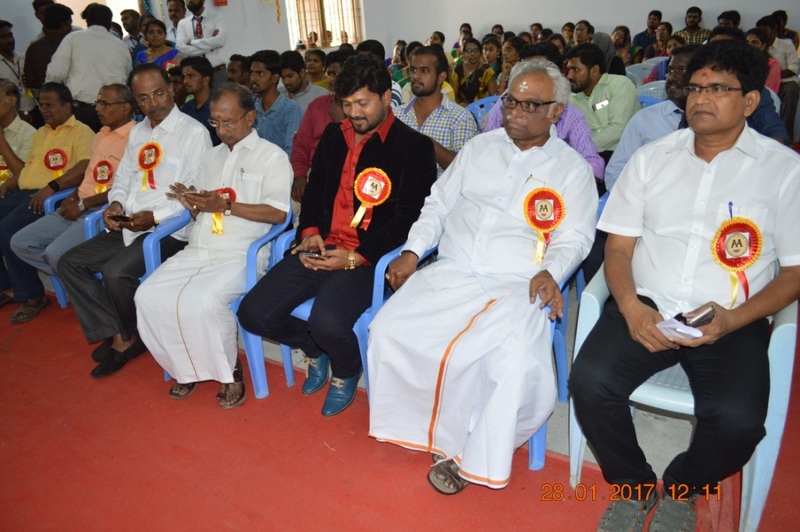 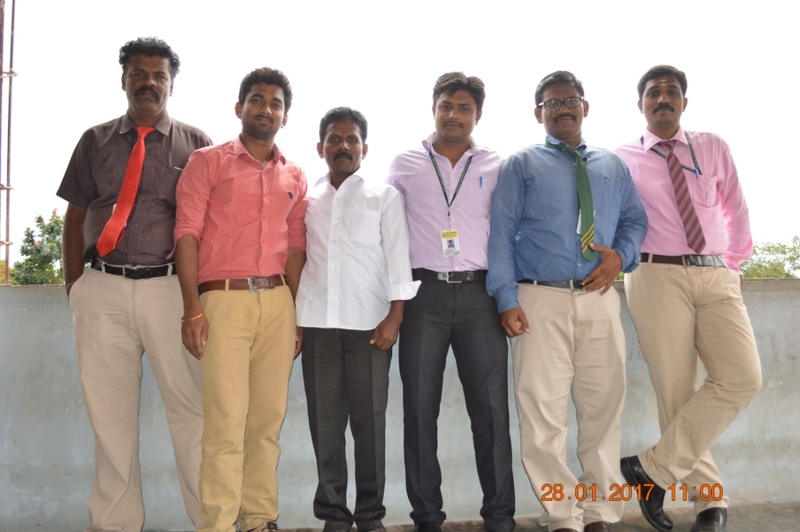 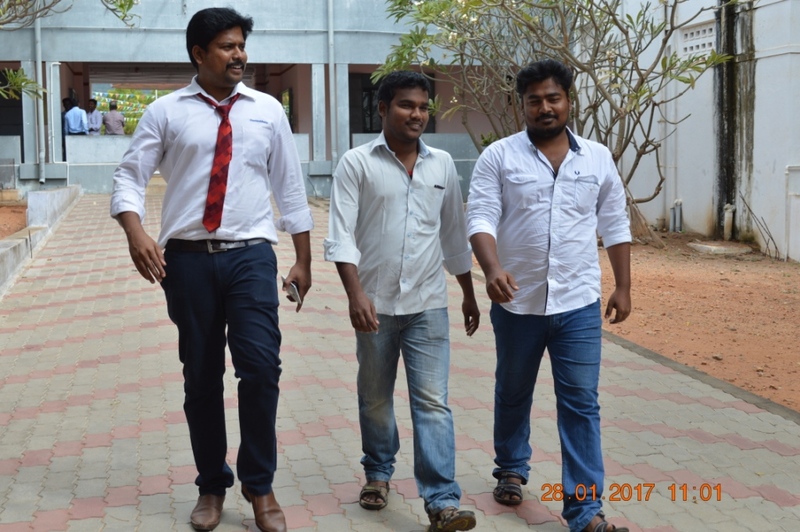 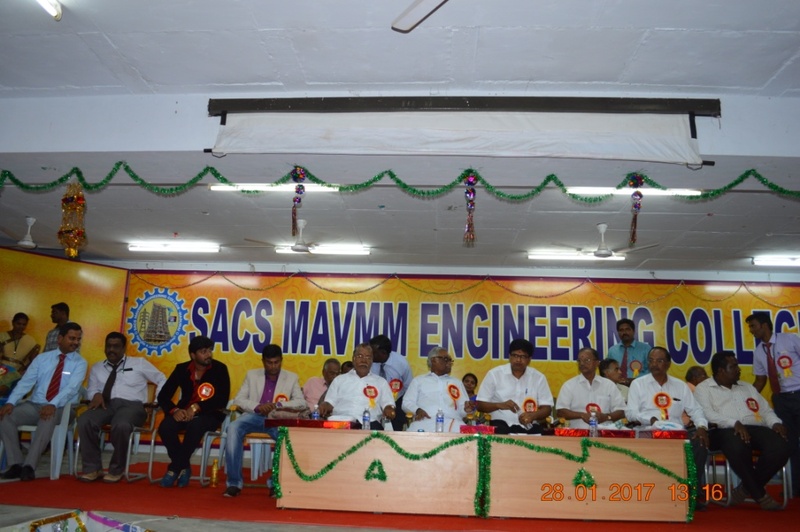 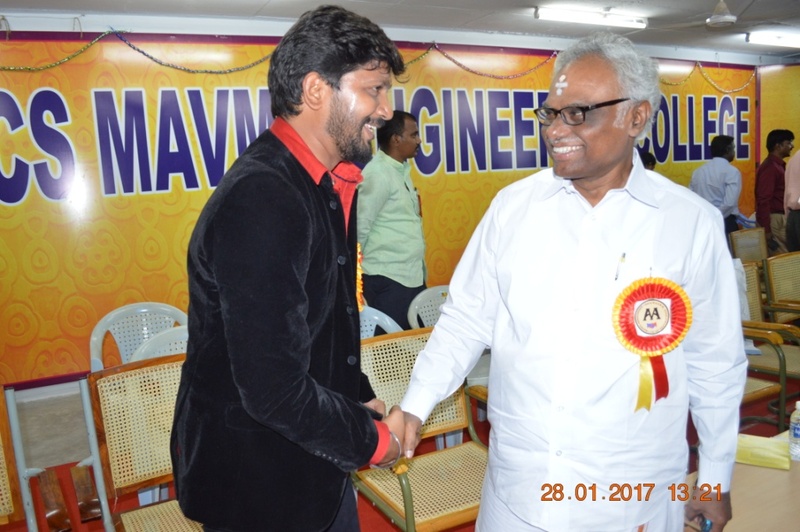 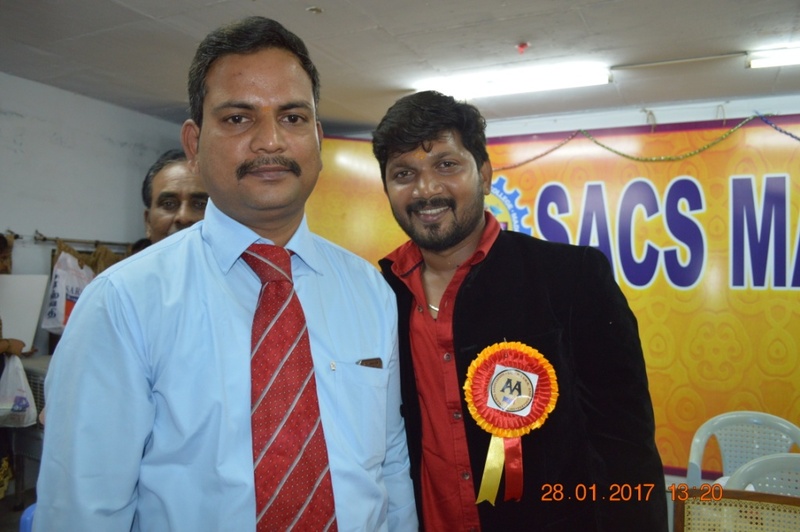 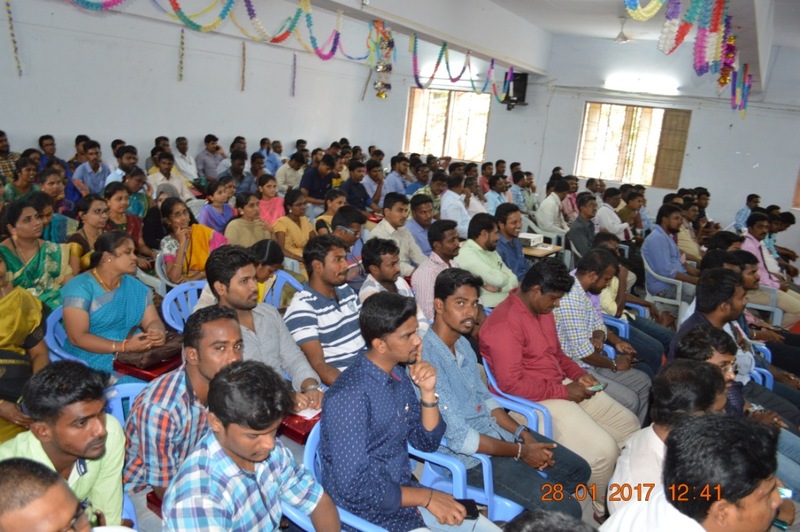 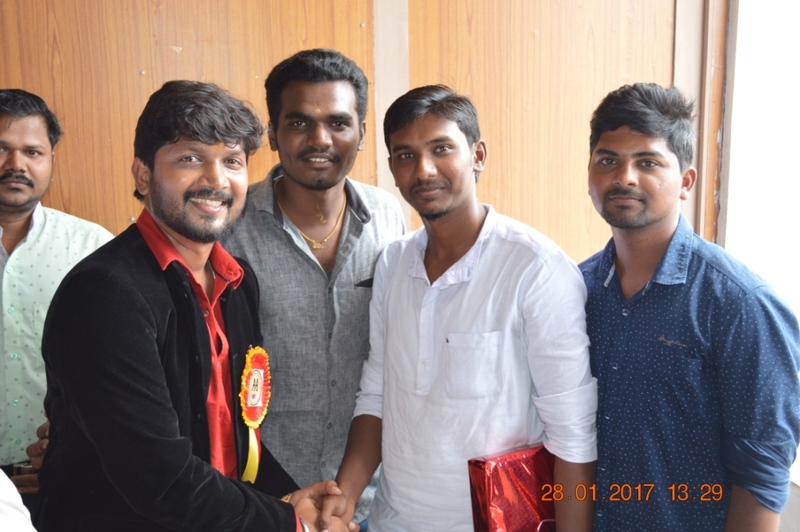 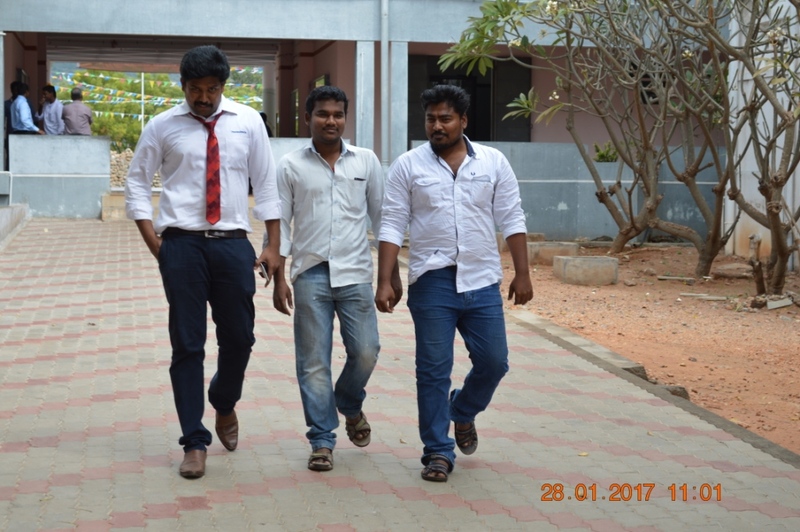 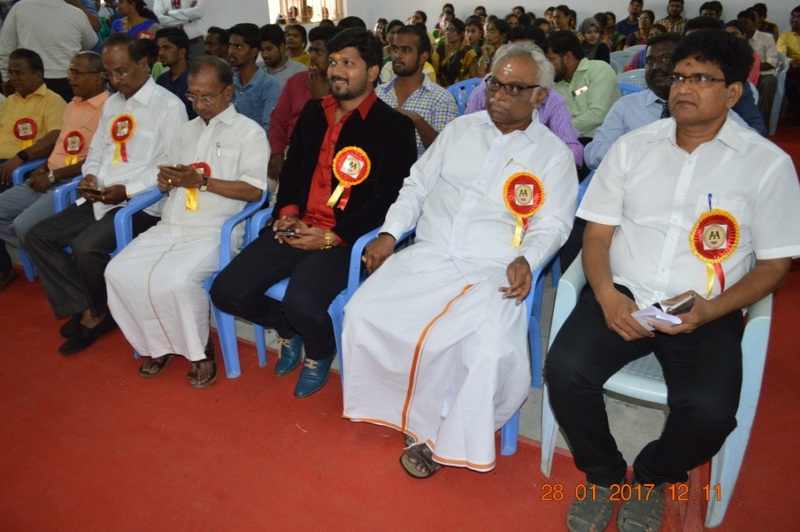 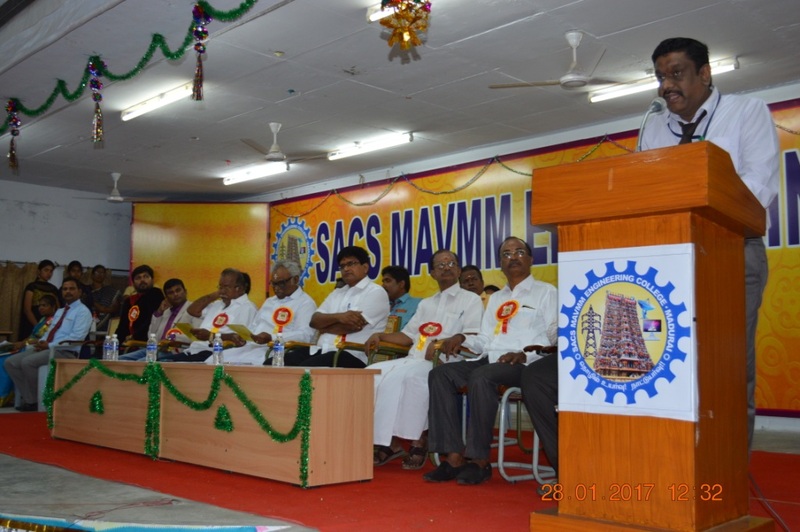 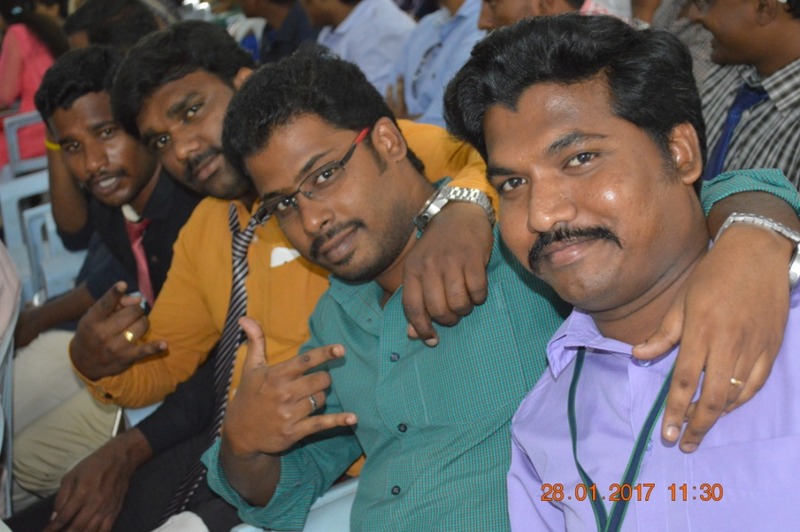 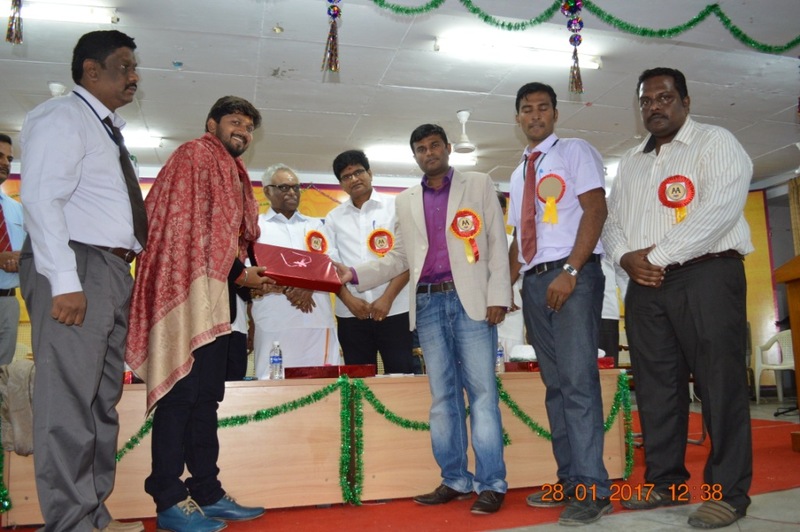 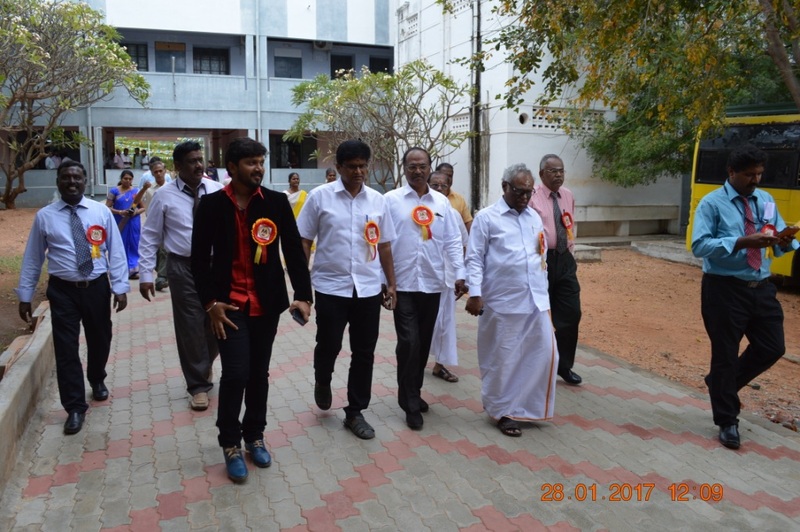 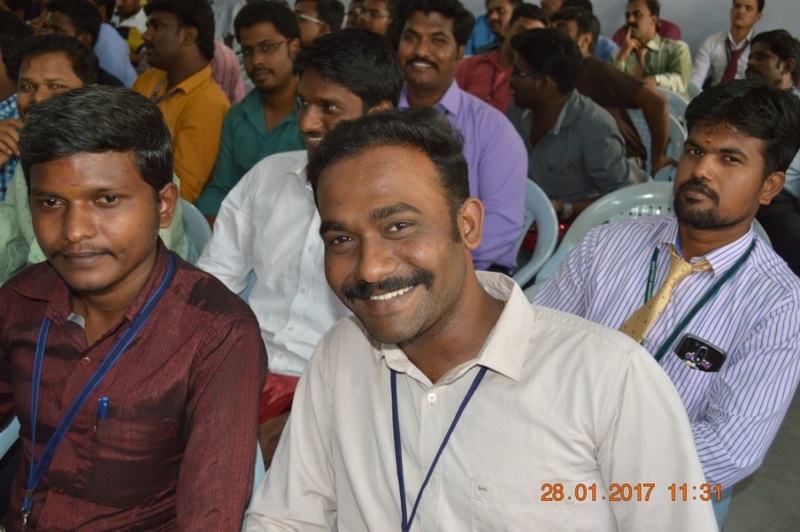 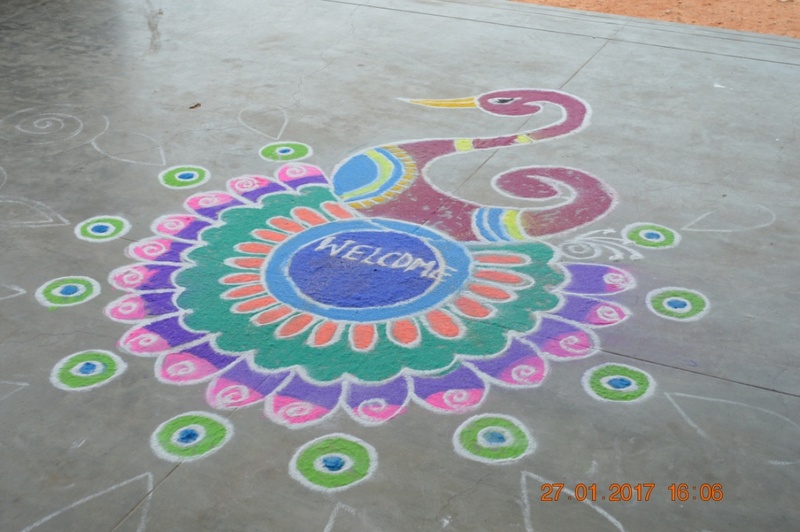 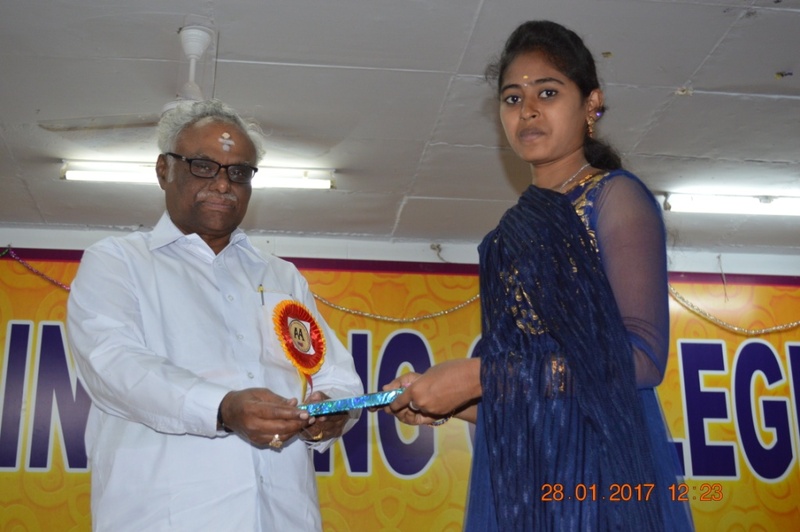 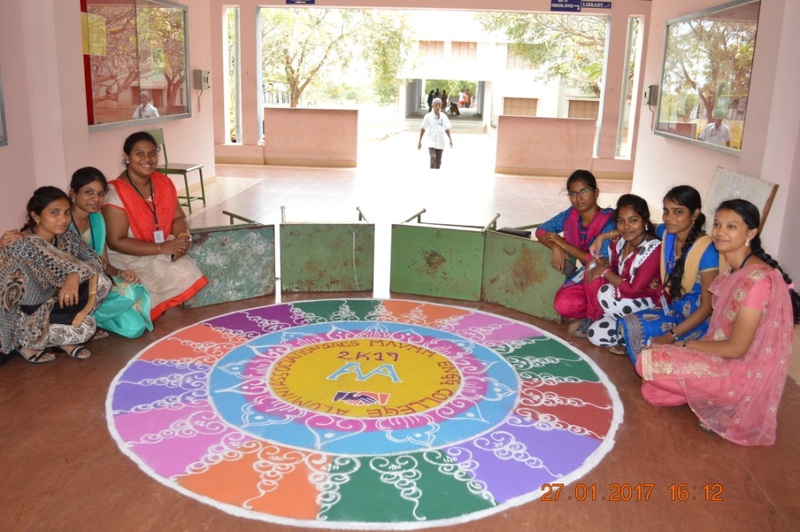 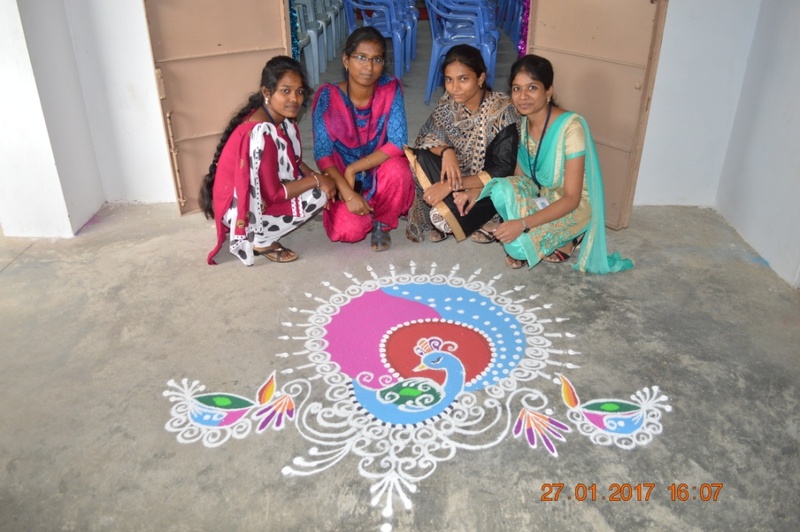 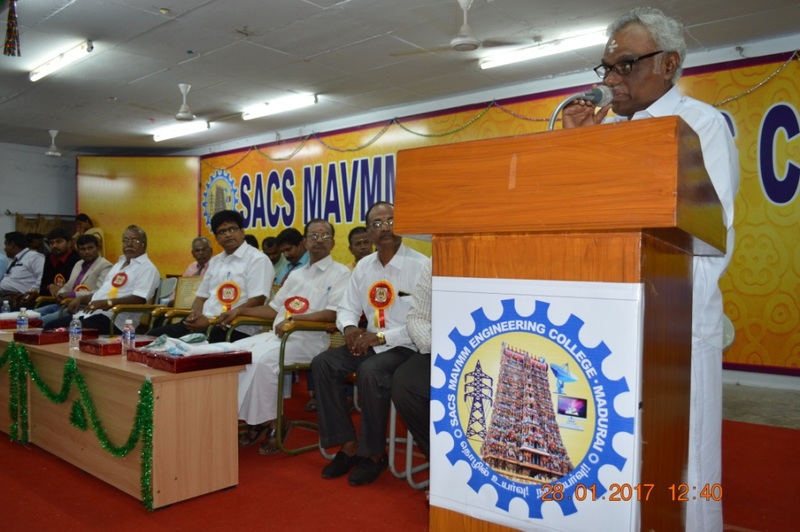 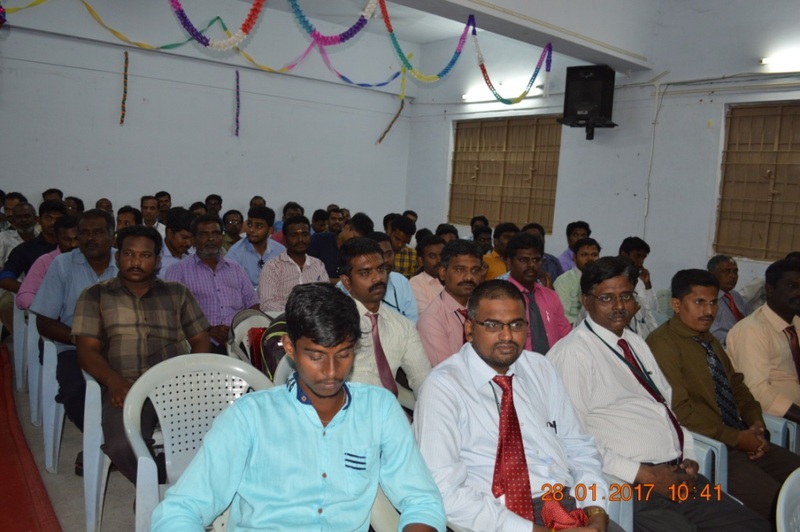 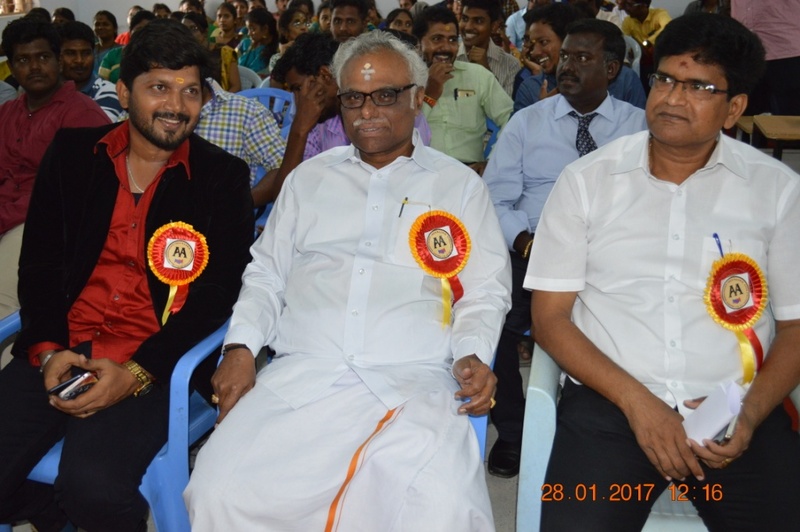 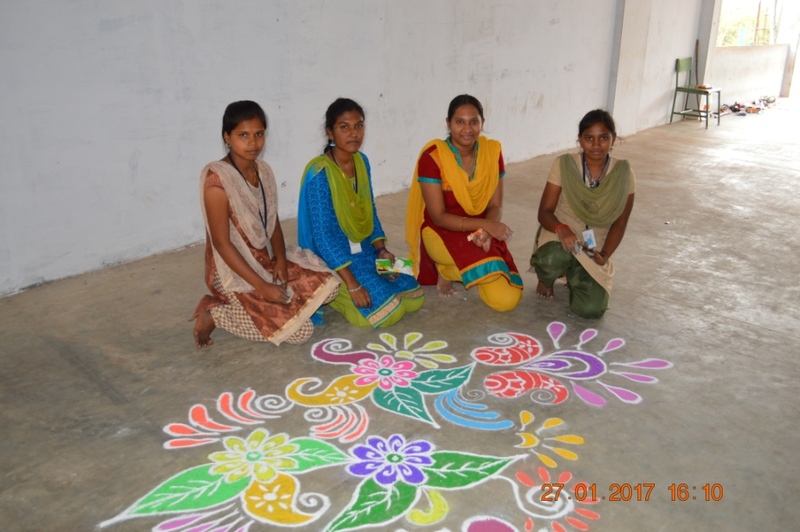 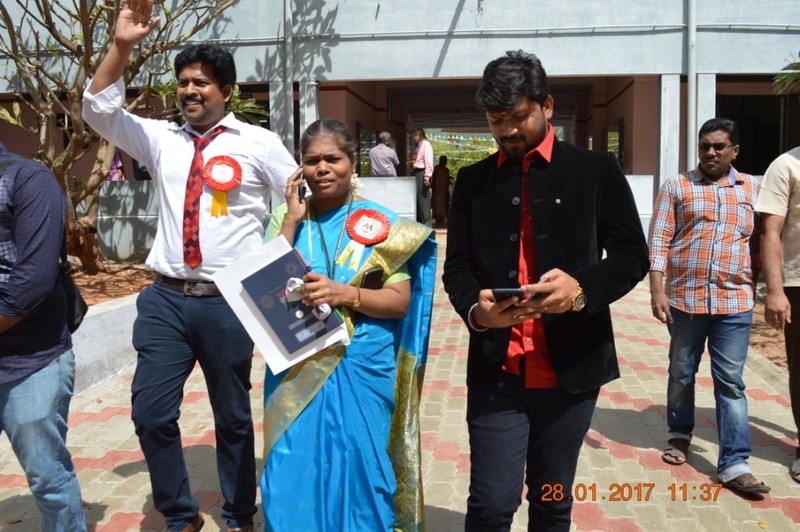 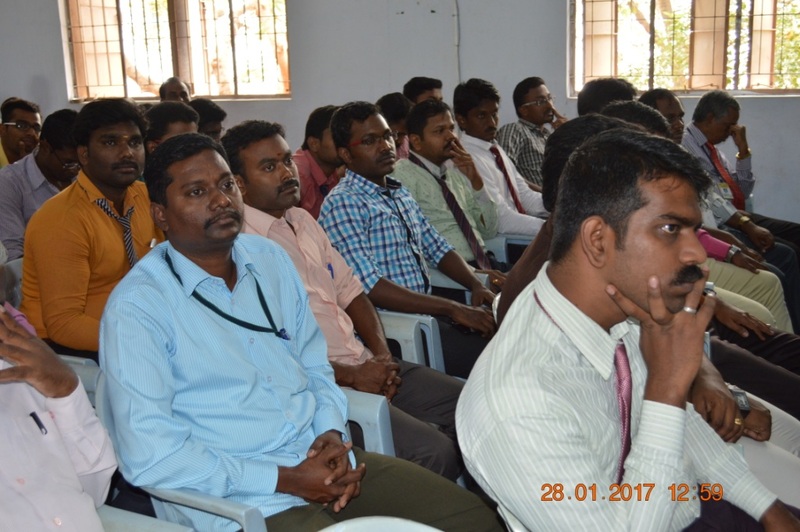 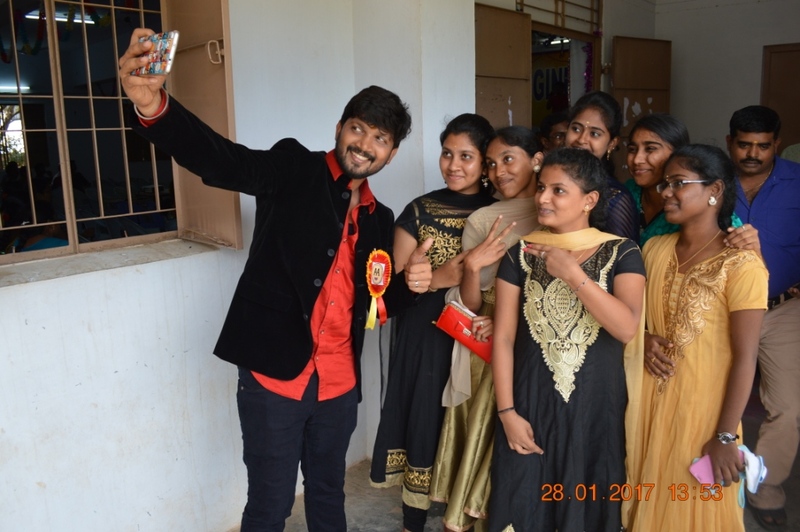 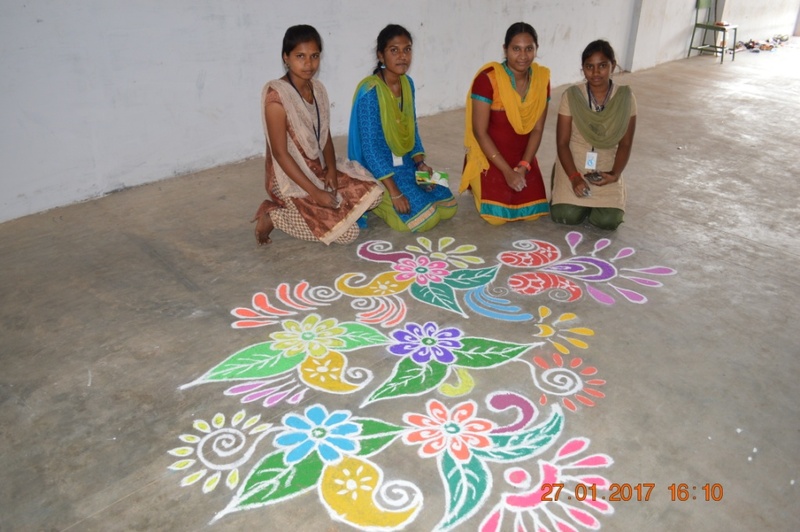 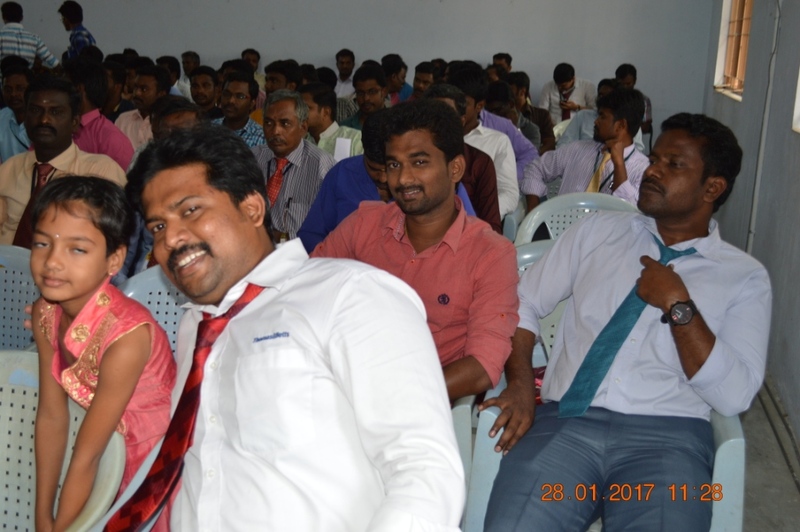 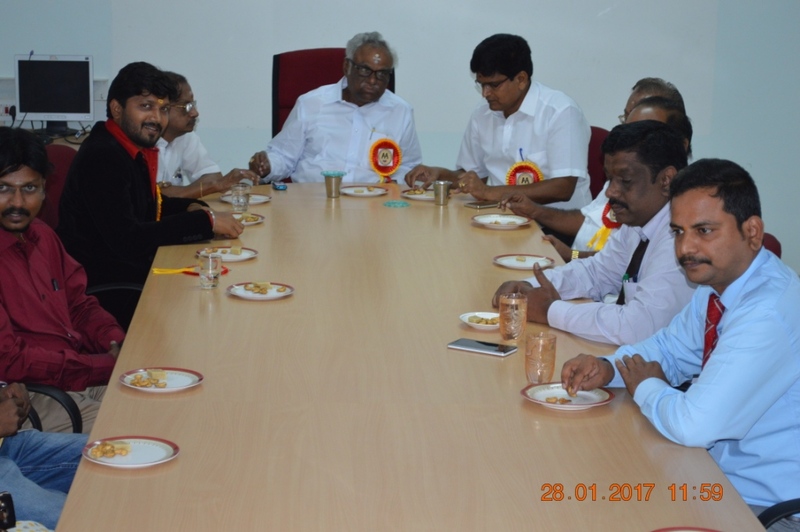 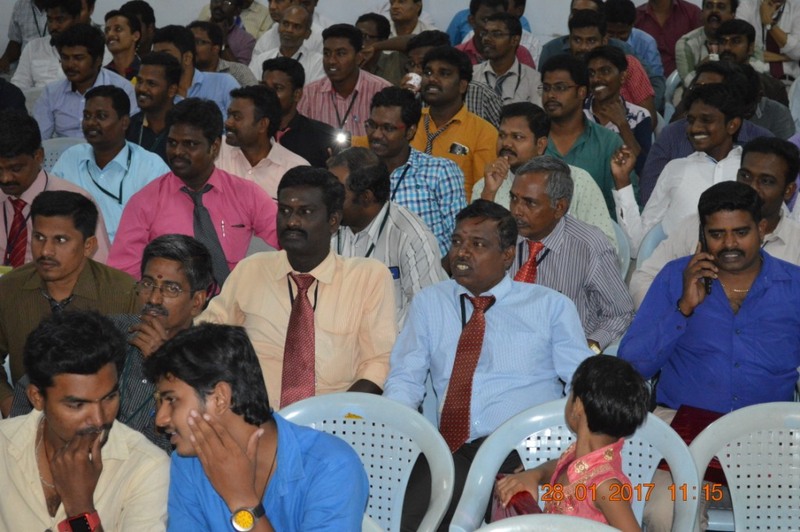 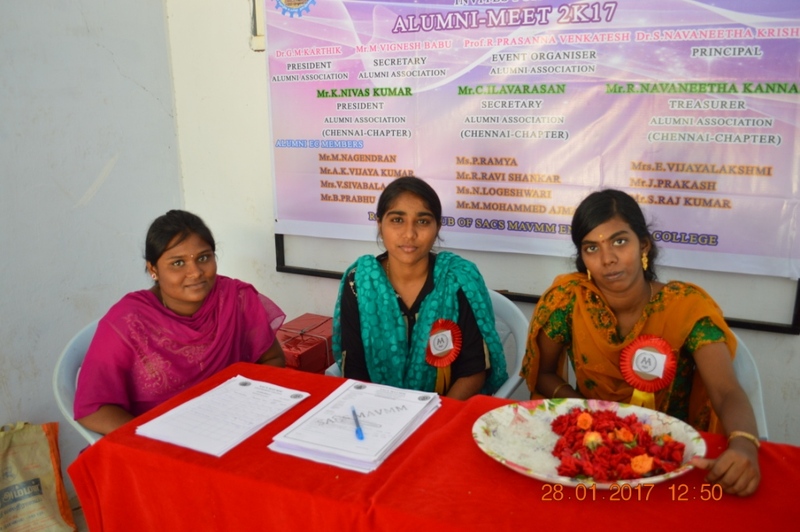 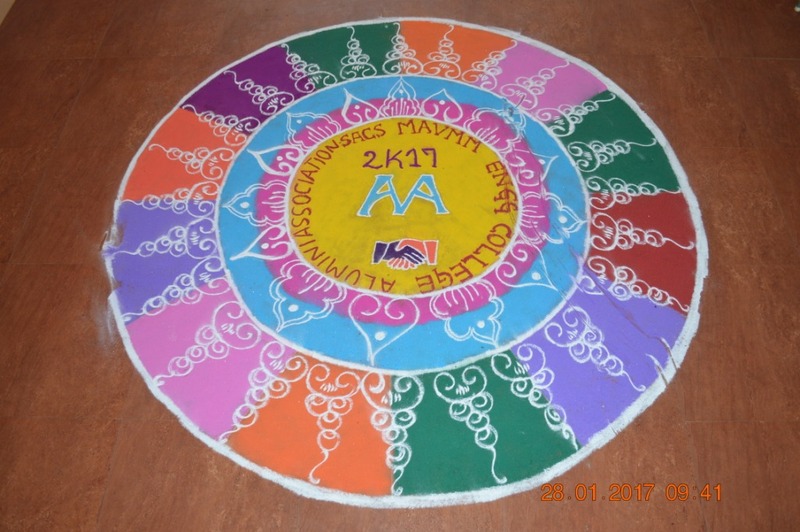 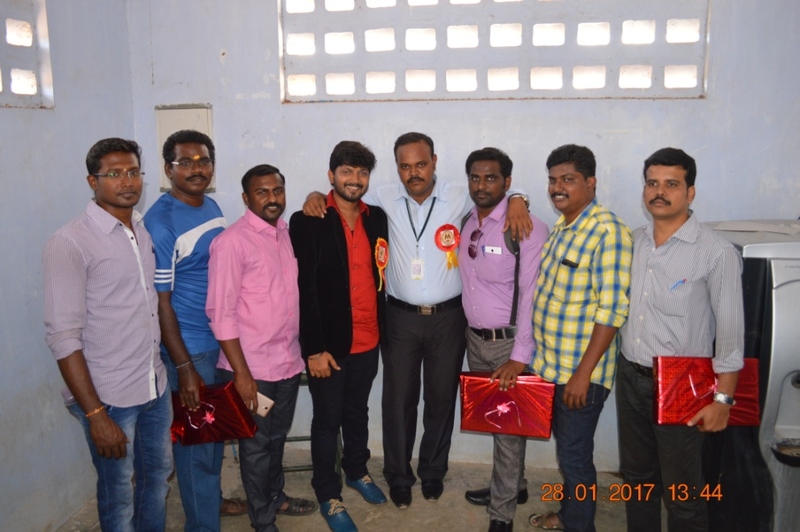 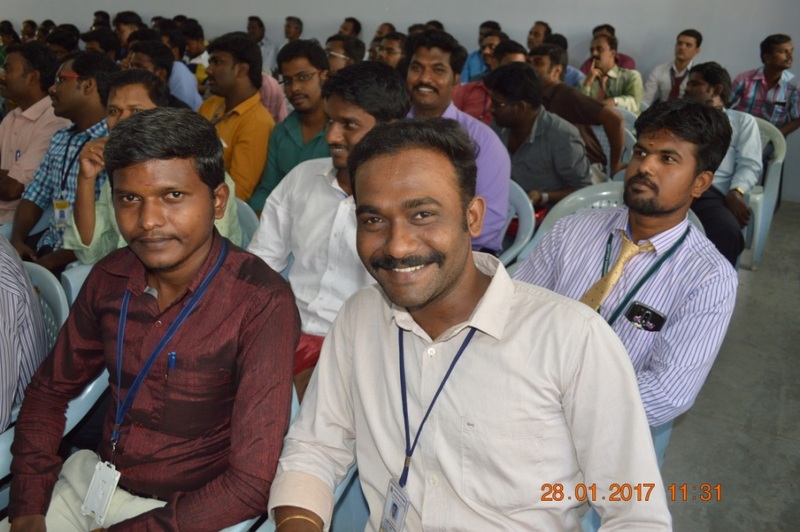 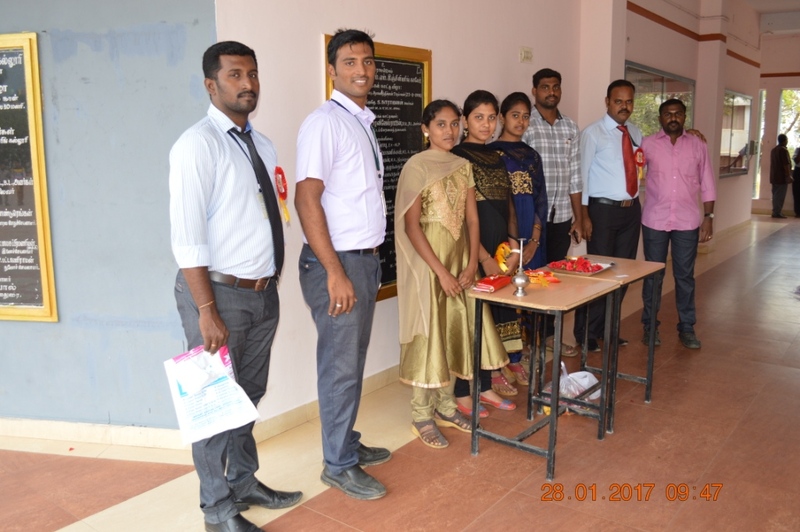 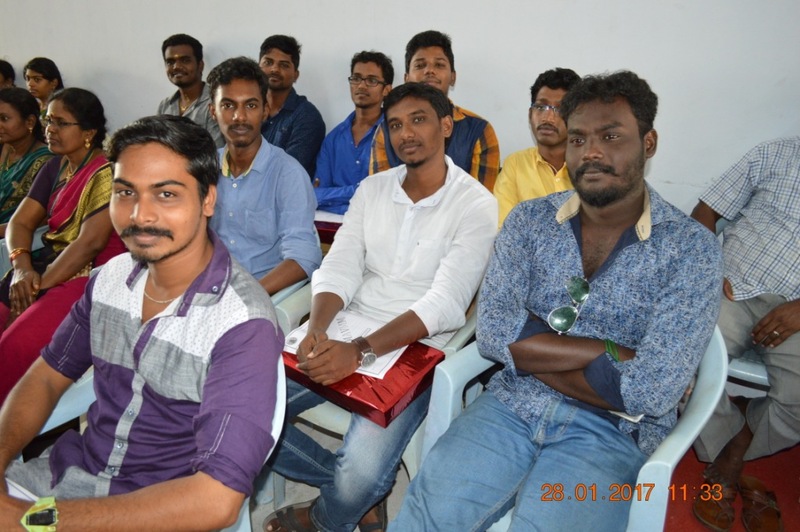 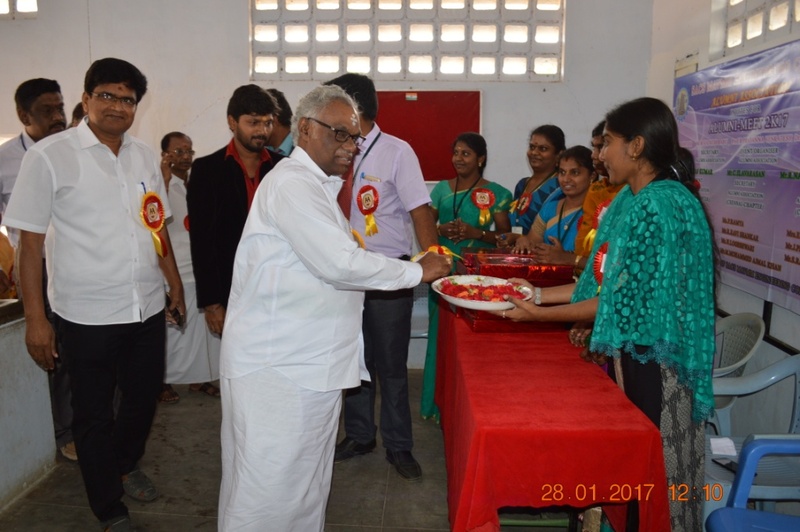 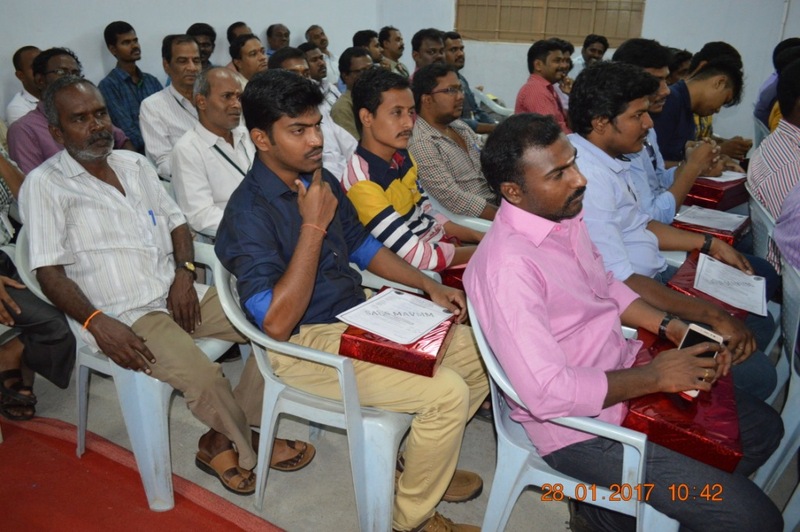 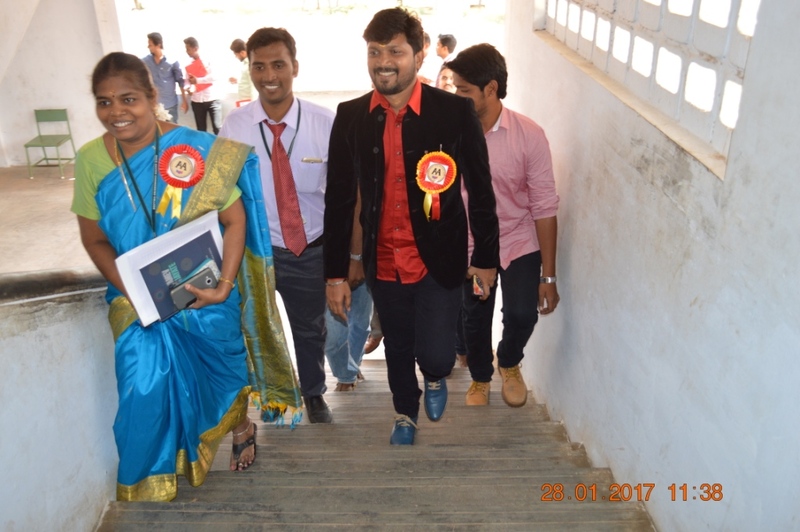 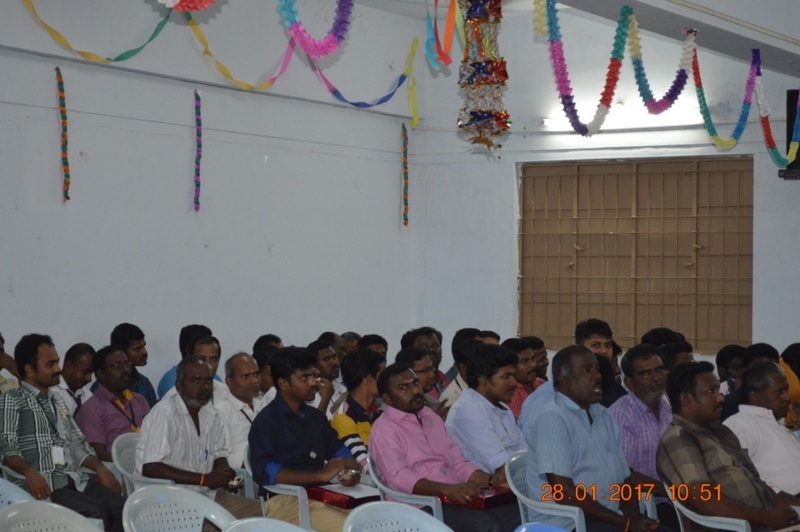 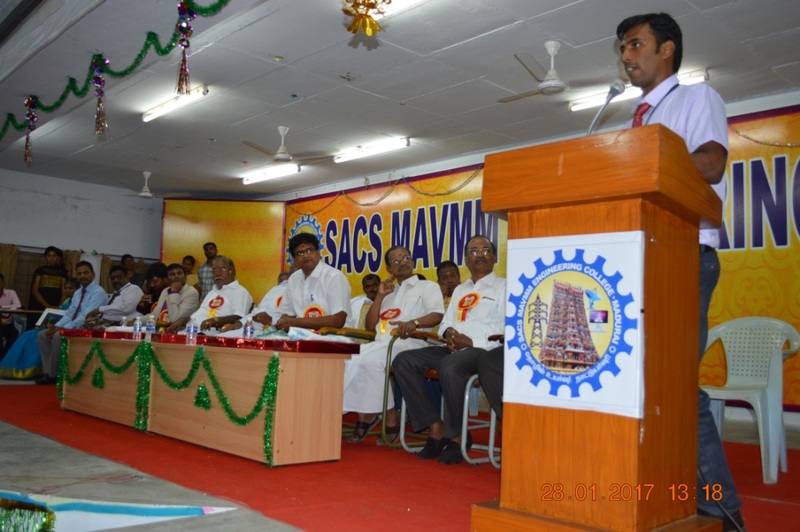 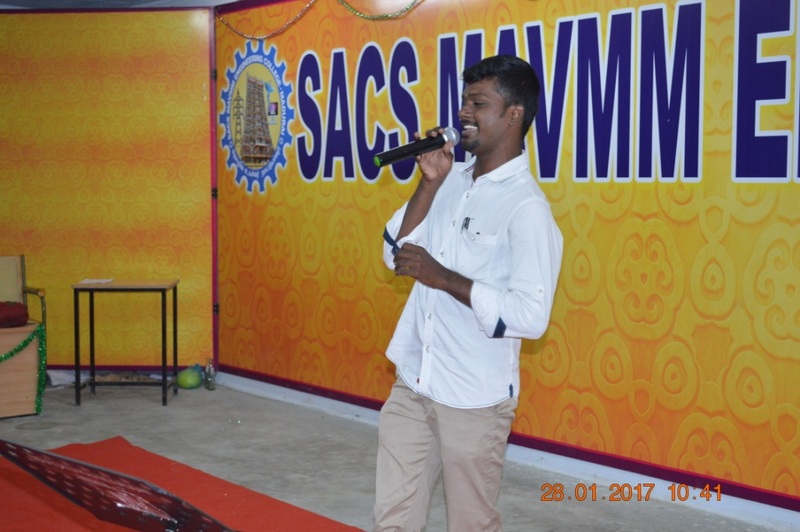 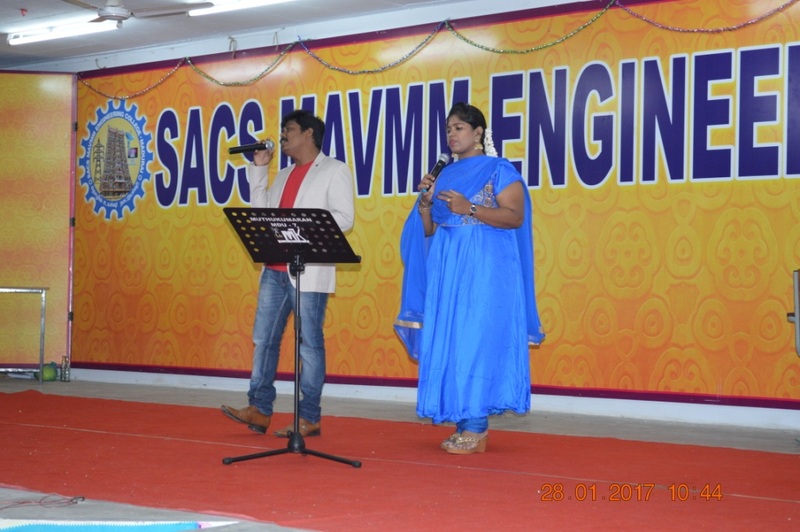 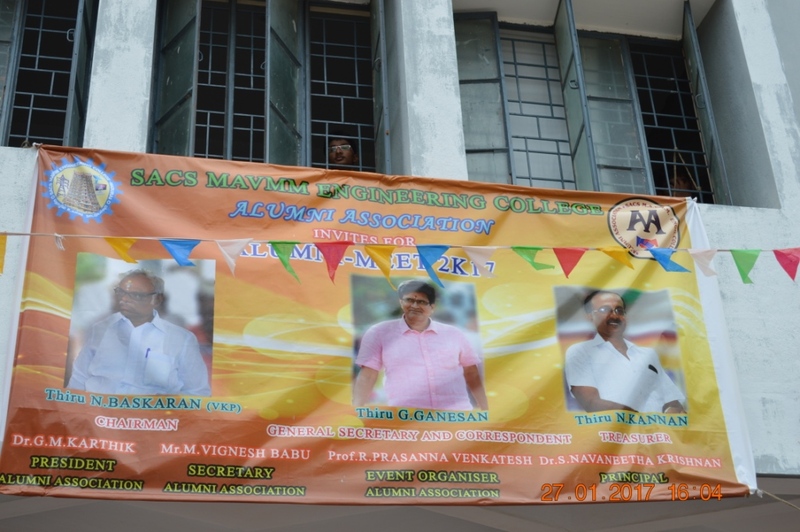 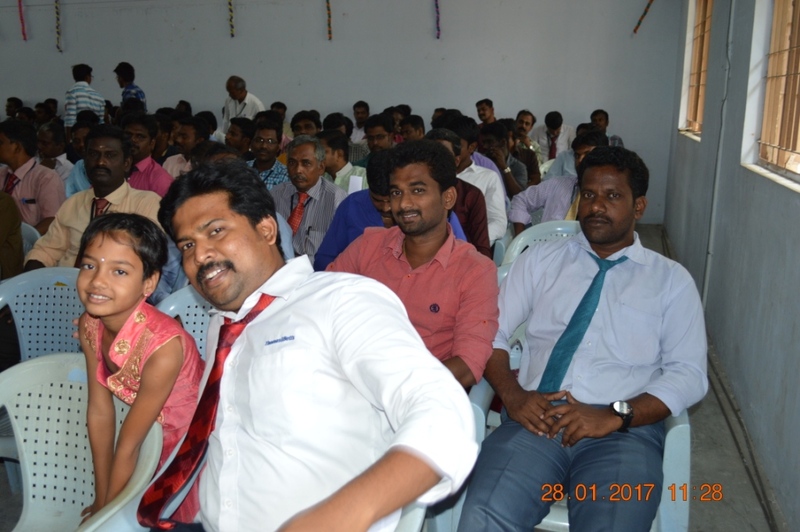 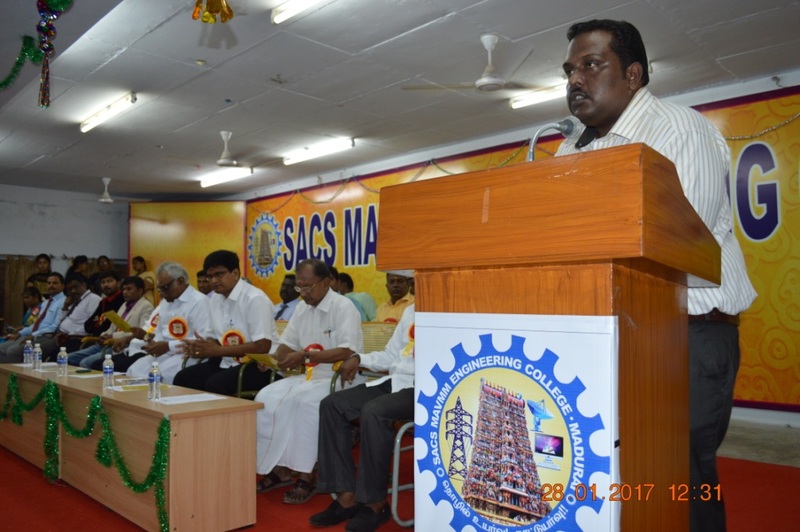 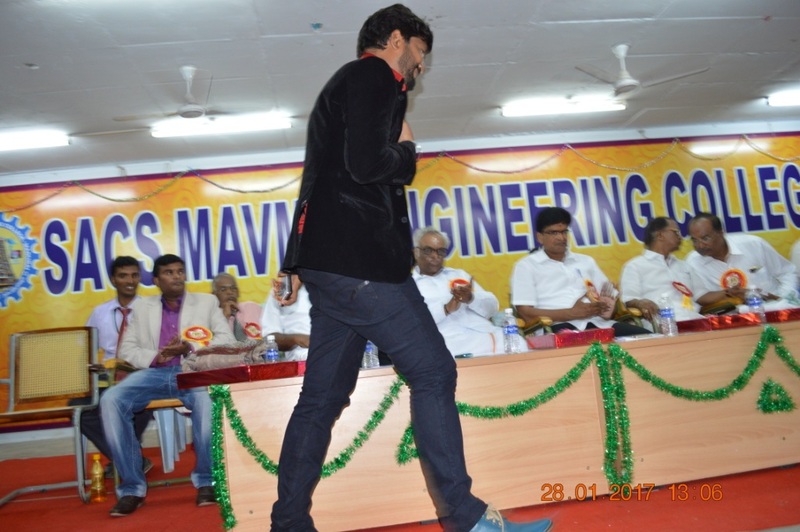 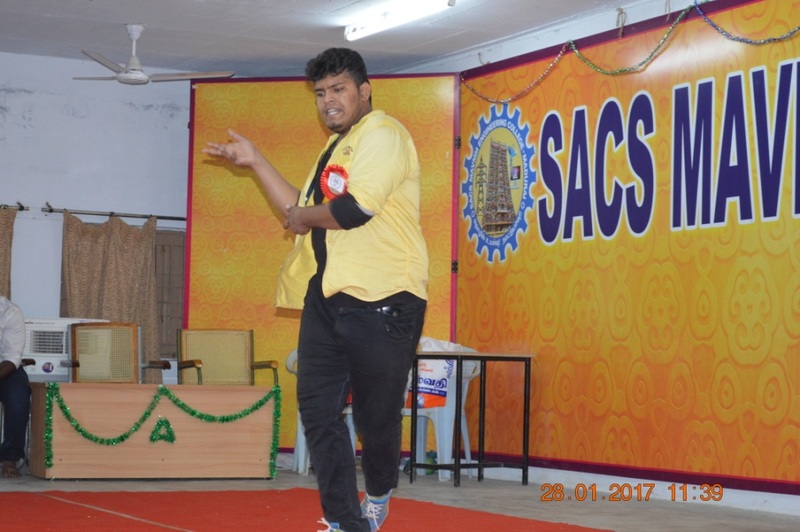 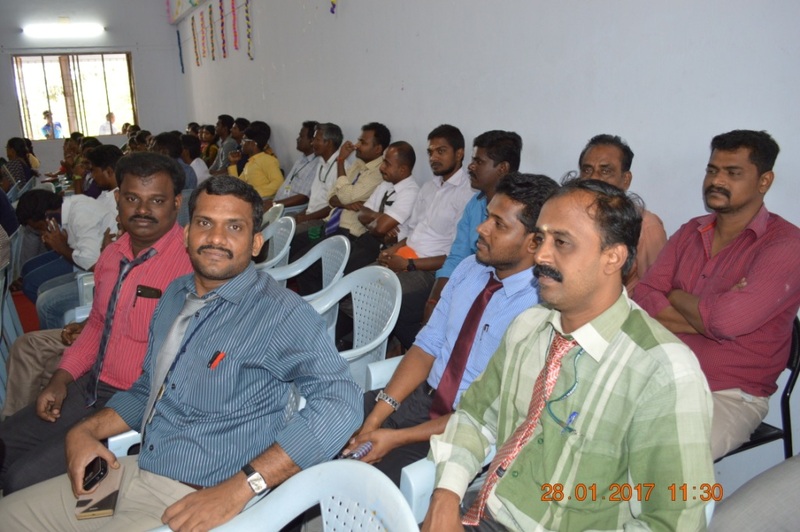 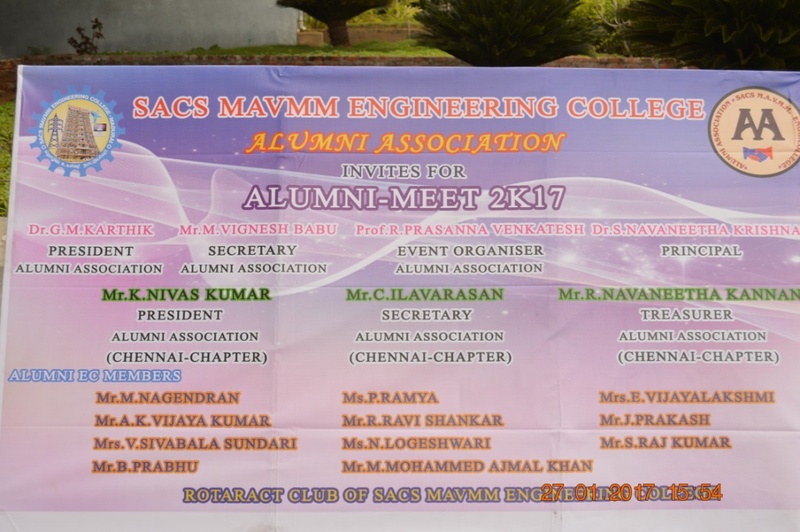 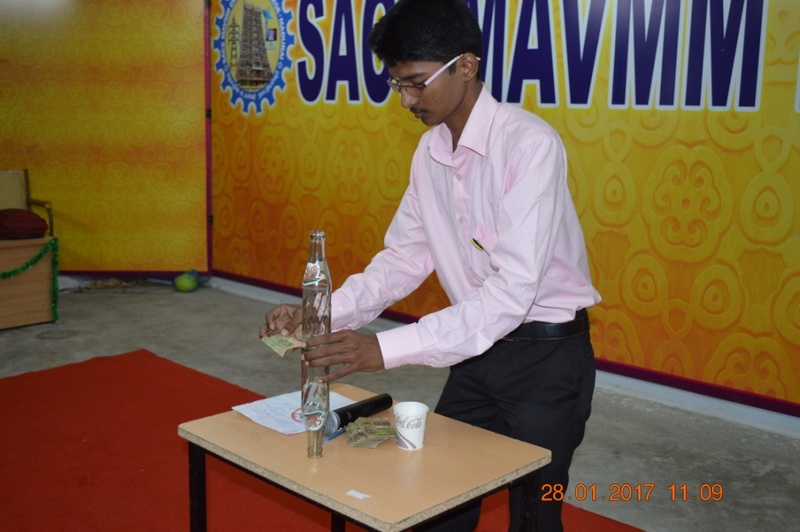 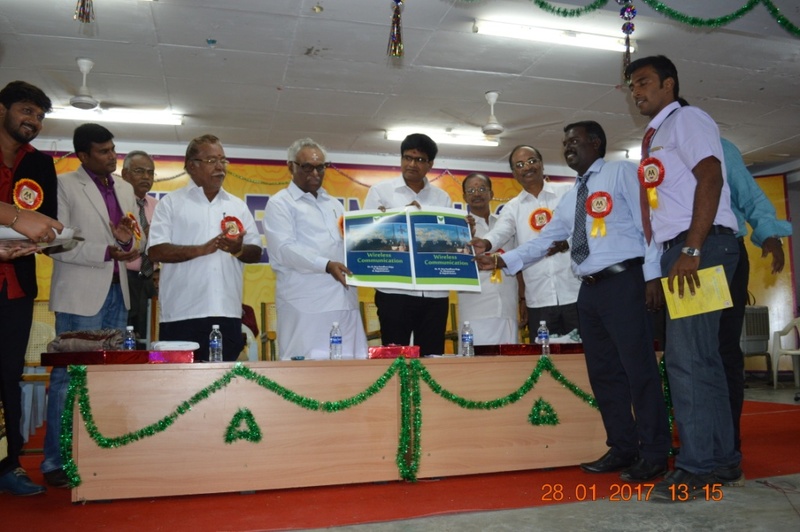 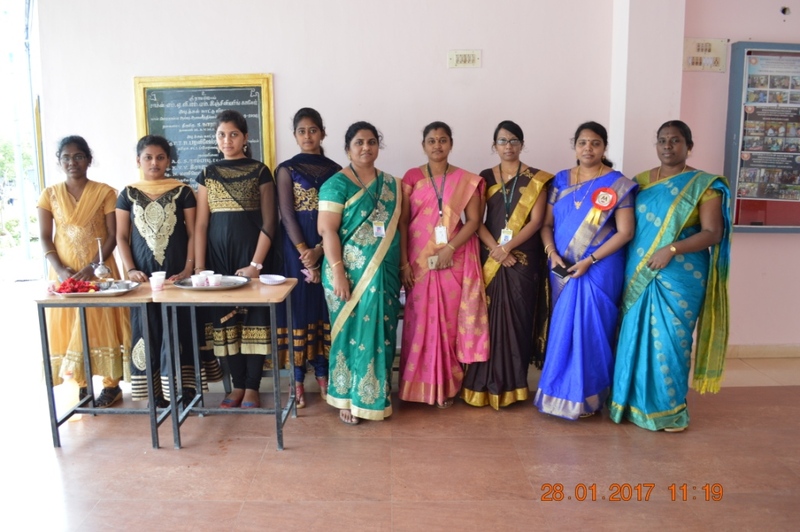 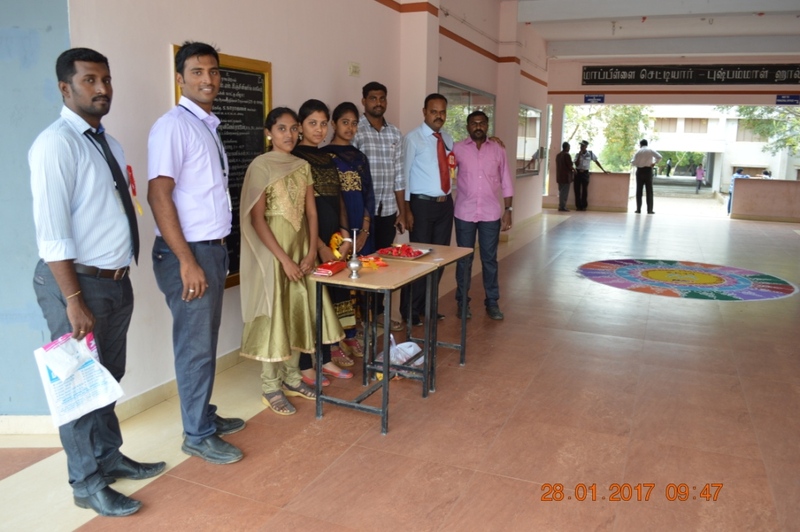 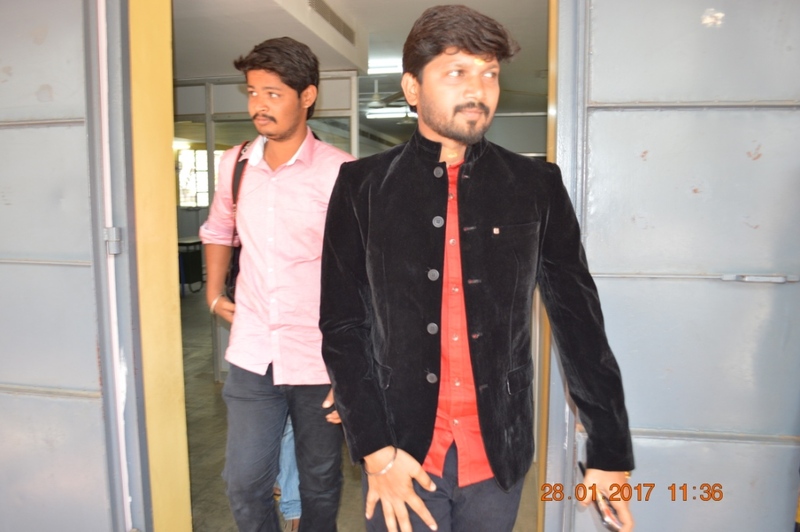 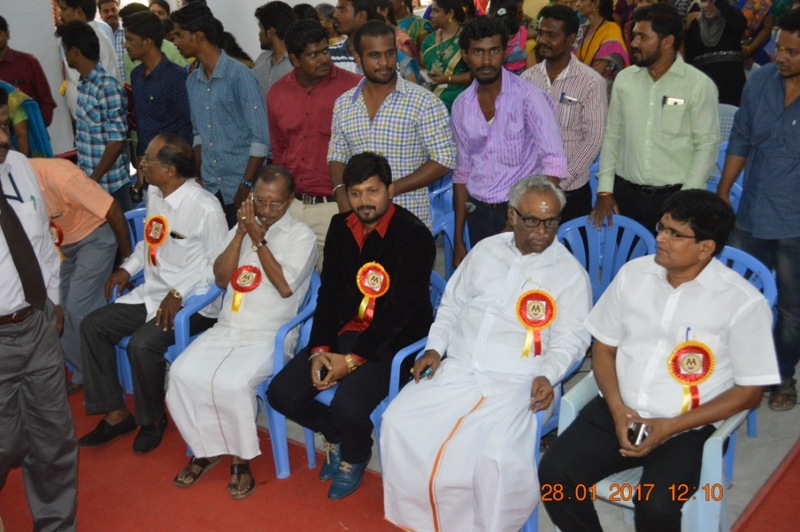 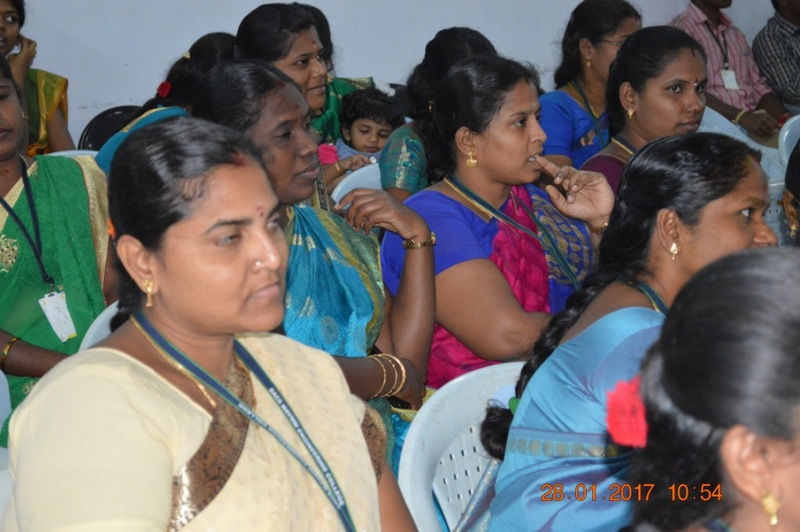 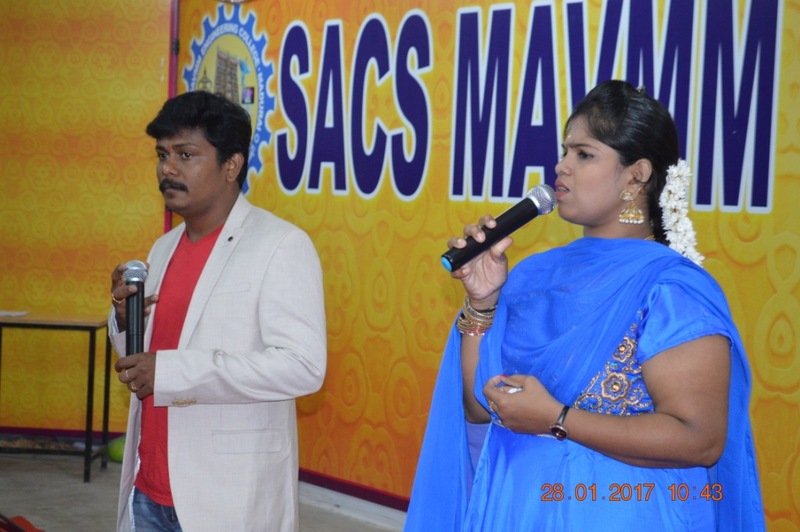 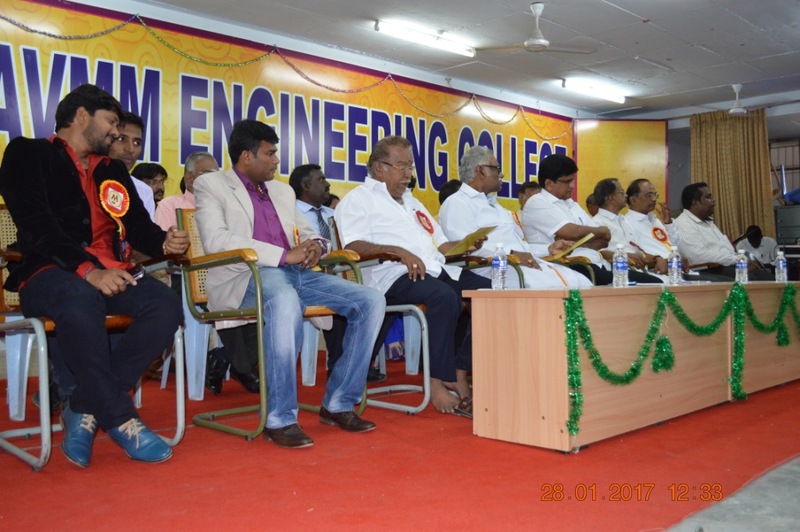 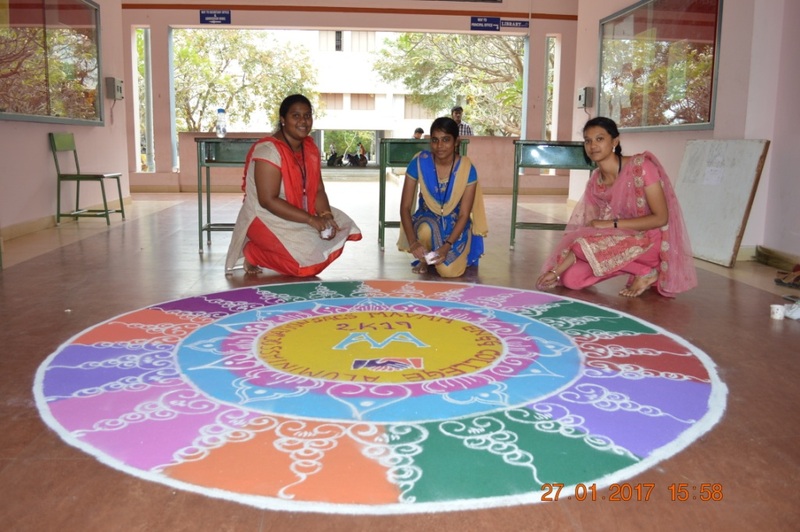 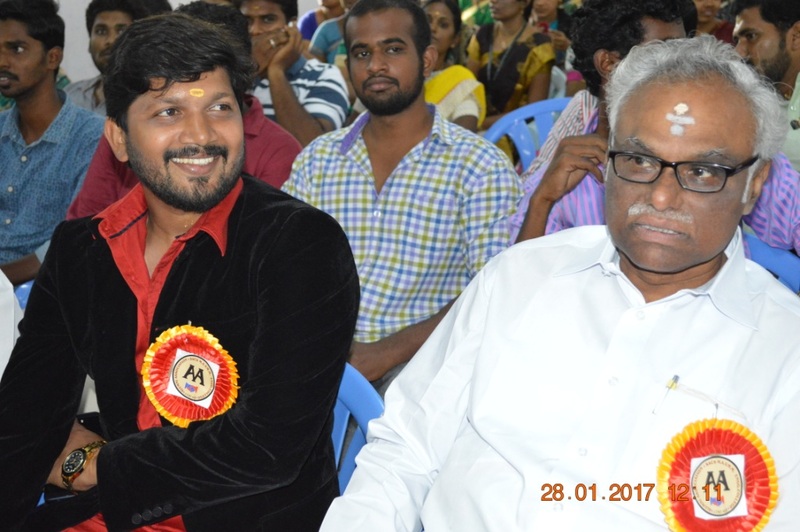 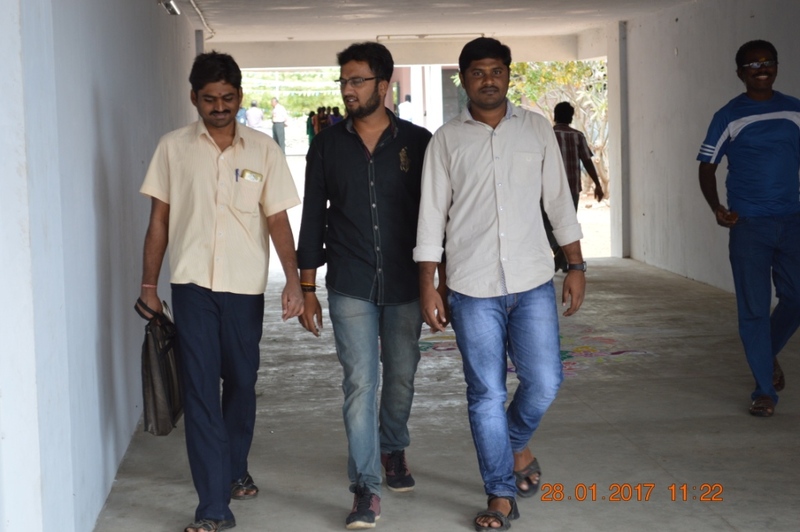 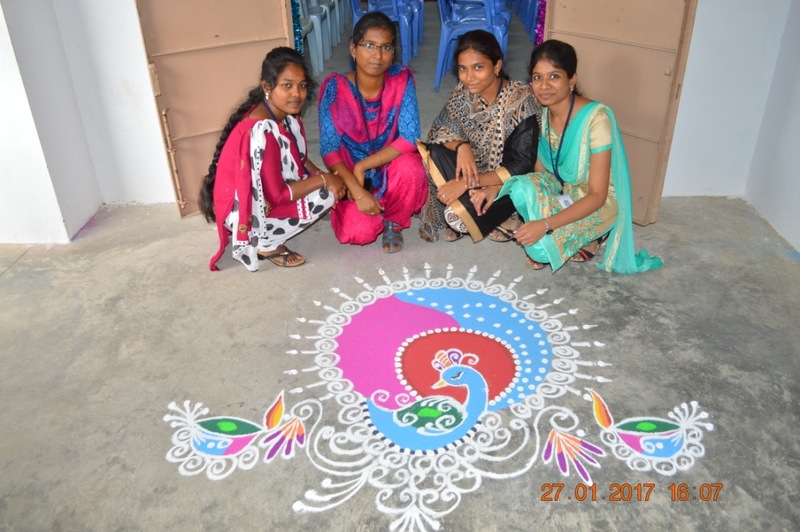 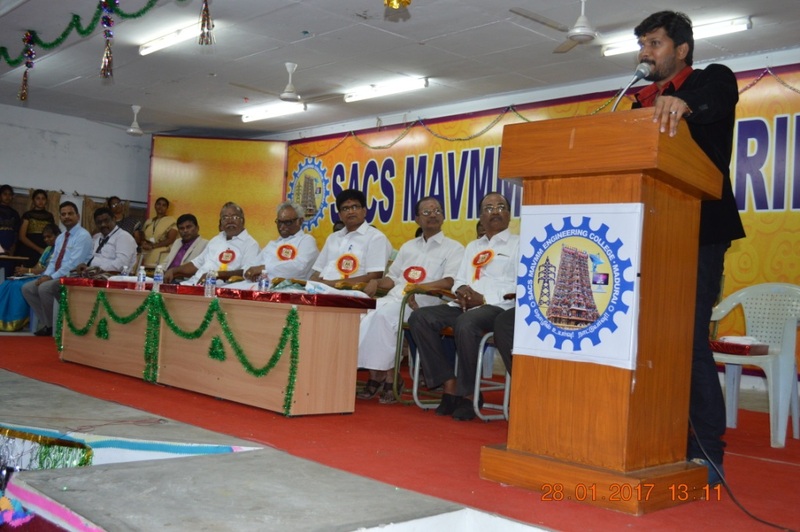 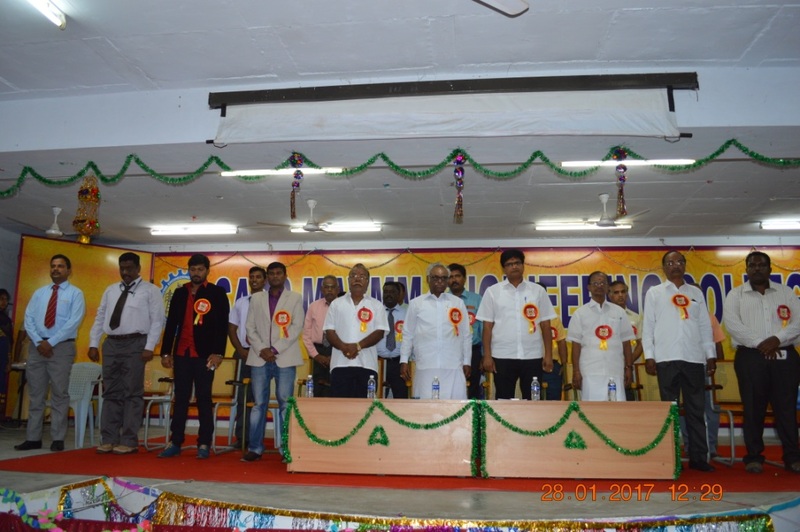 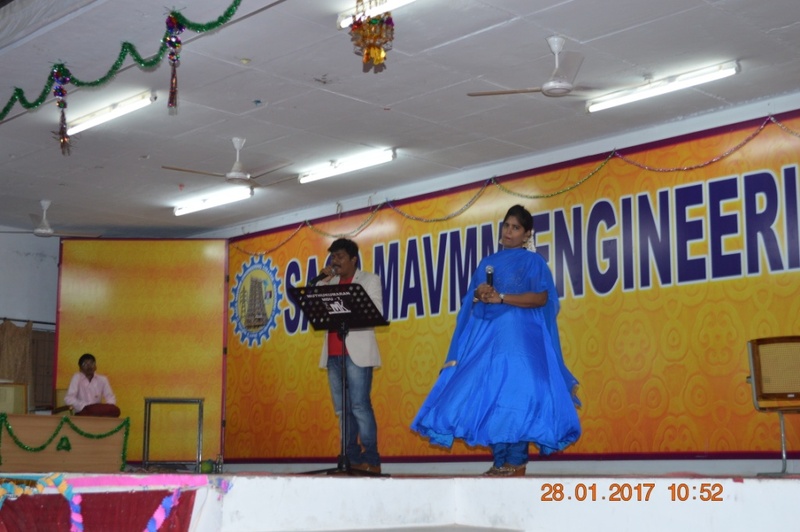 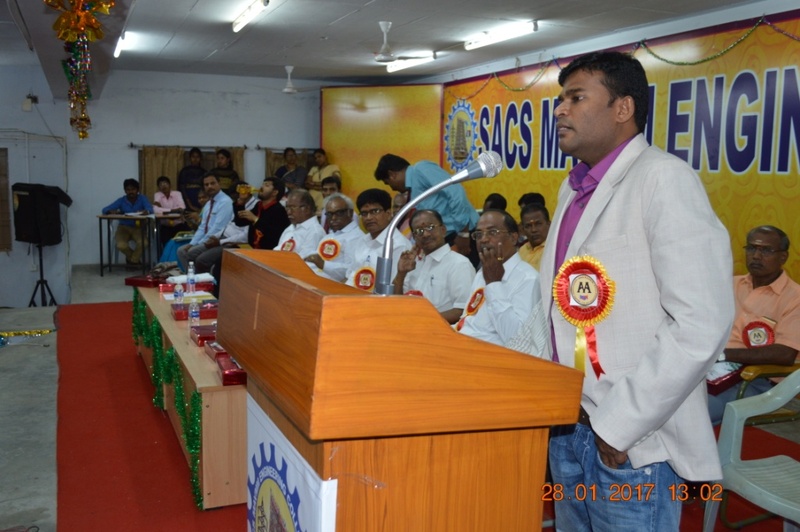 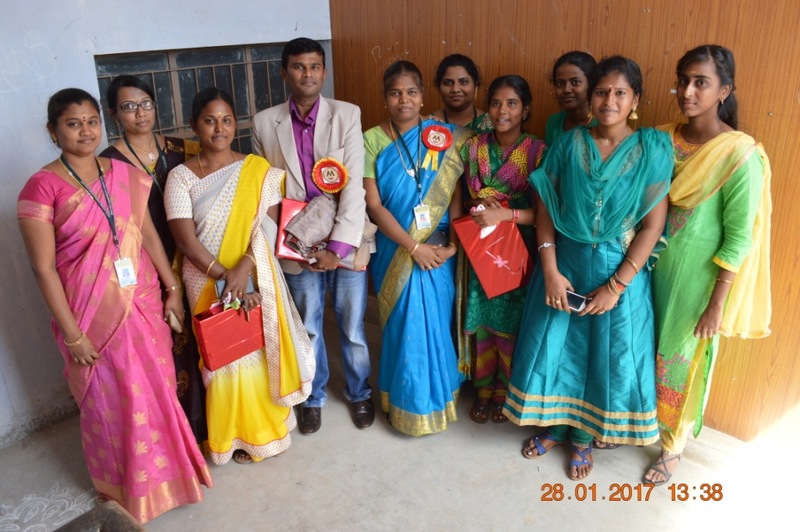 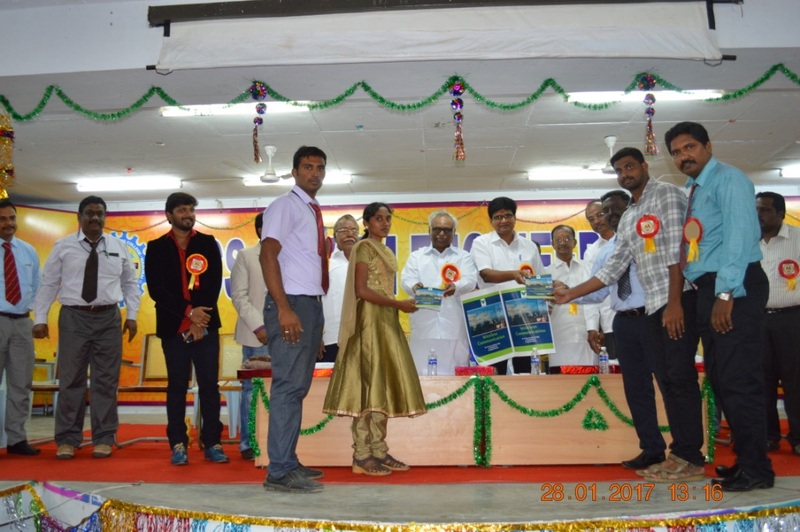 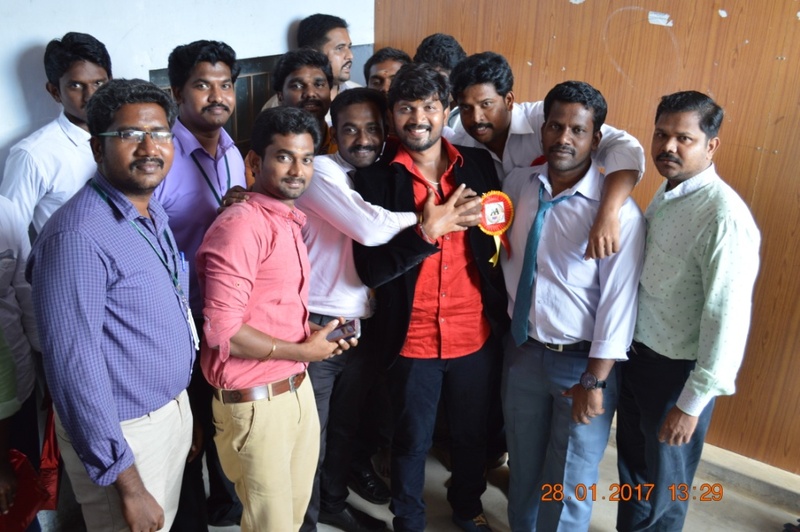 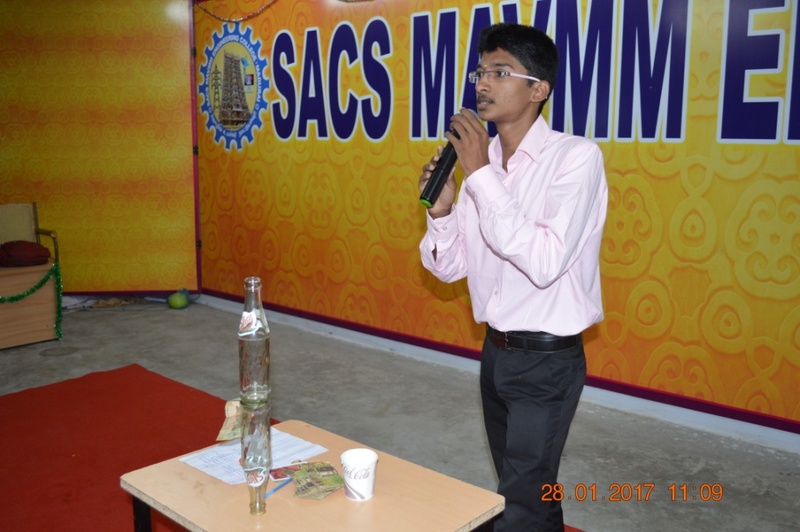 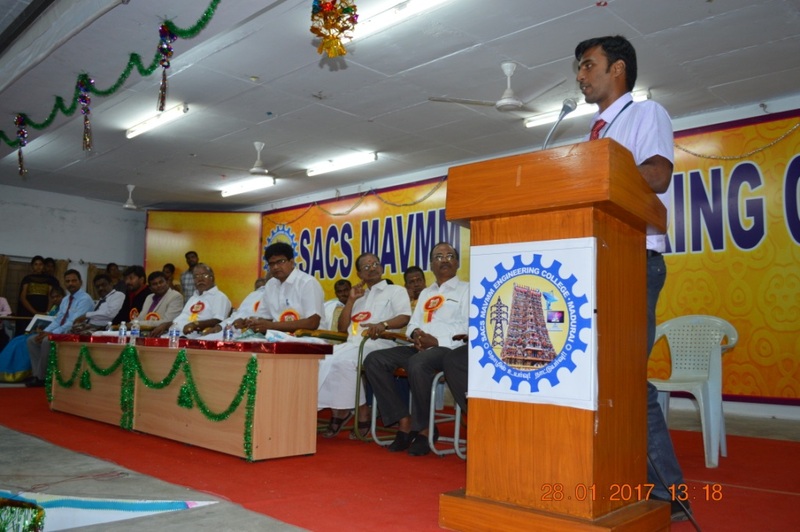 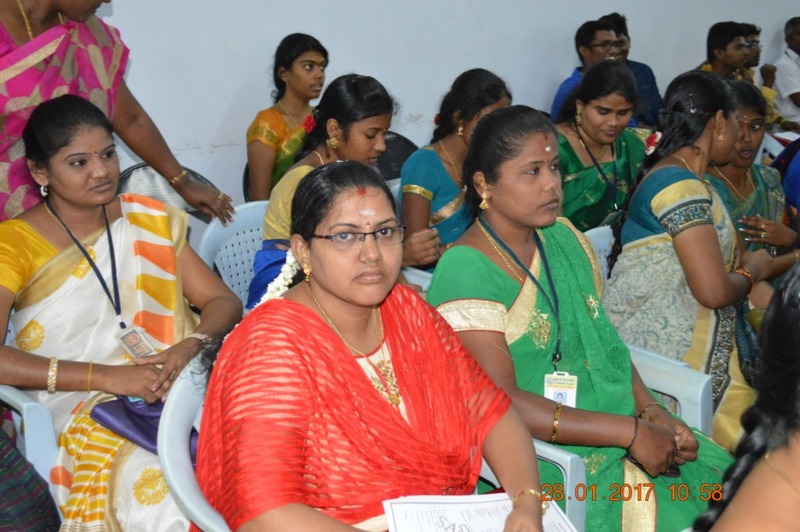 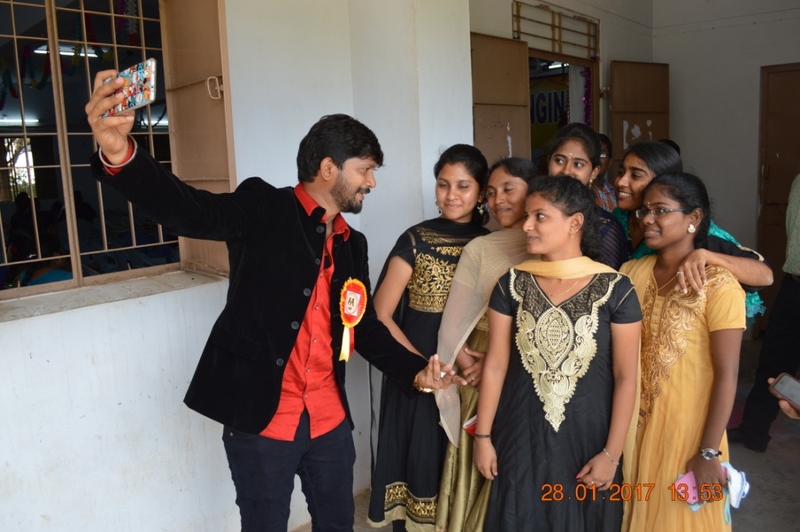 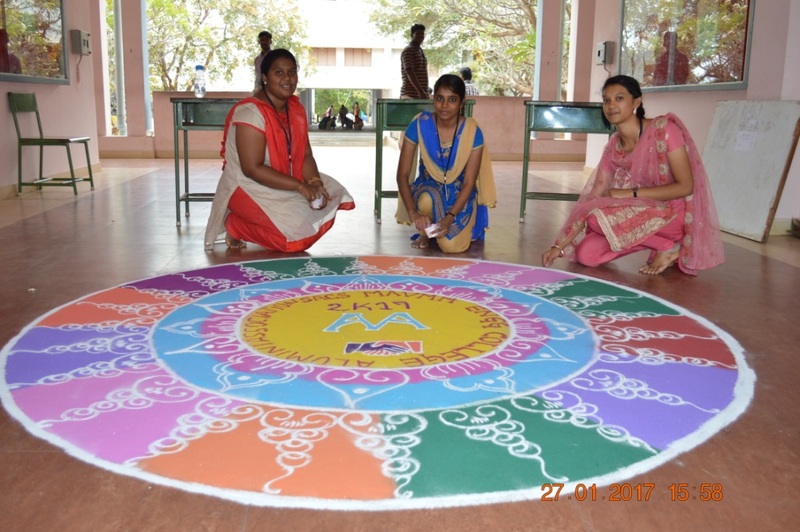 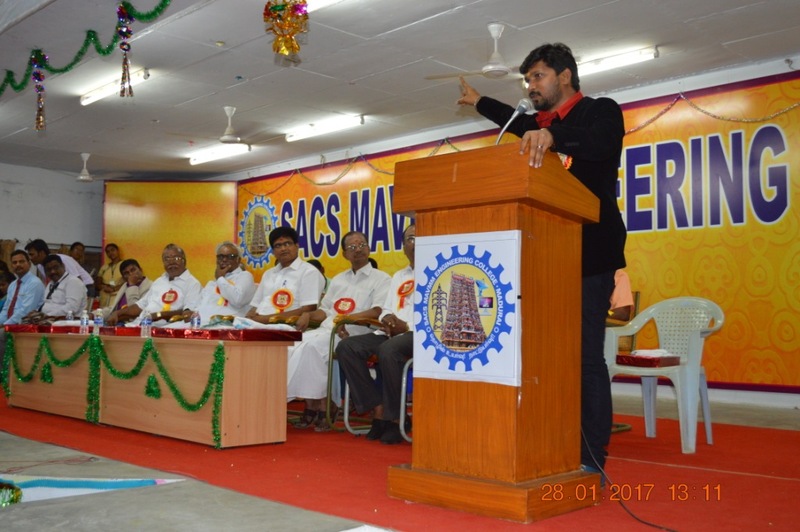 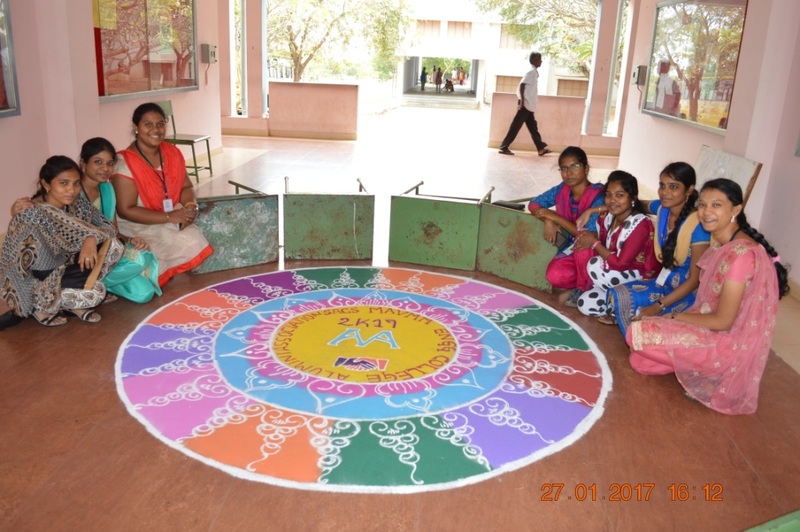 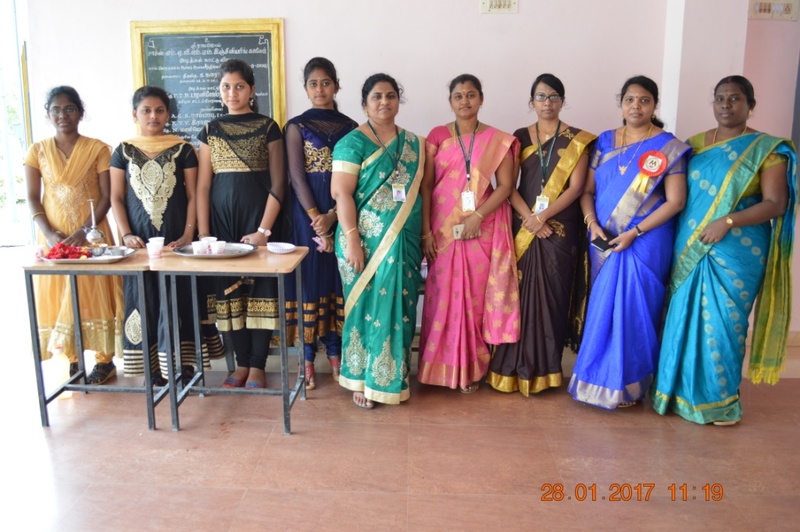 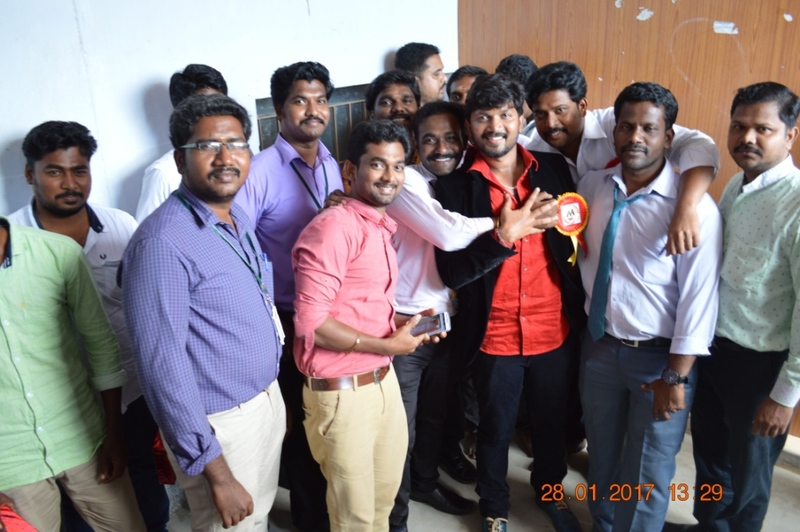 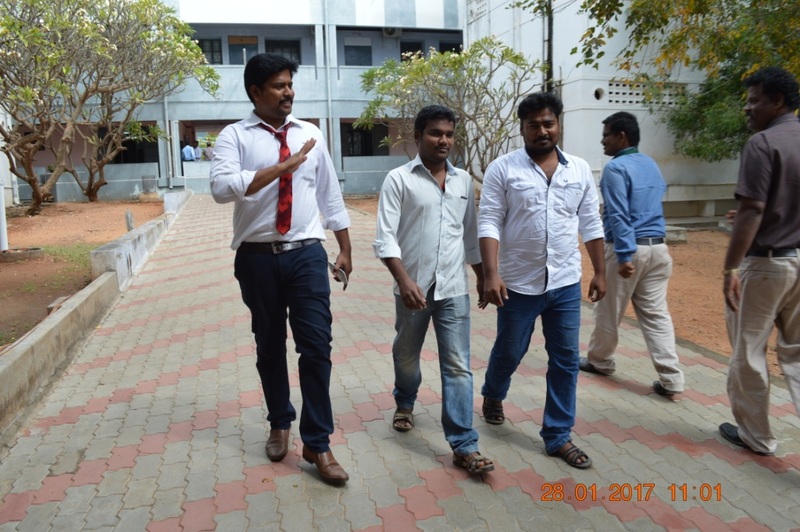 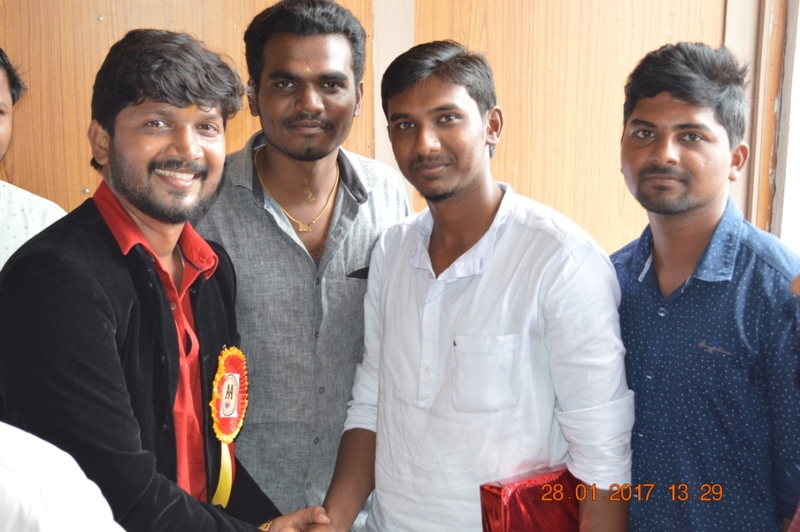 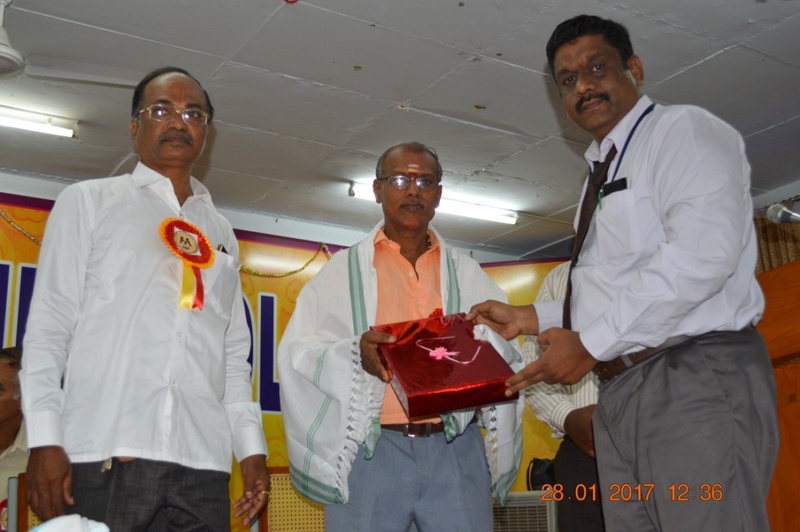 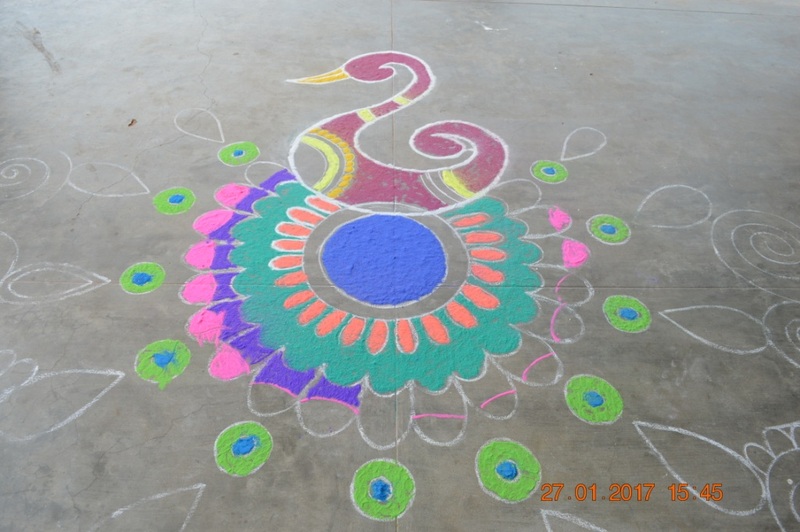 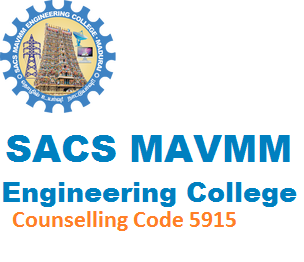 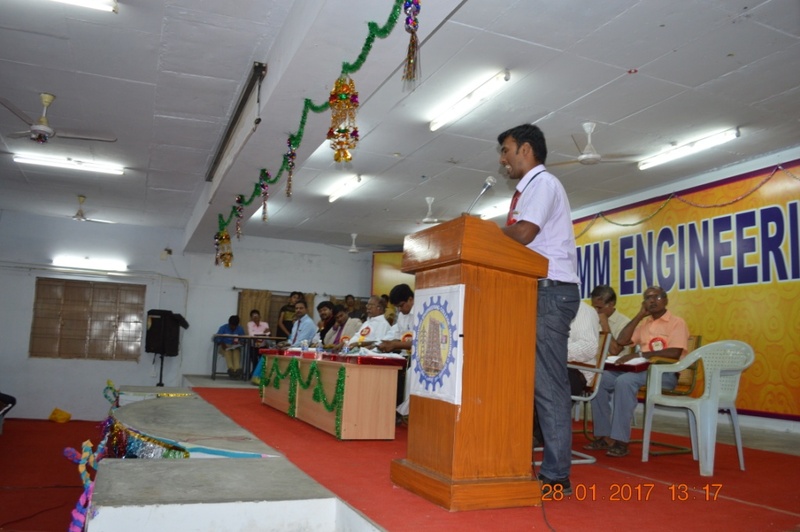 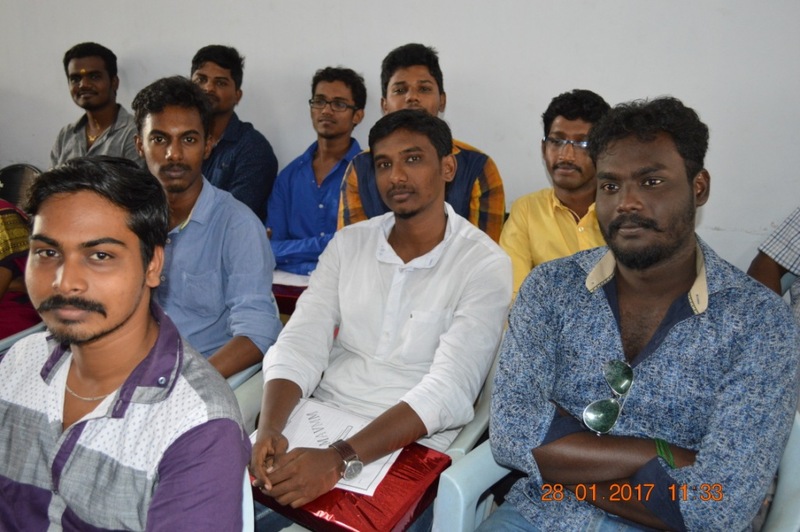 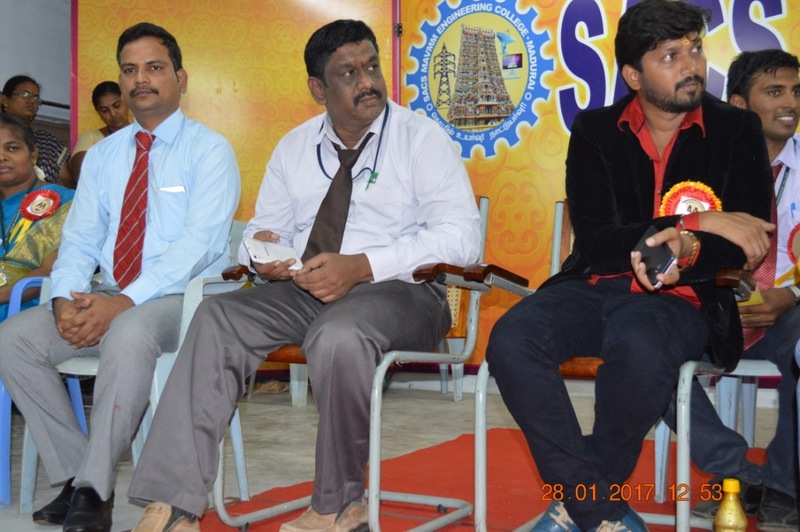 Our SACS MAVMM ENGINEERING COLLEGE Alumni association has conducted 'Alumni Meet 2K17' on 28.01.2017 in our college premises. 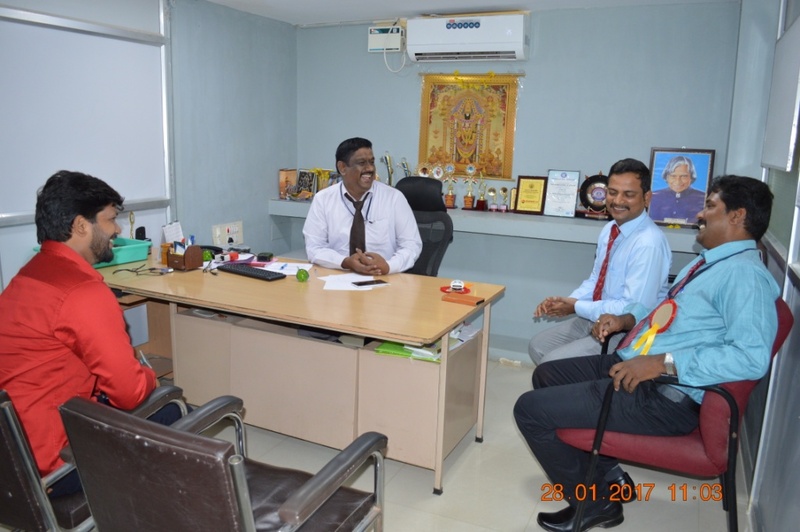 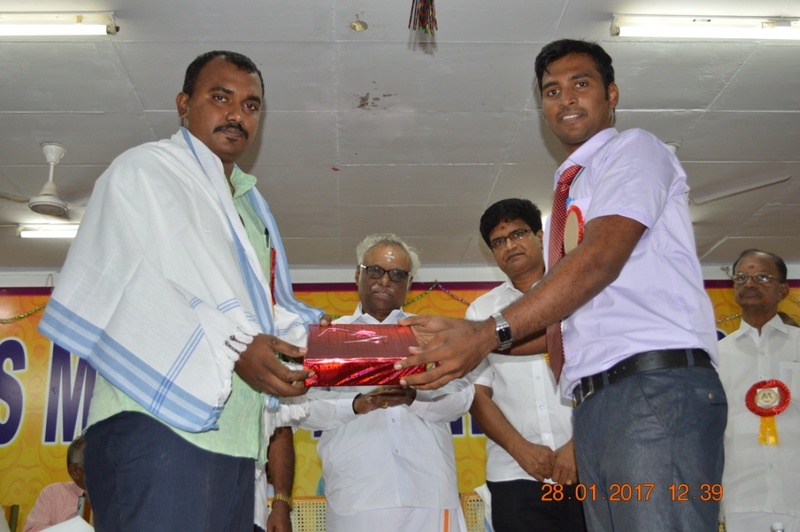 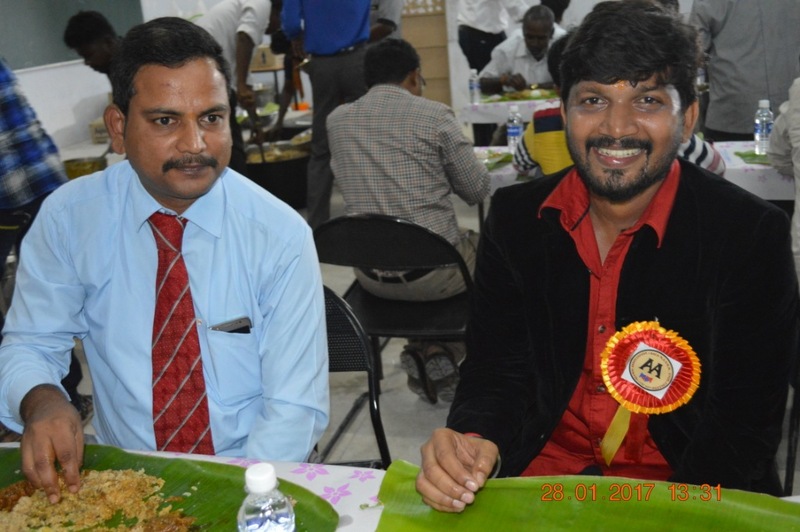 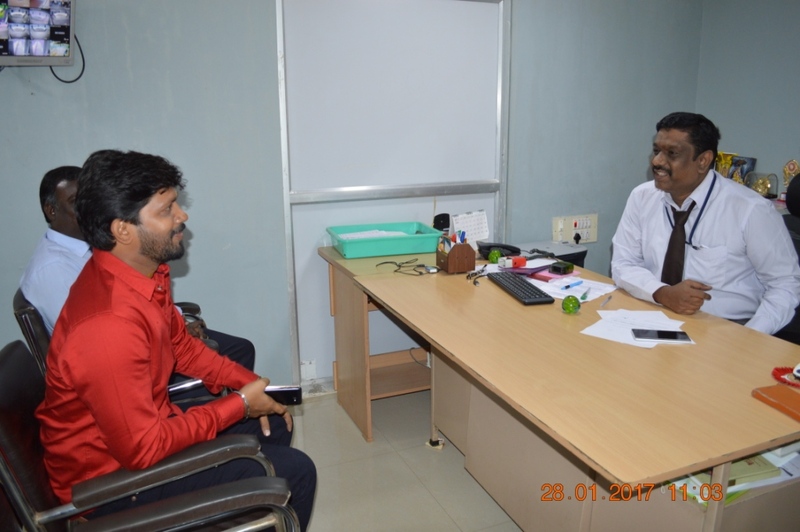 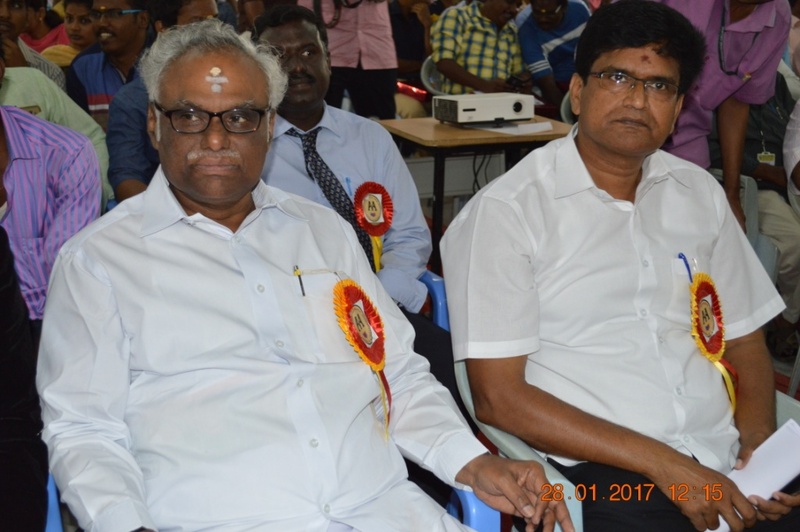 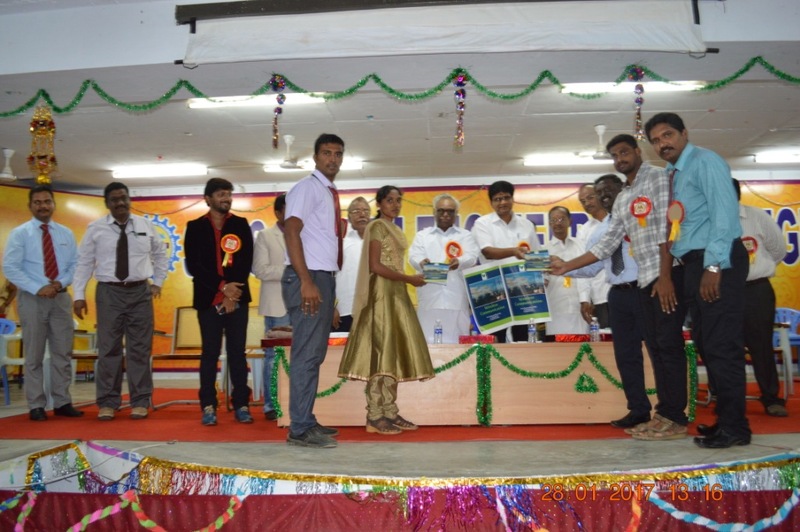 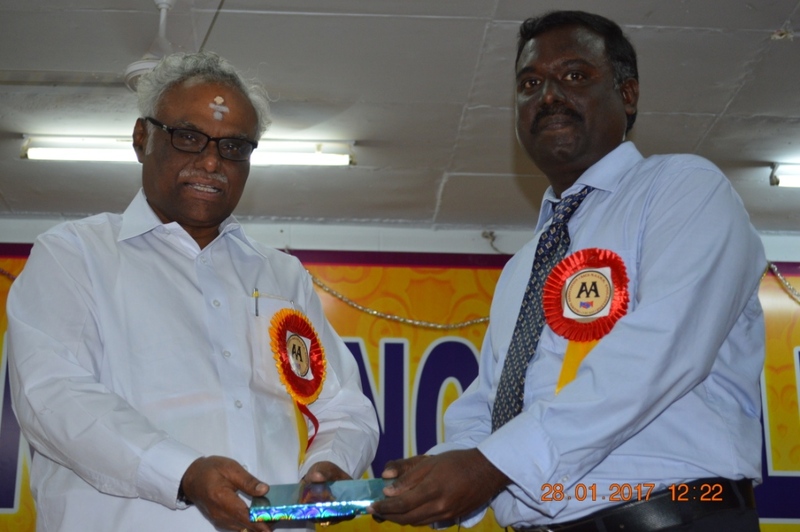 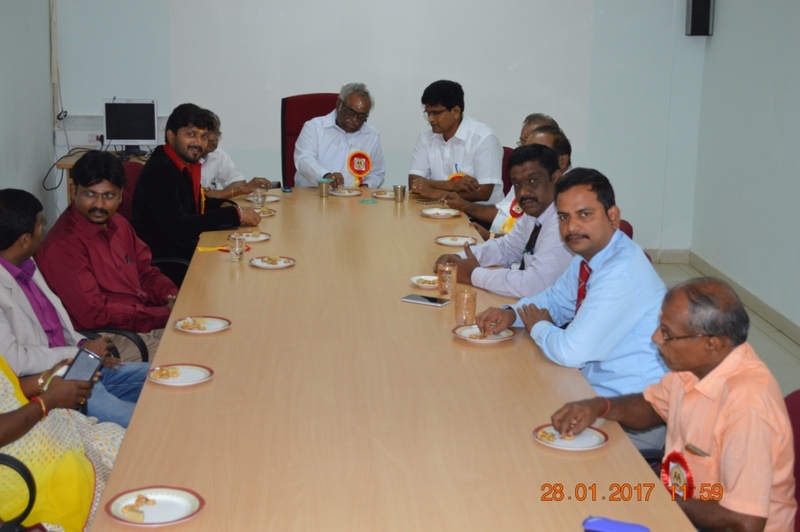 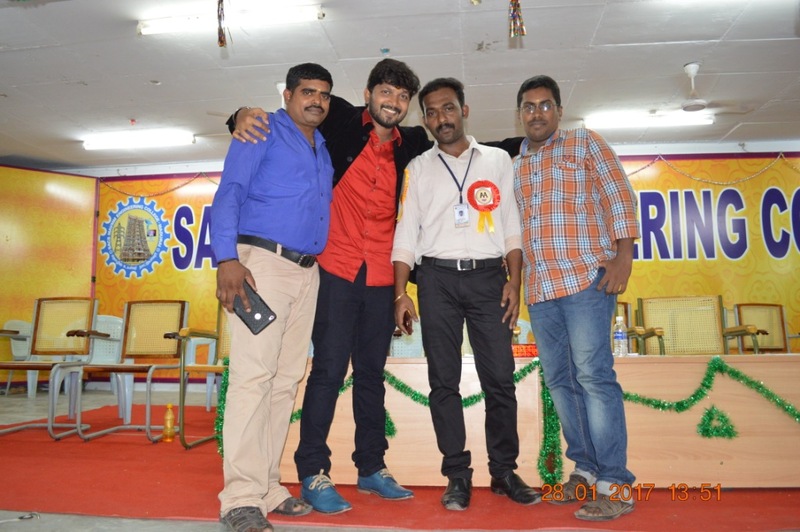 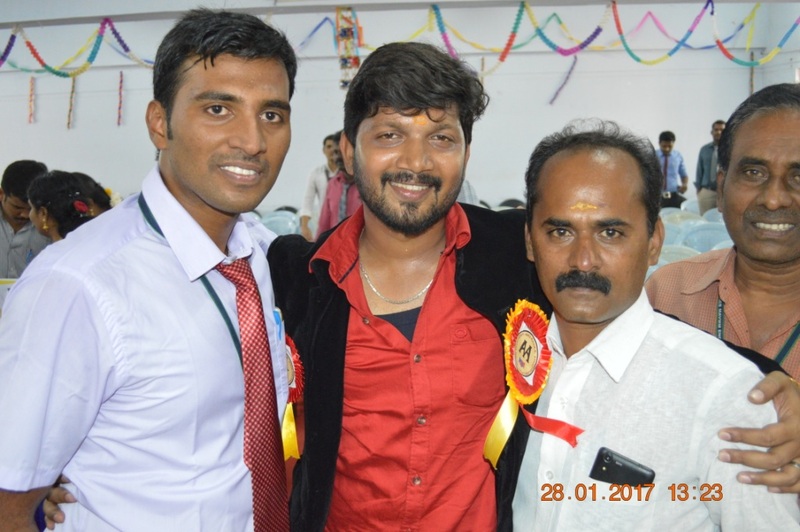 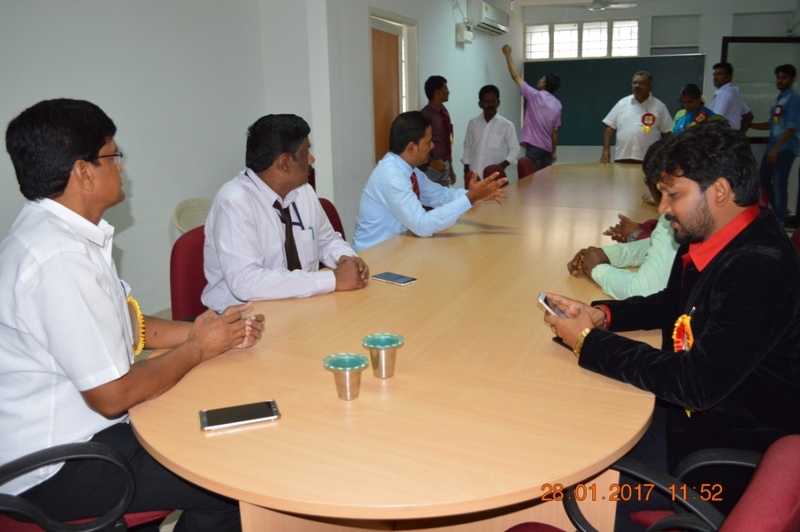 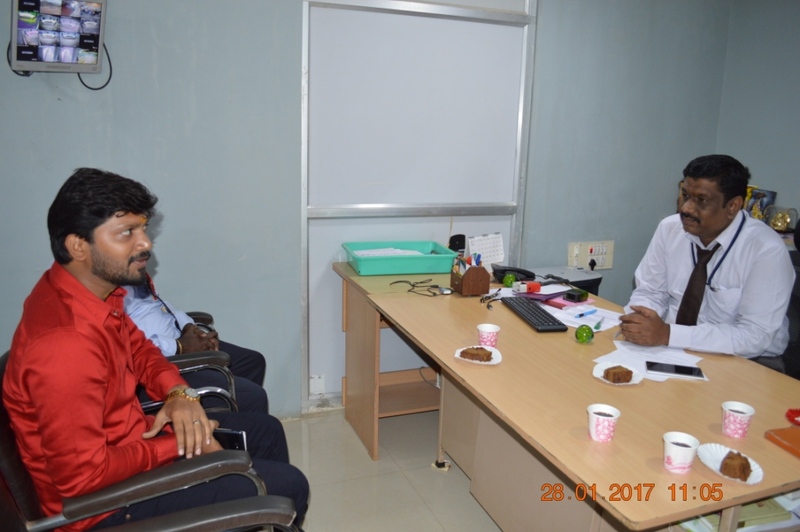 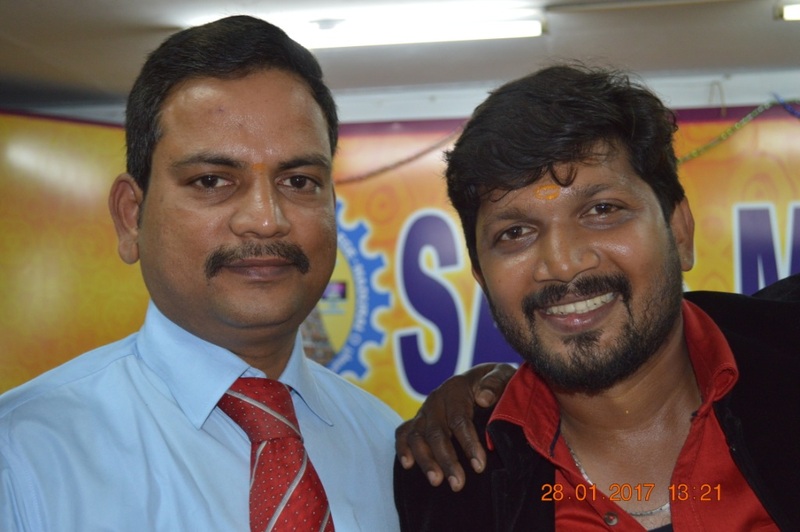 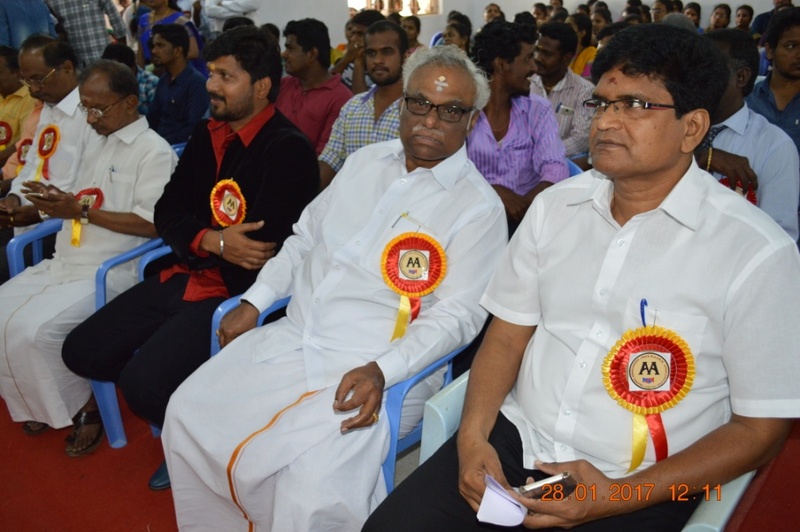 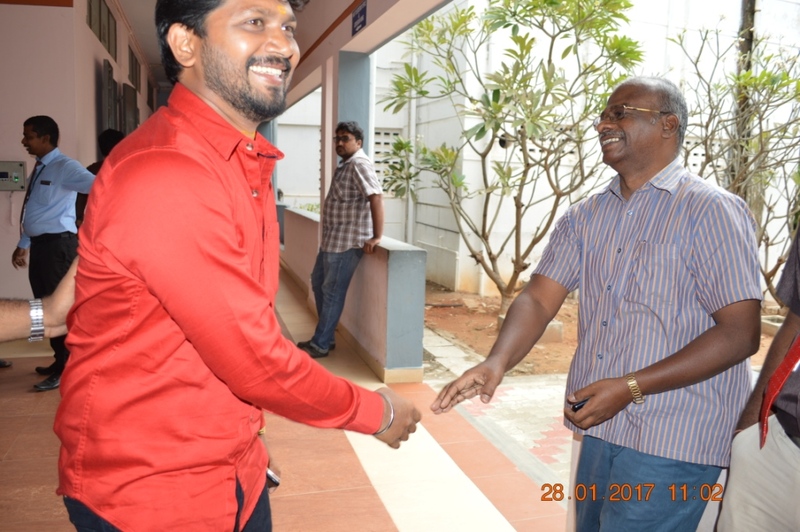 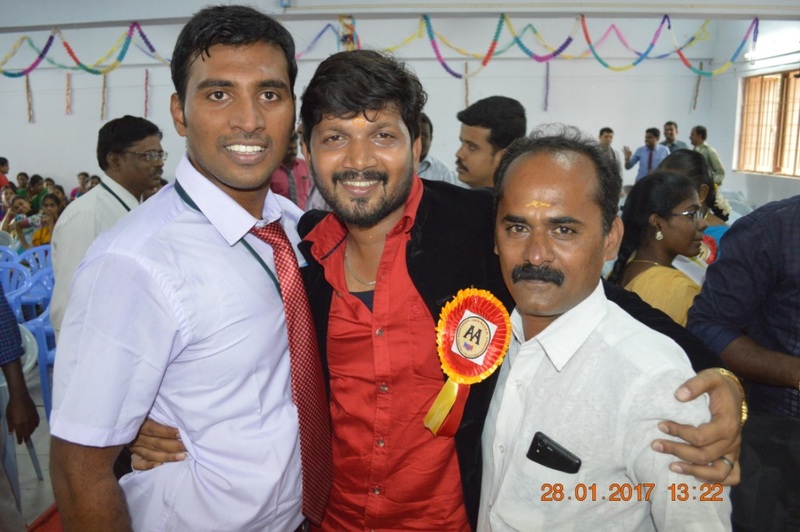 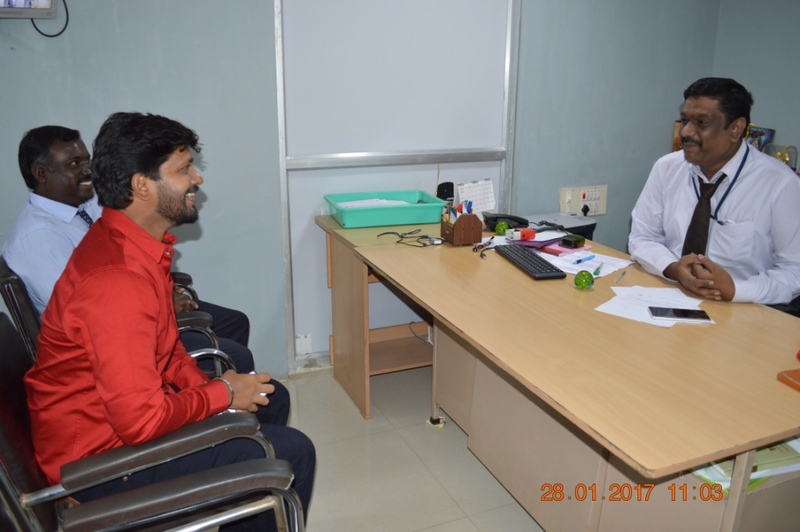 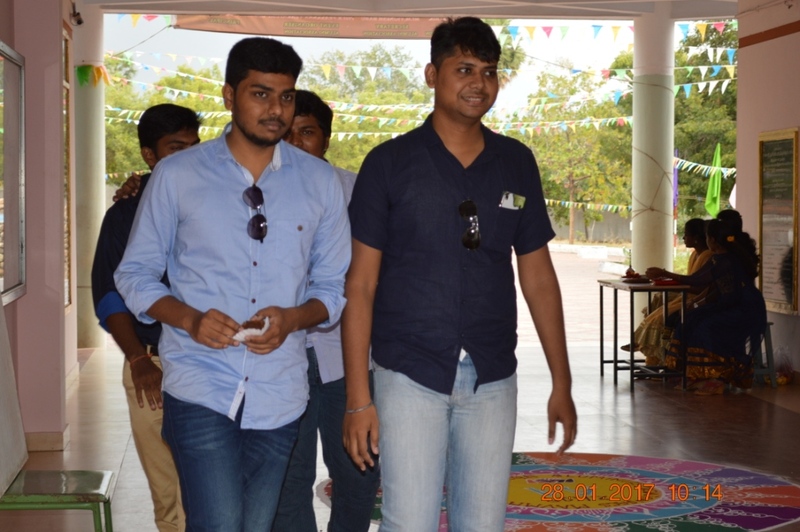 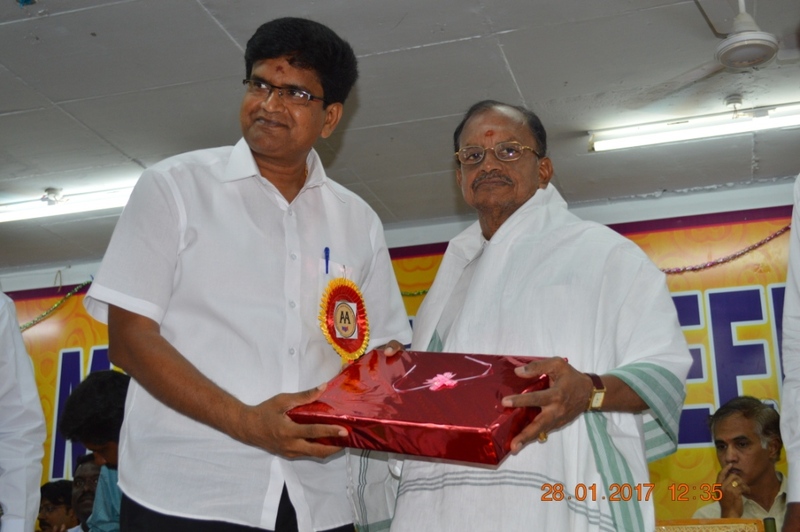 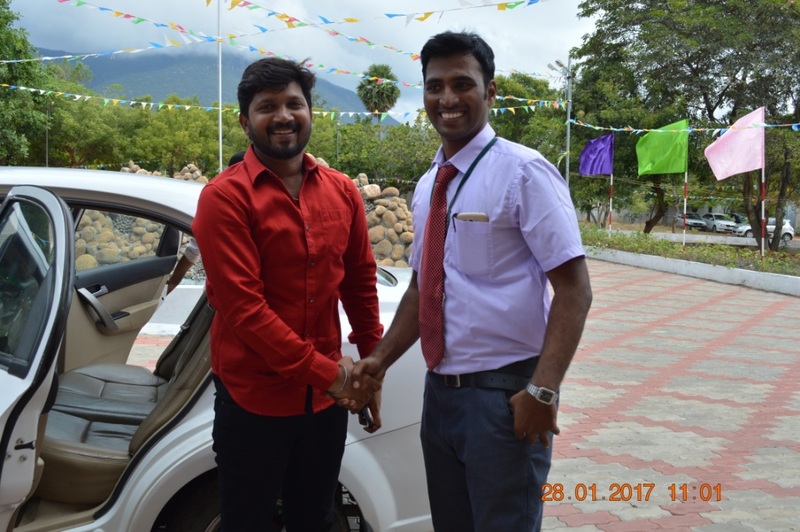 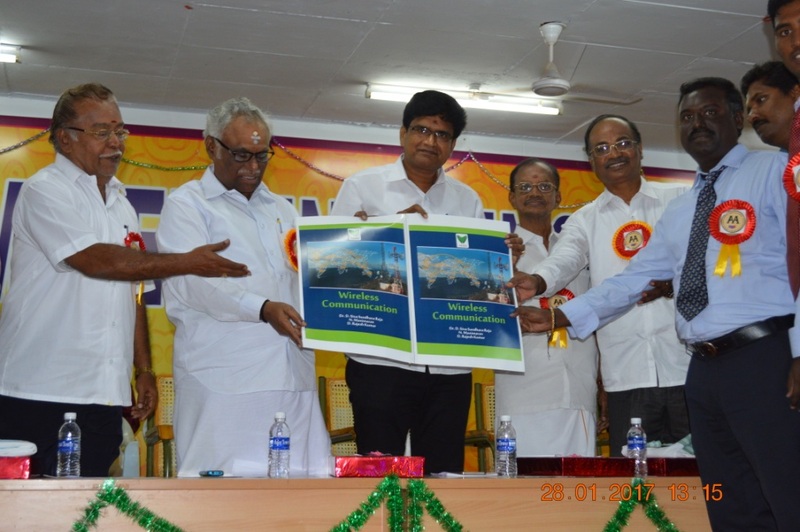 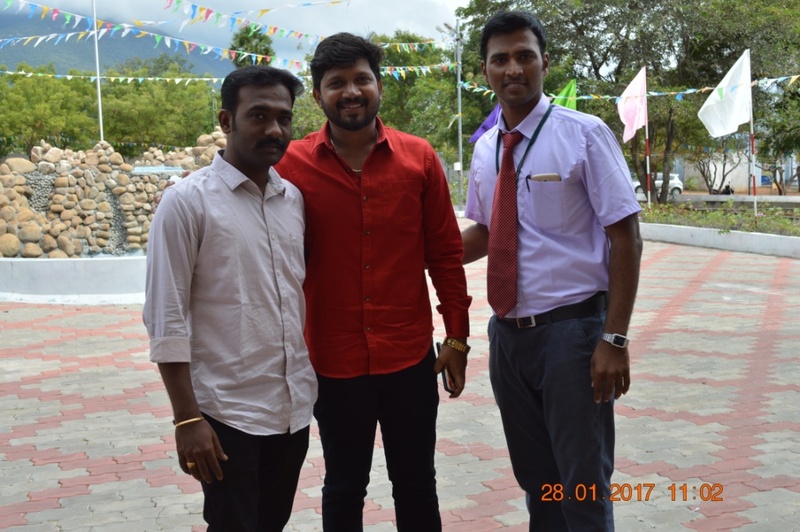 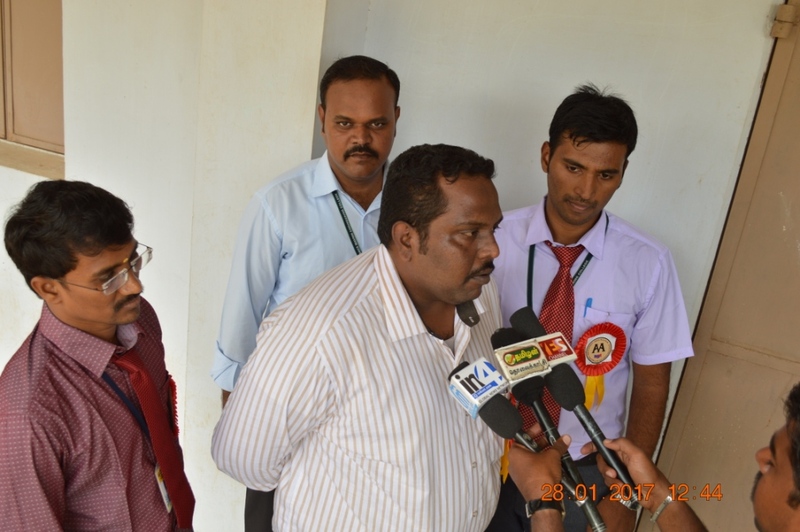 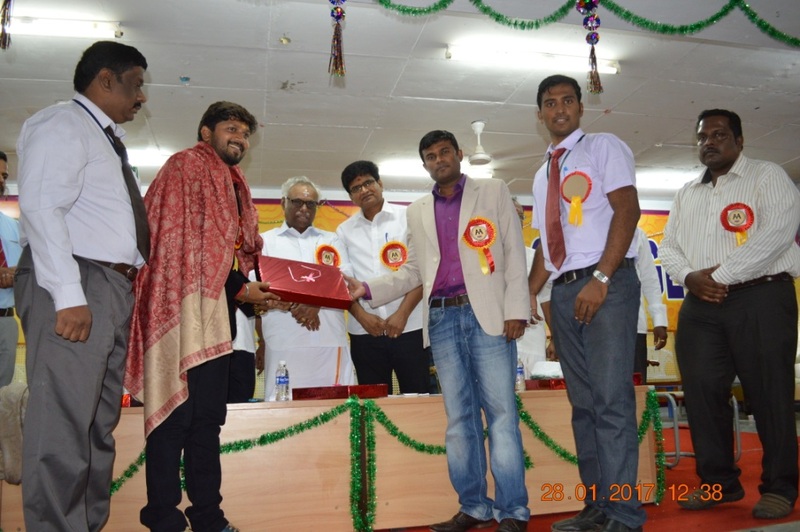 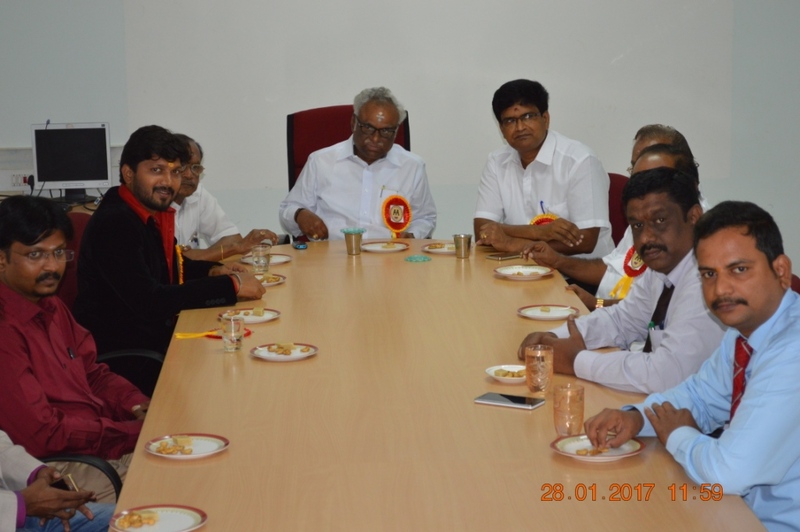 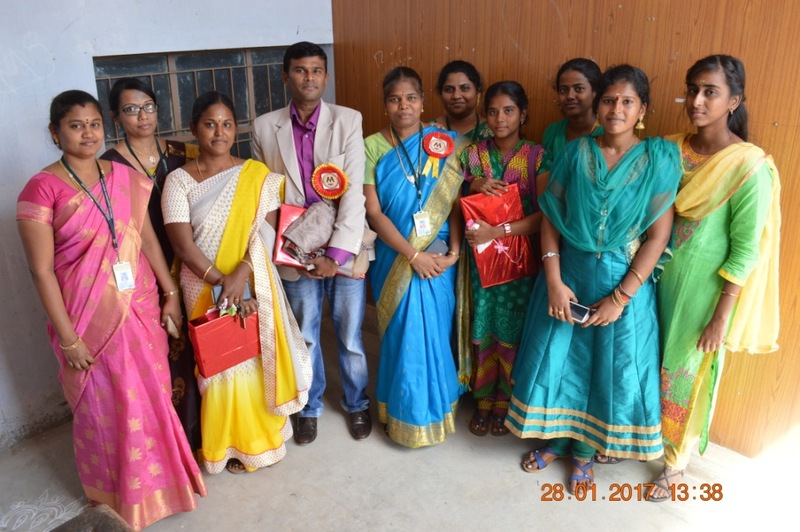 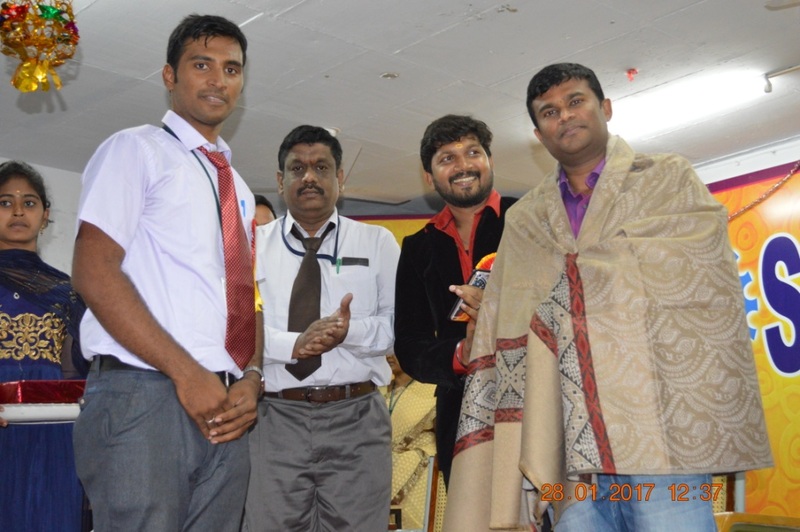 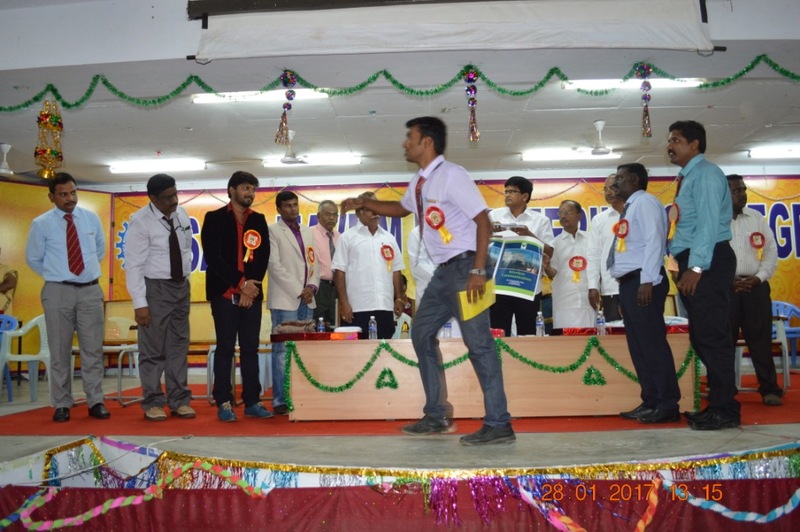 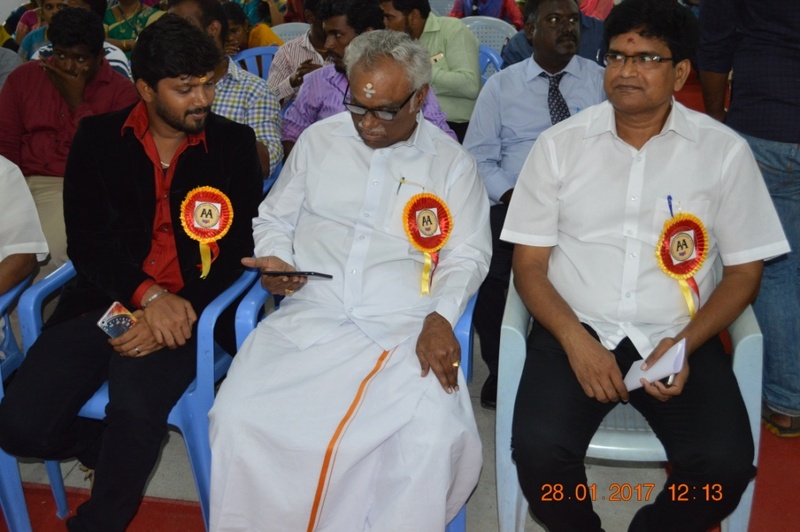 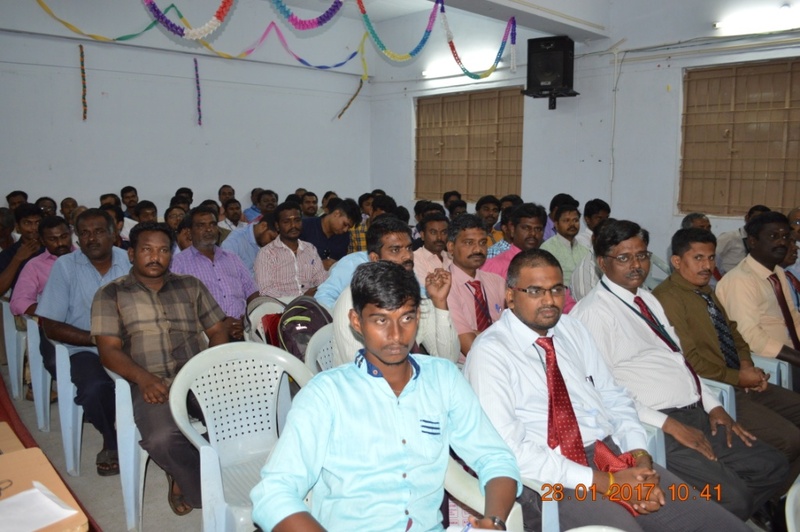 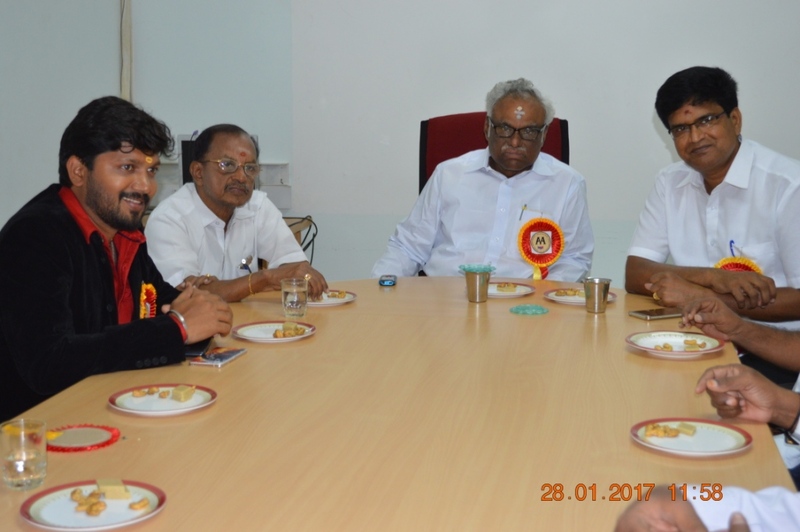 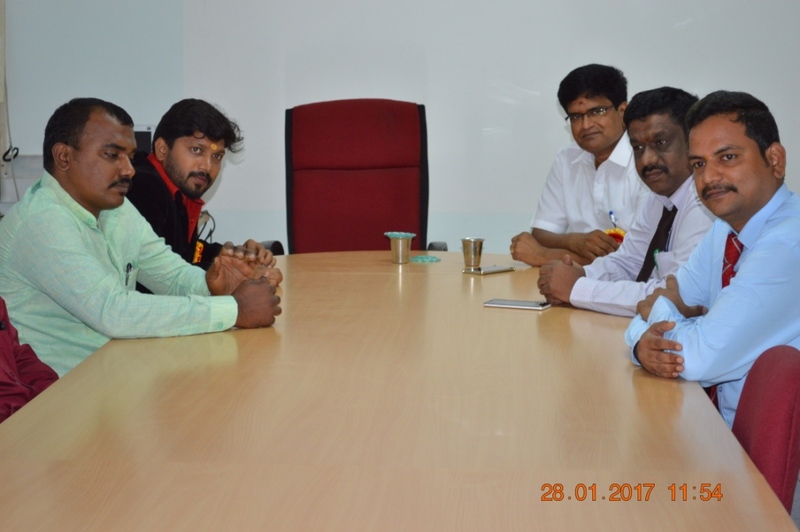 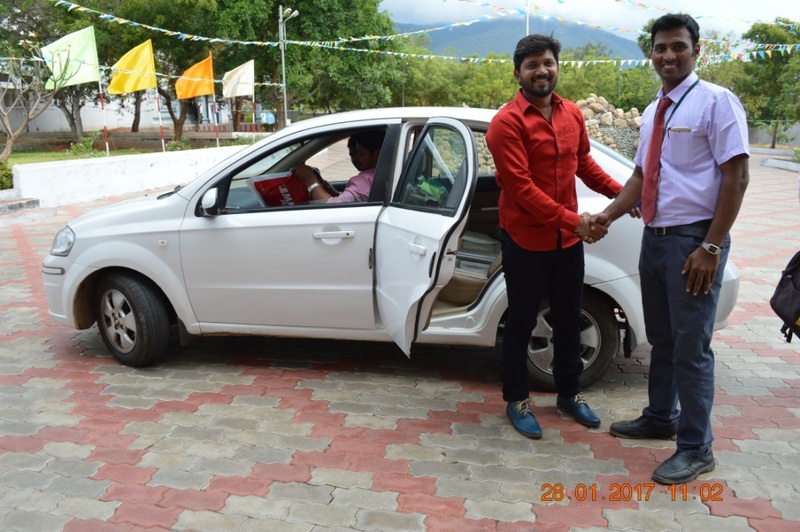 Alumni President, Dr.G.M.Karthik and Prof.Vignesh Babu, Alumni Secretary invited Alumni from passed out Batches. 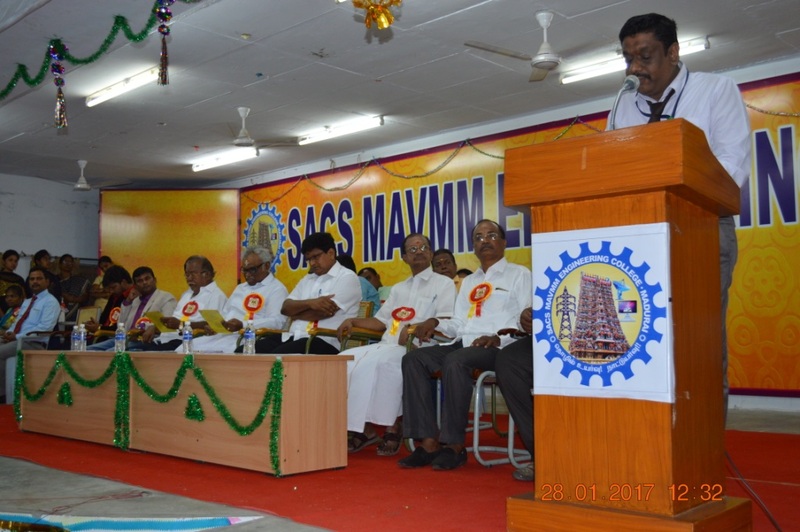 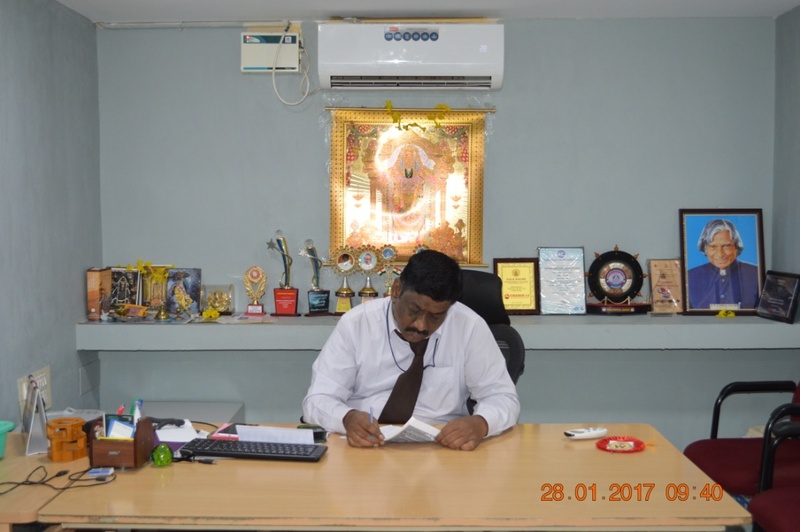 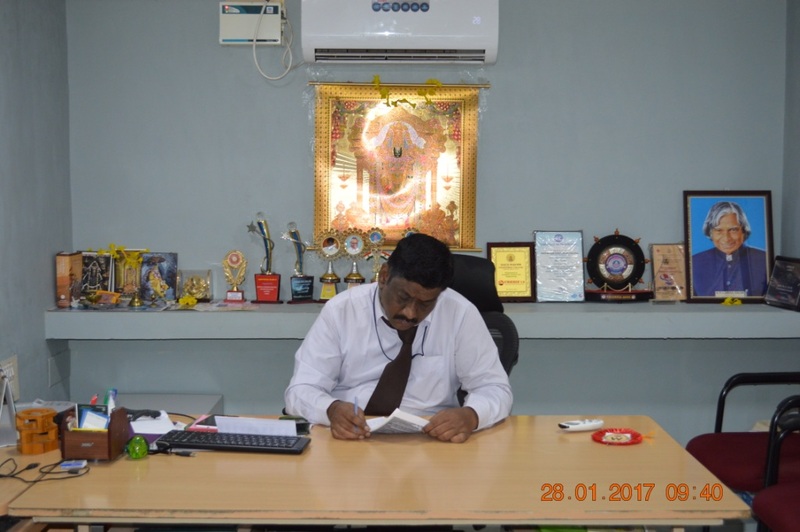 Thiru.V.K.P Baskaran, CHAIRMAN, Thiru. 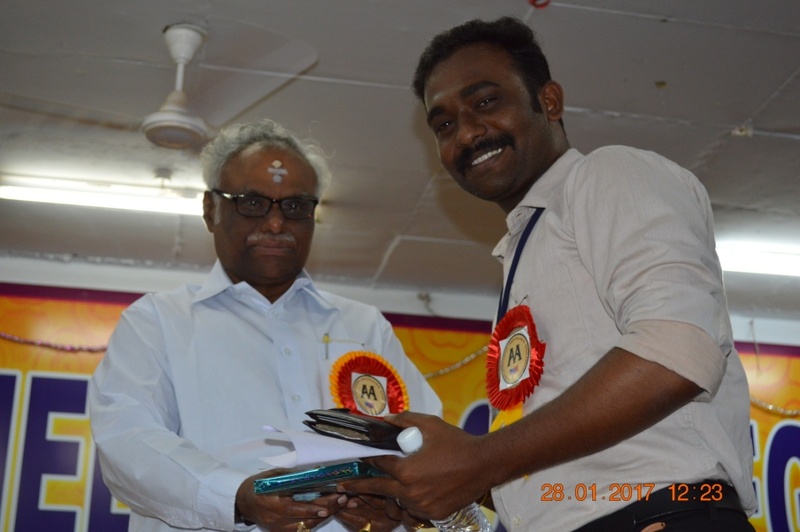 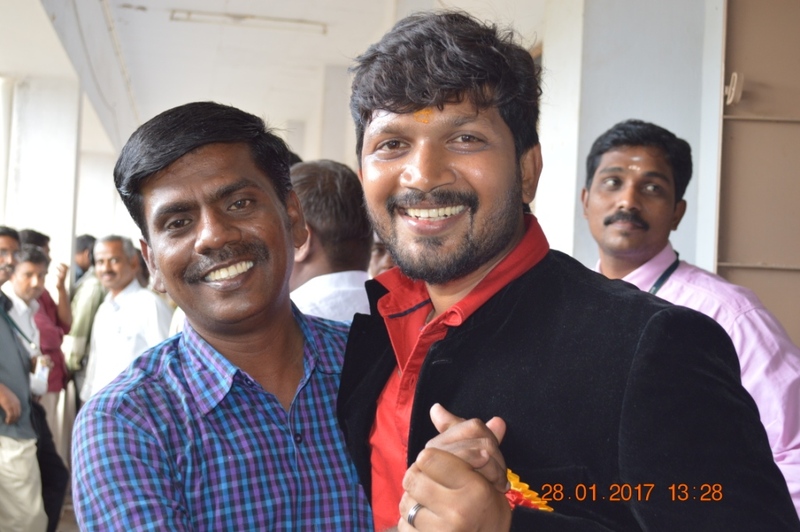 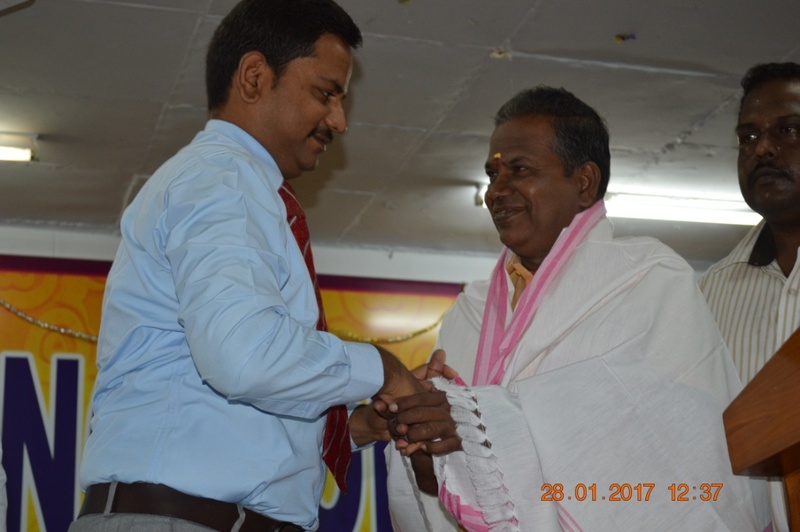 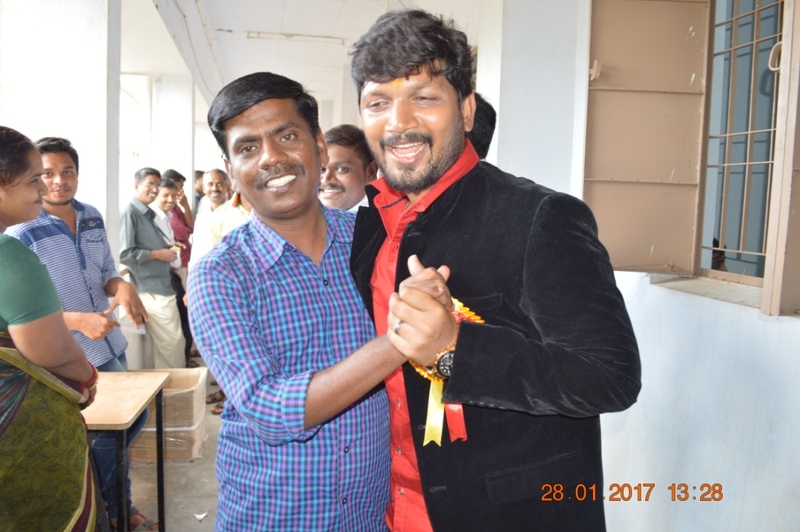 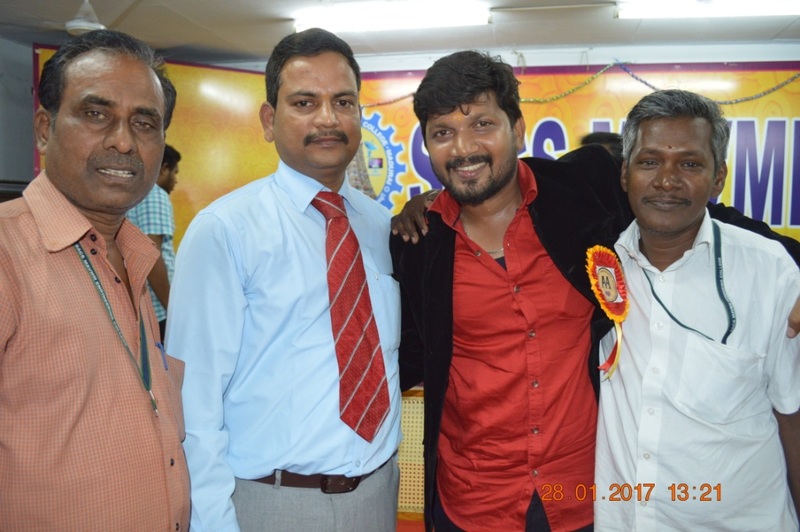 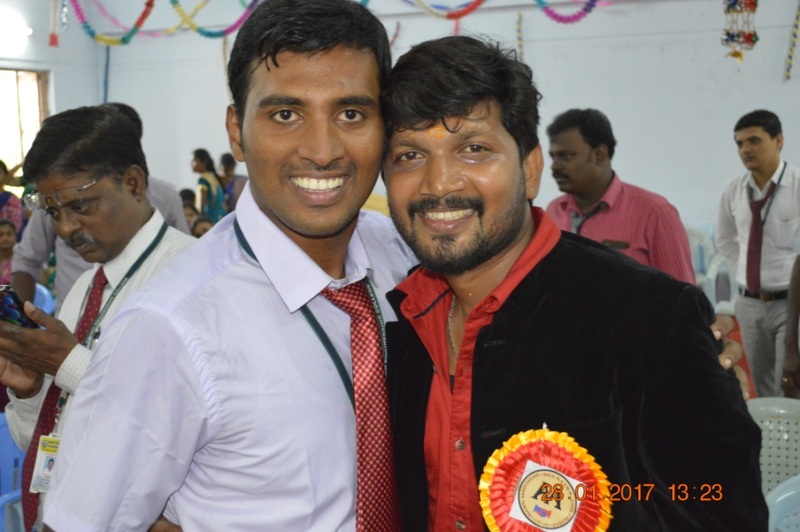 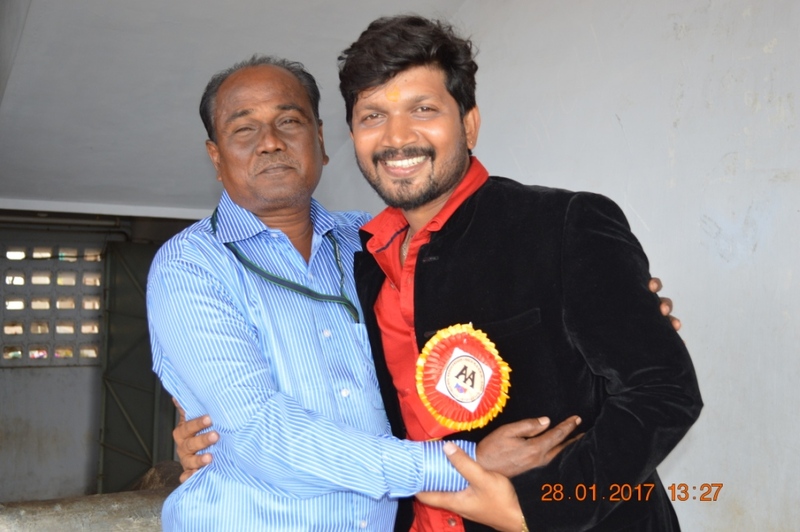 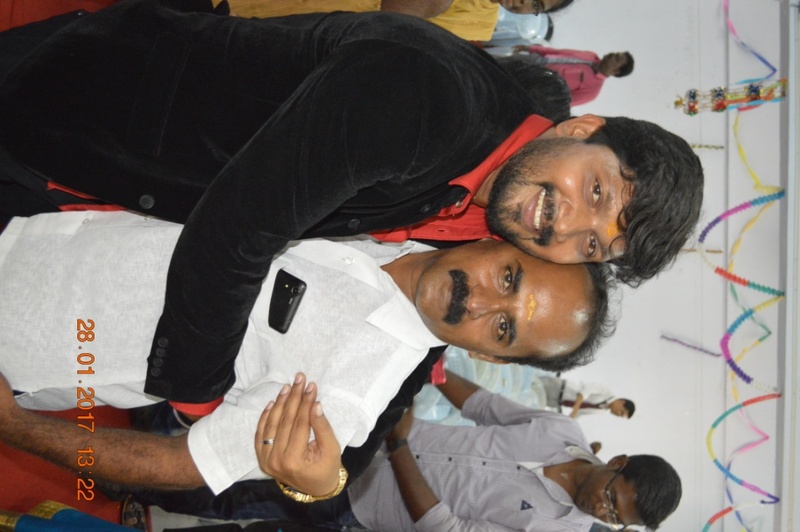 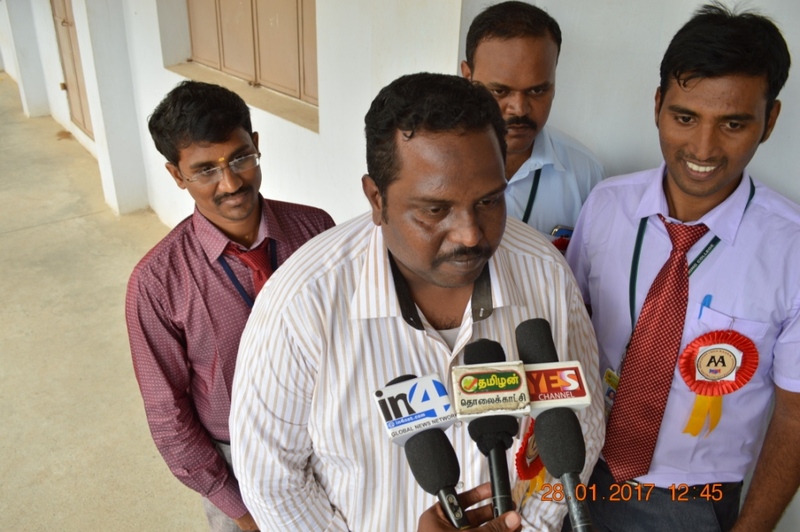 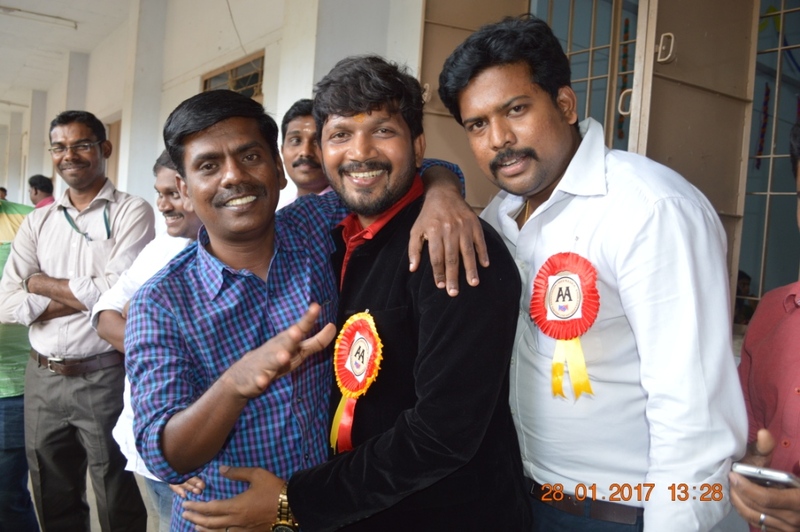 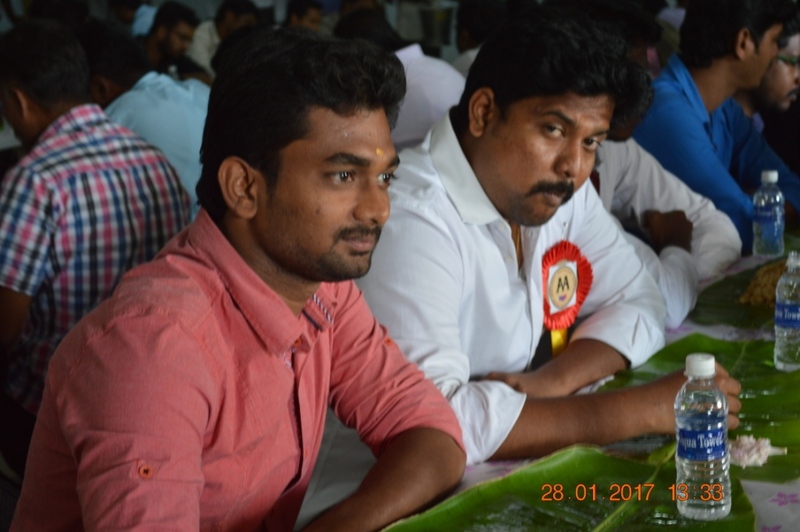 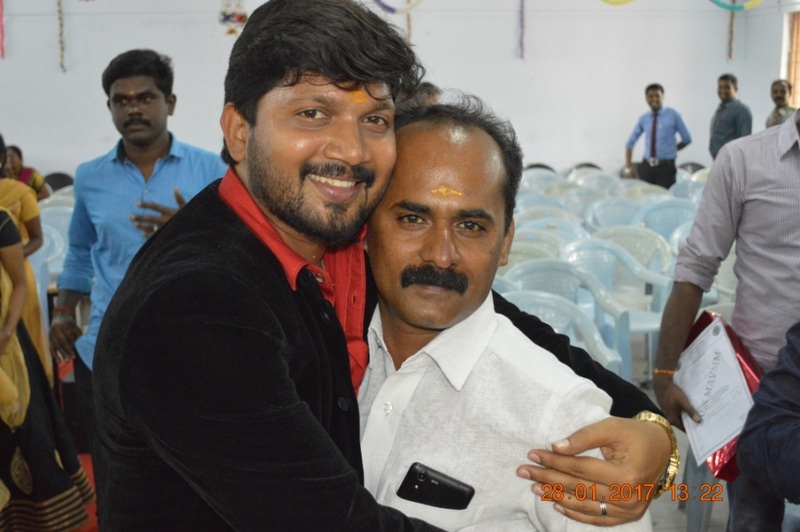 Ganesan Gopal, General Secretary & Correspondent, Thiru. 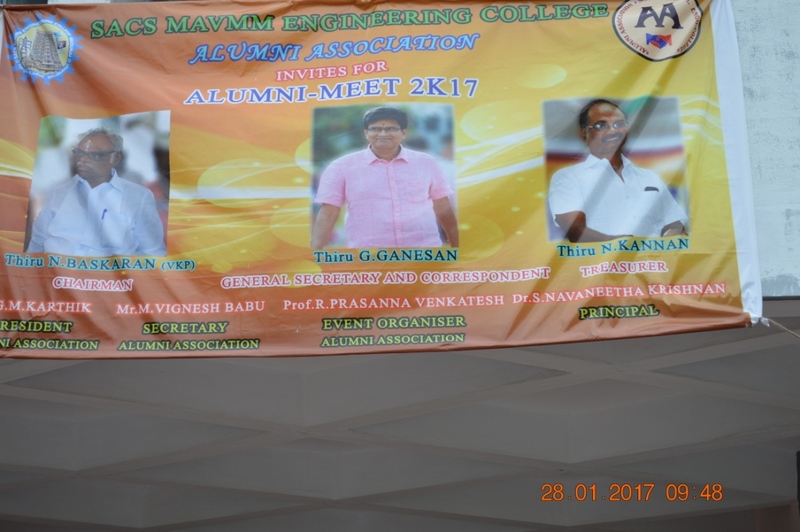 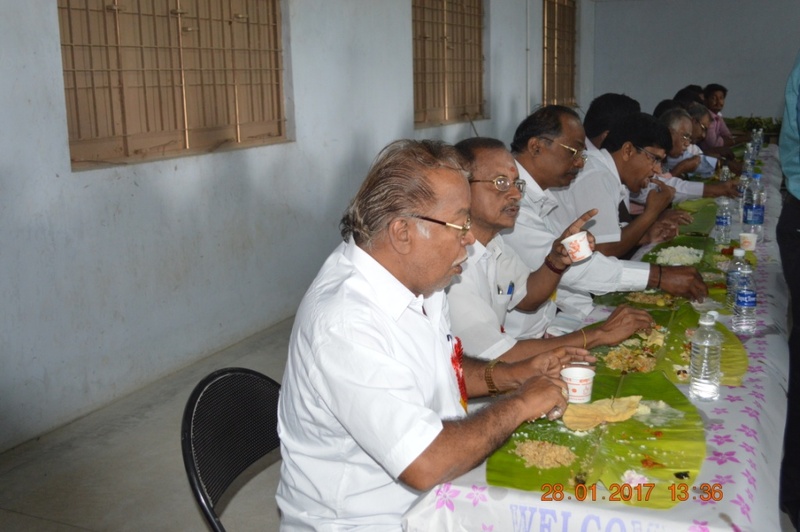 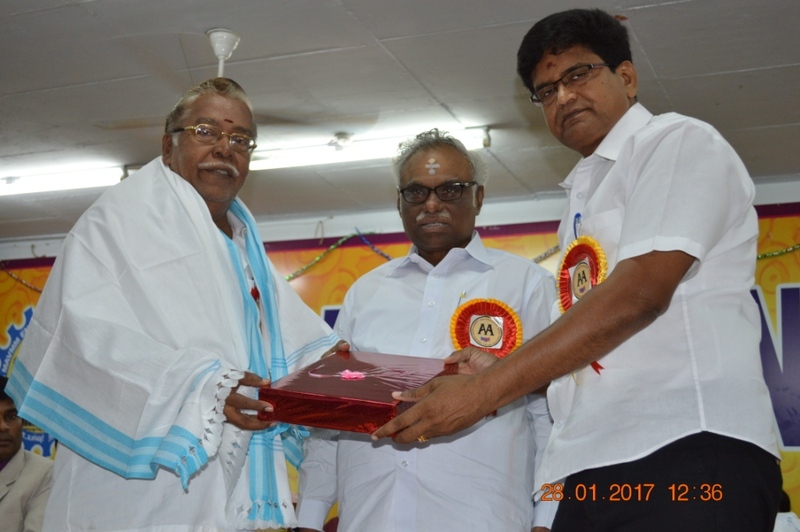 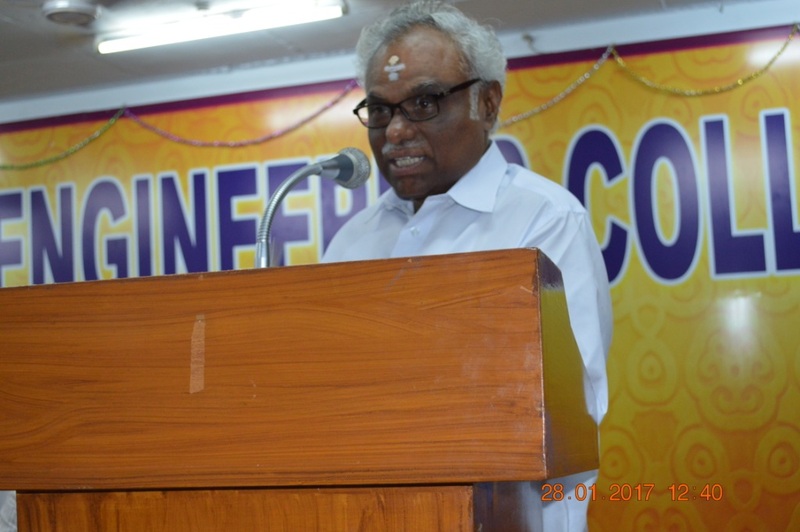 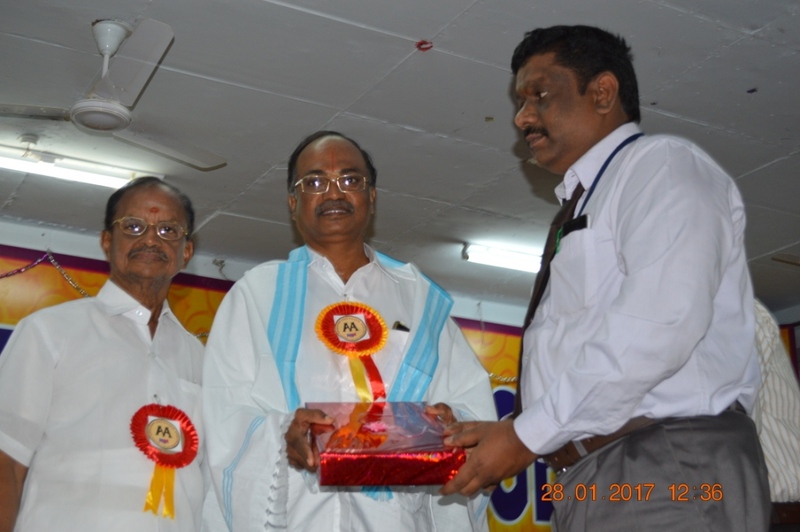 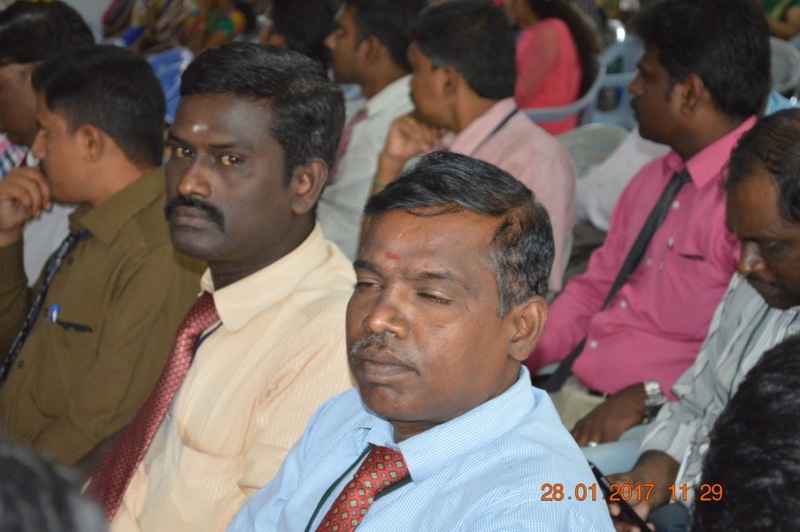 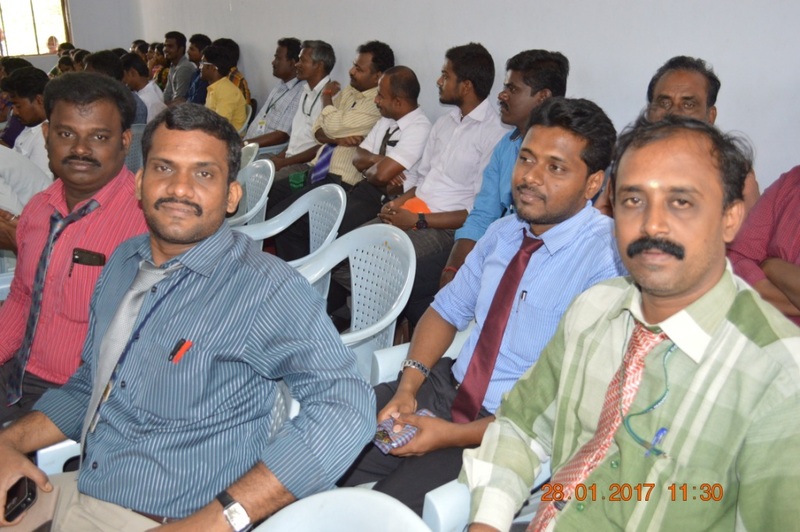 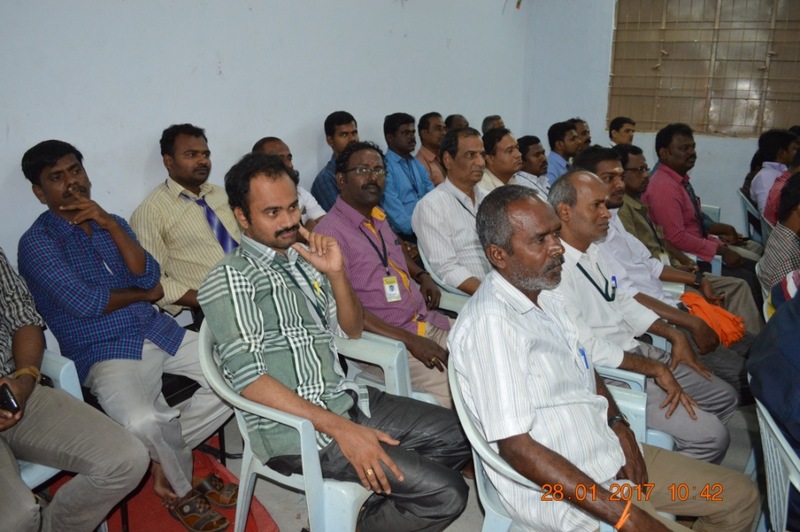 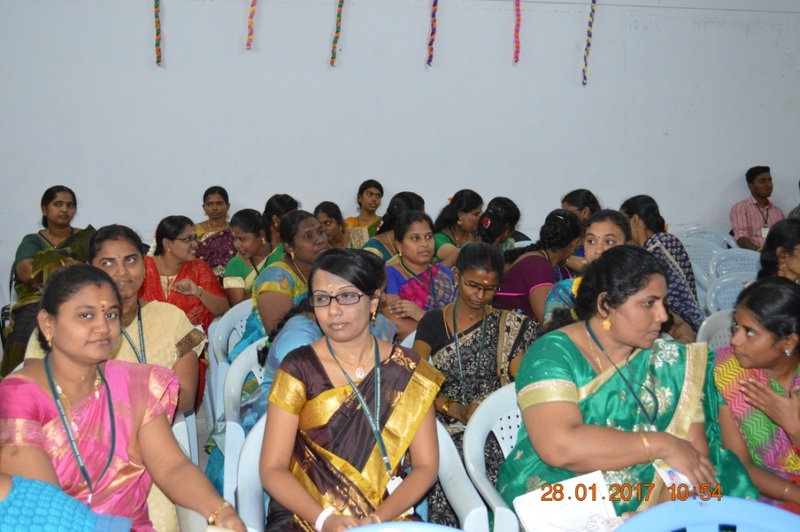 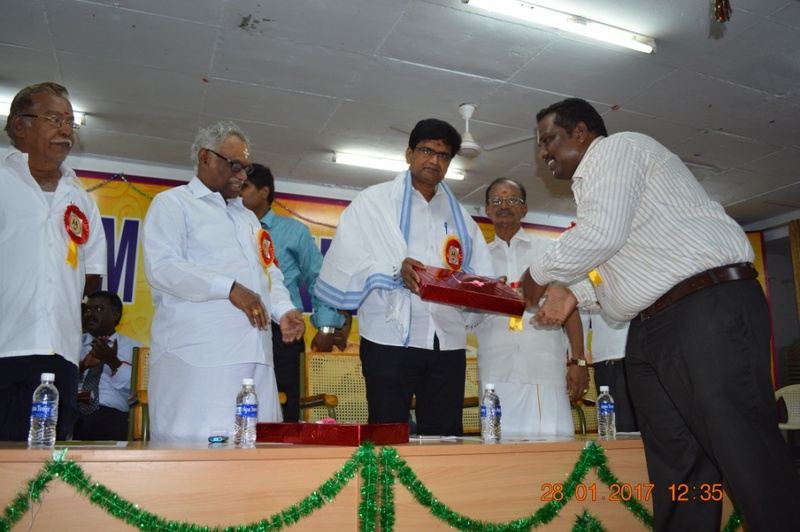 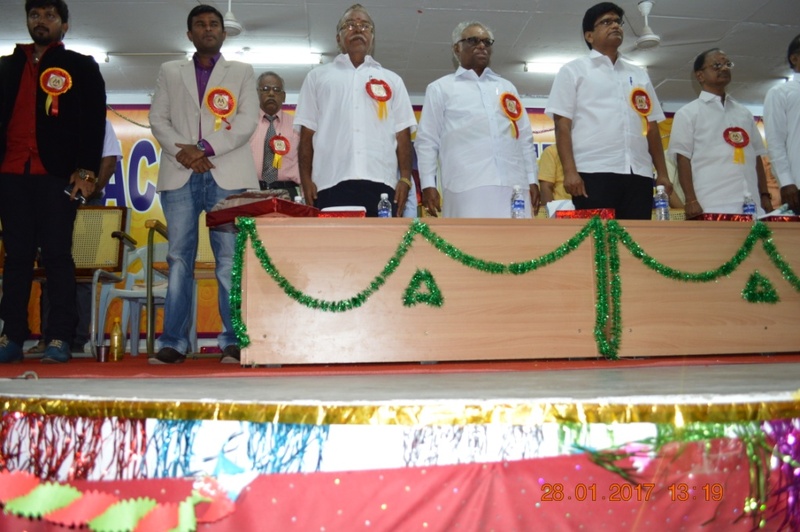 N.Kannan, Treasurer and other Trust members, and their presence made Alumni meeting more prestigious. 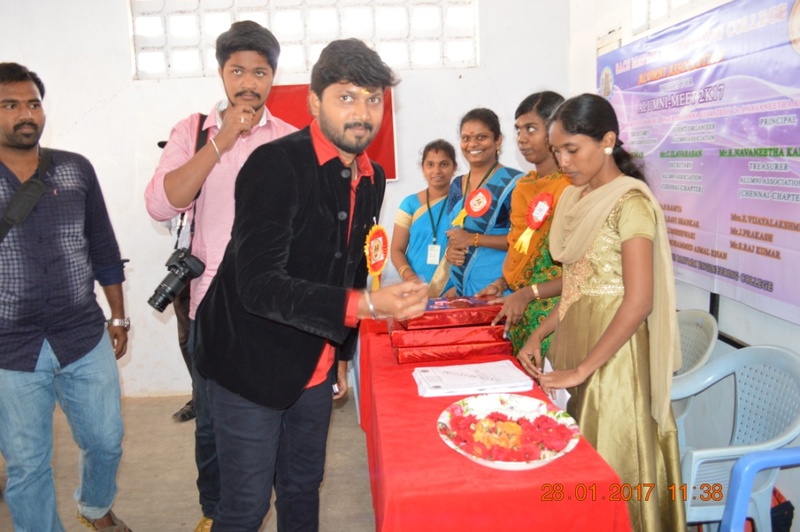 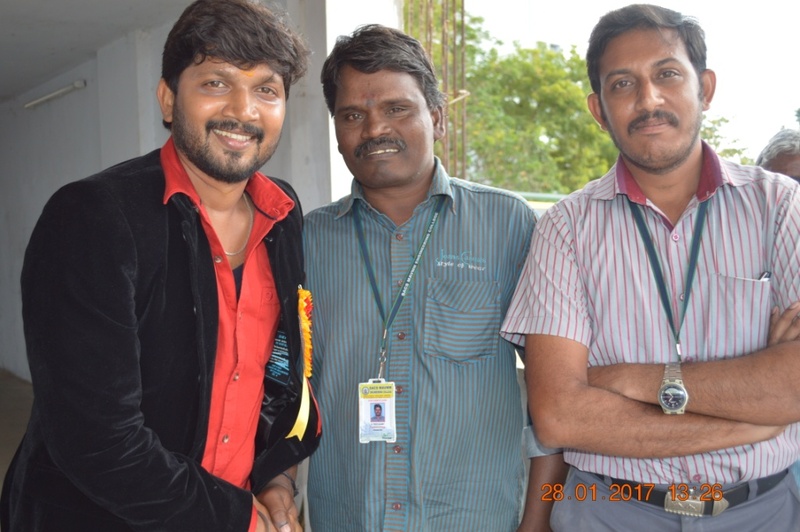 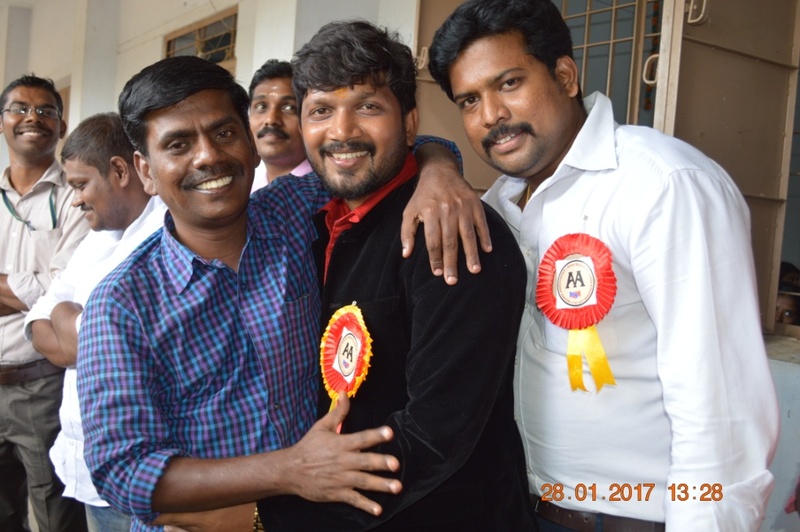 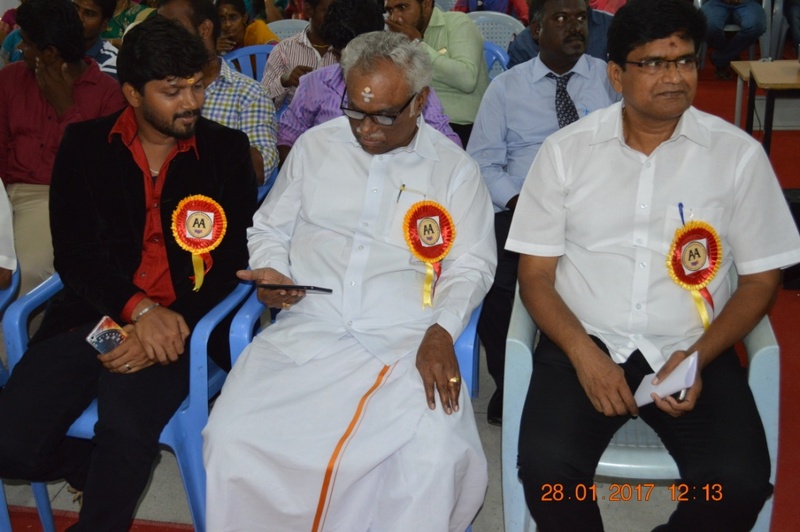 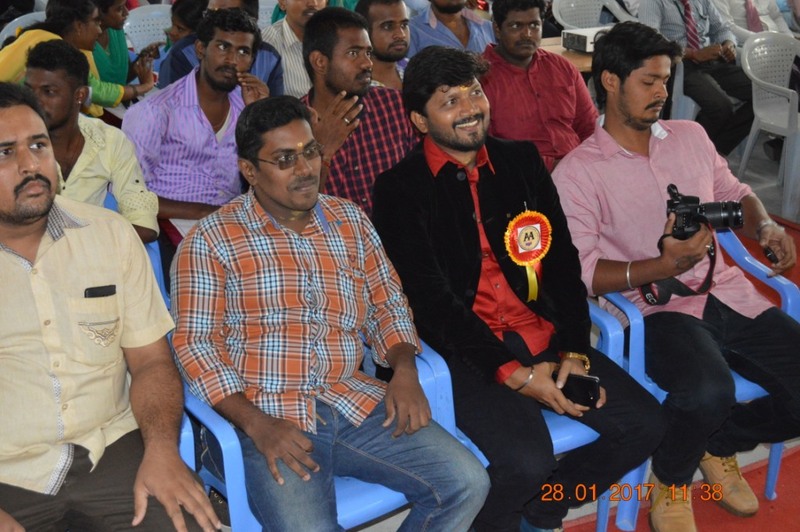 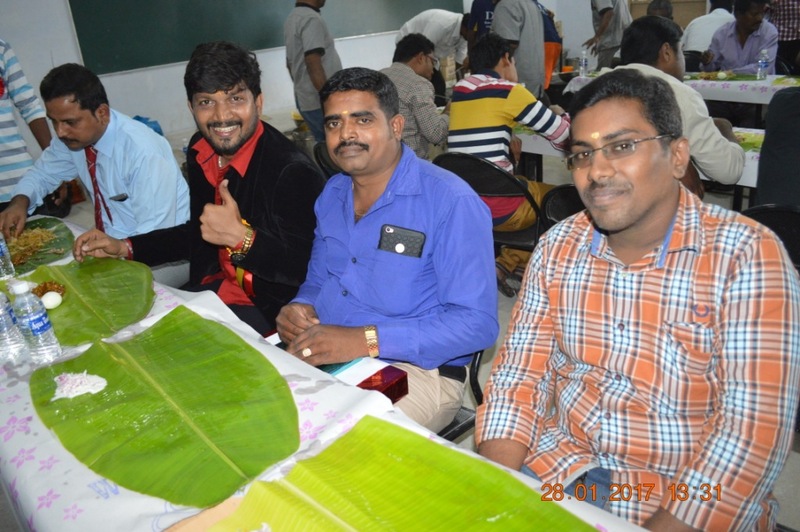 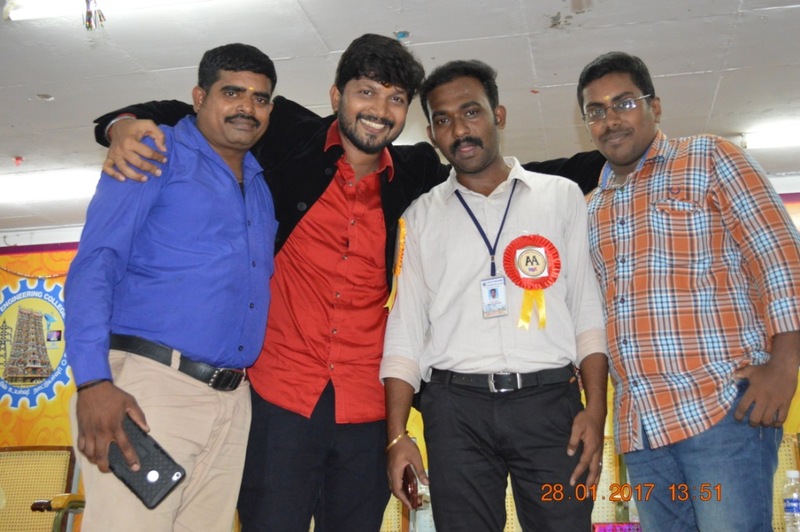 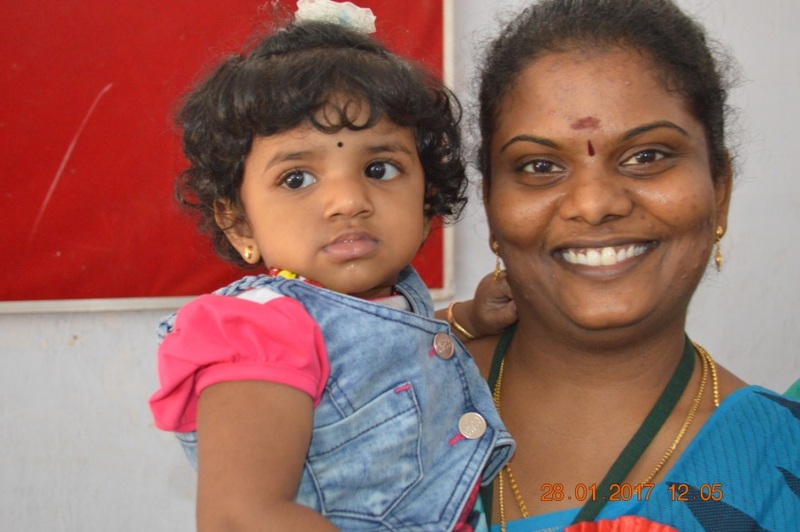 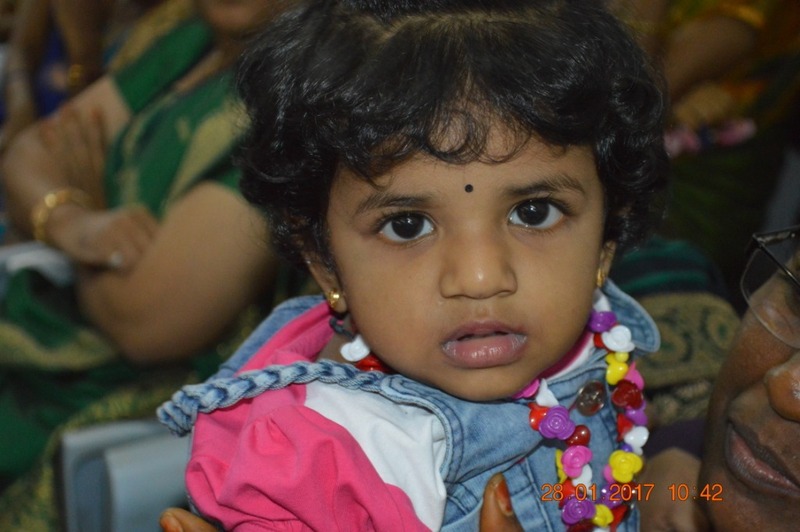 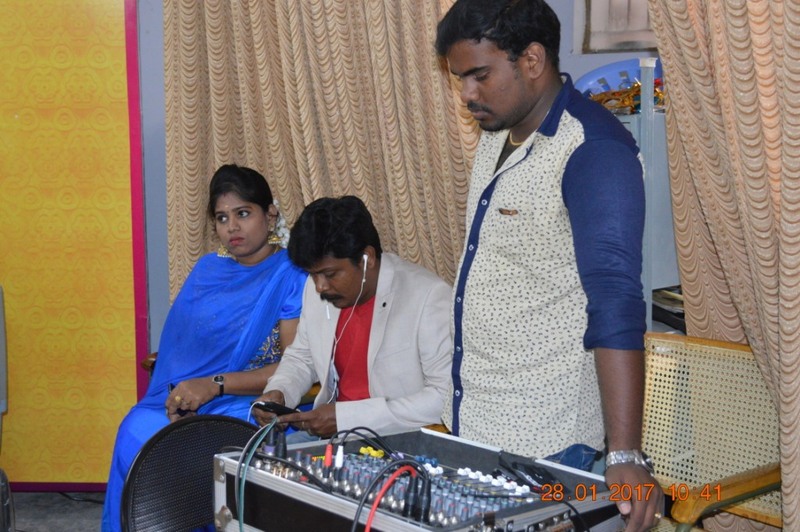 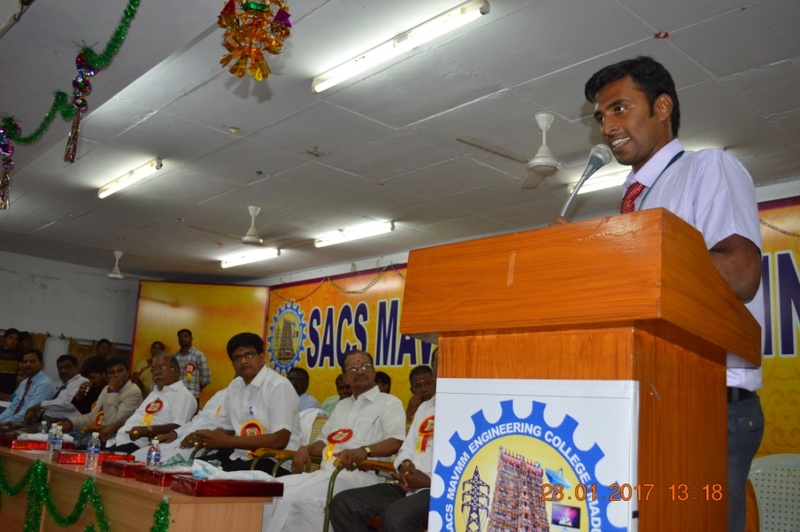 Chief Guest Thiru. 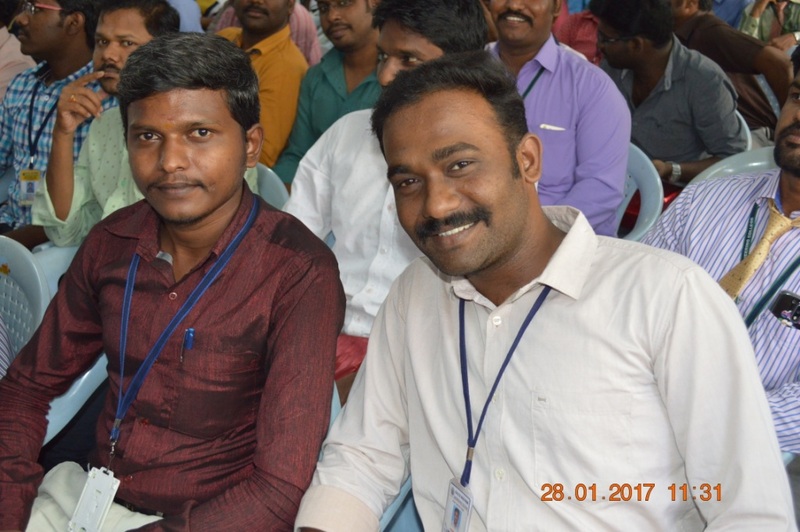 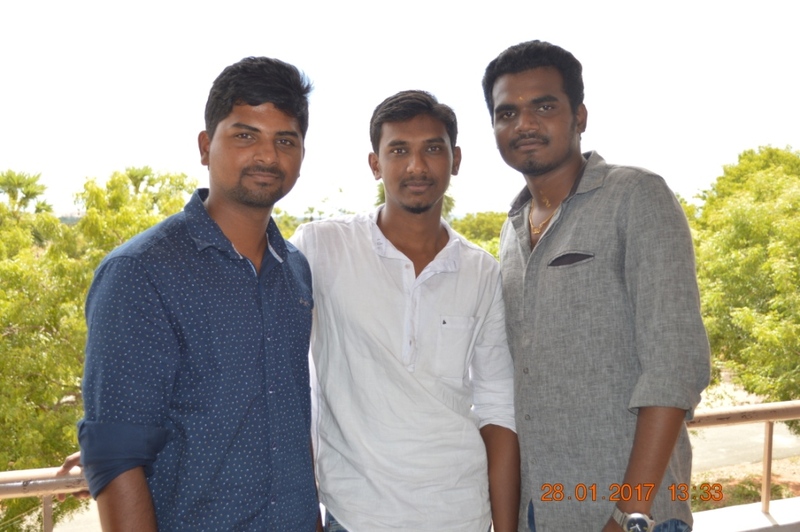 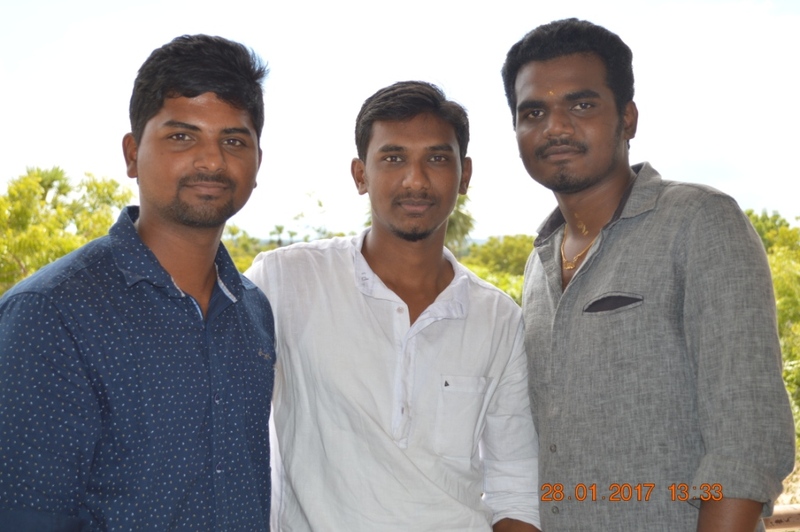 Mukesh's and Thiru. 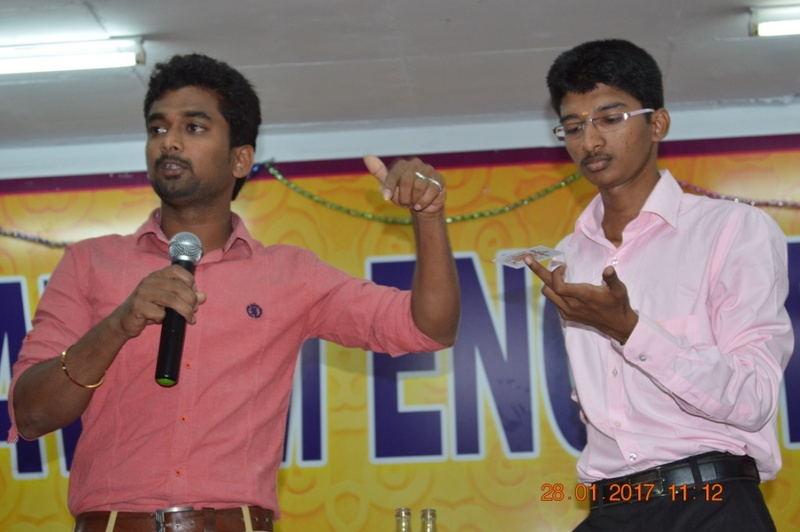 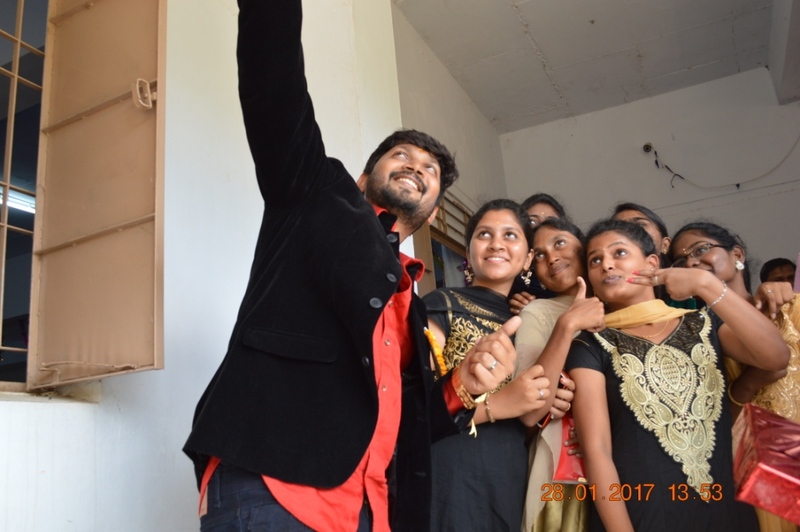 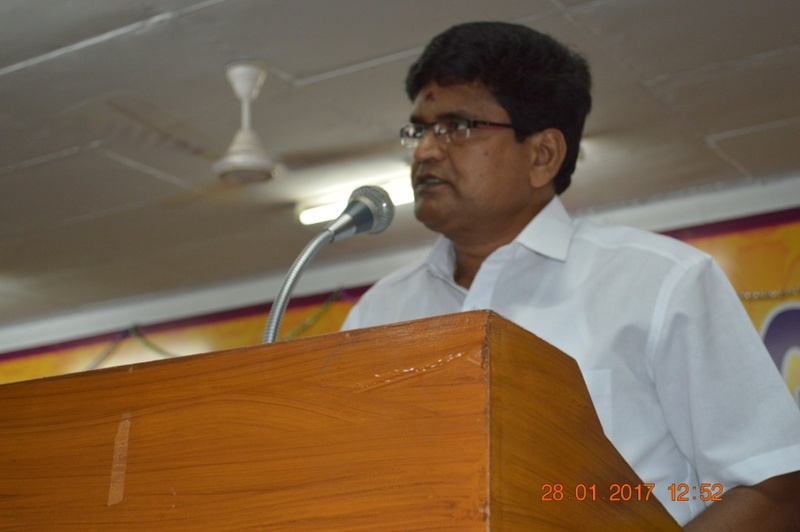 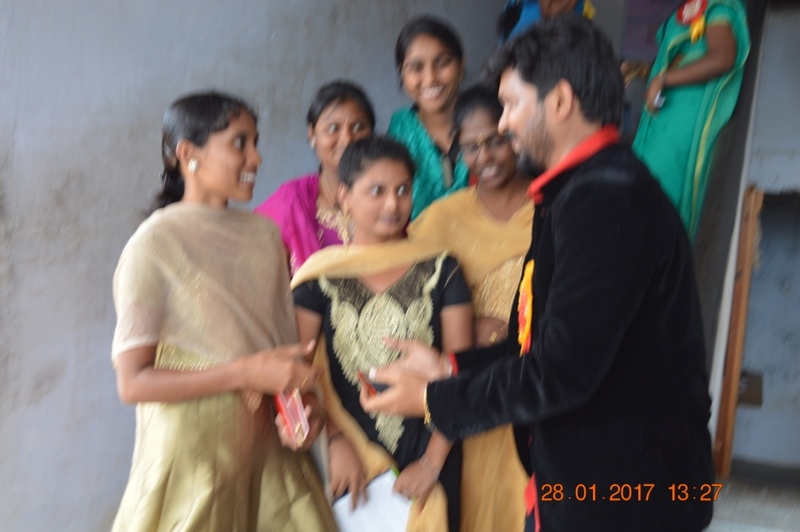 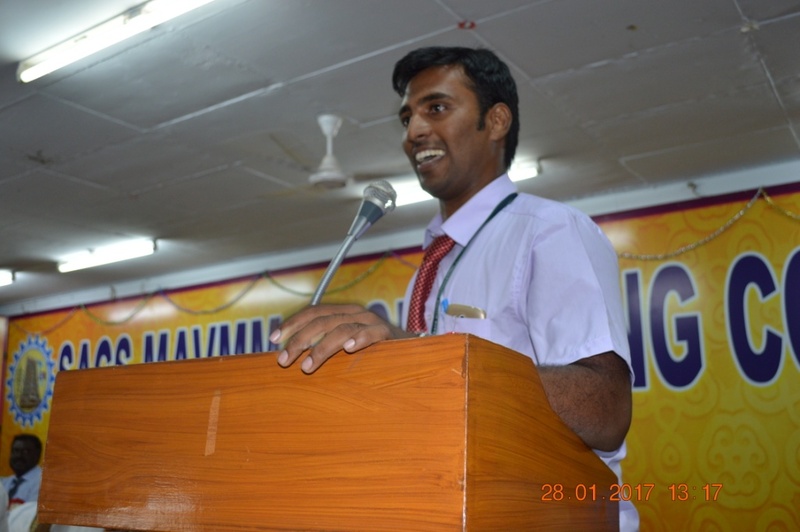 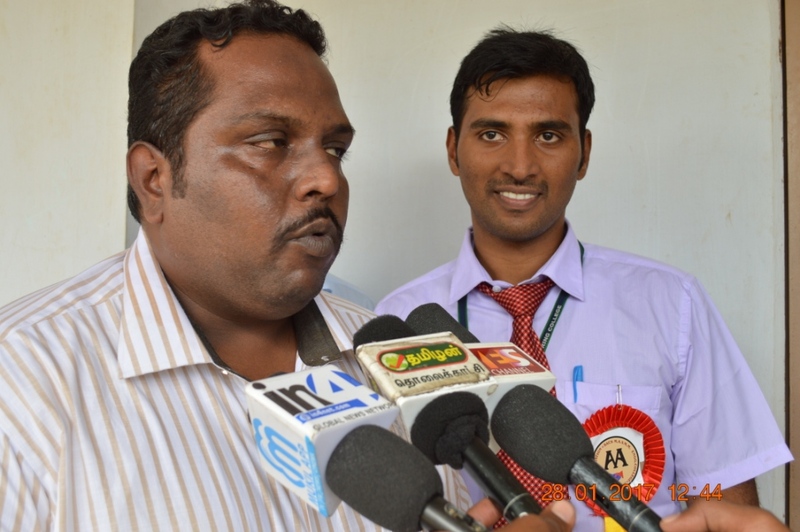 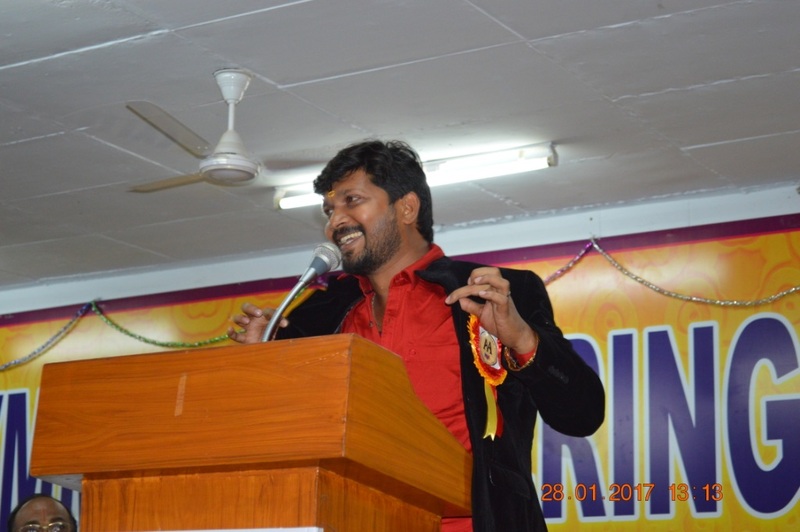 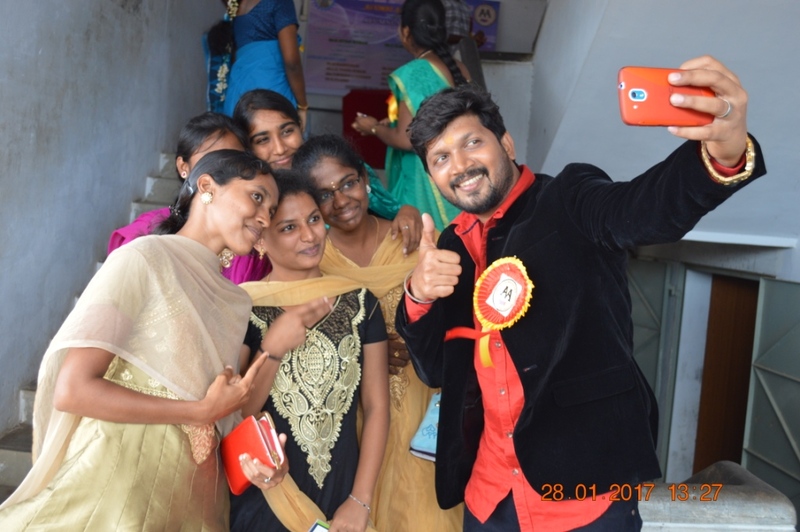 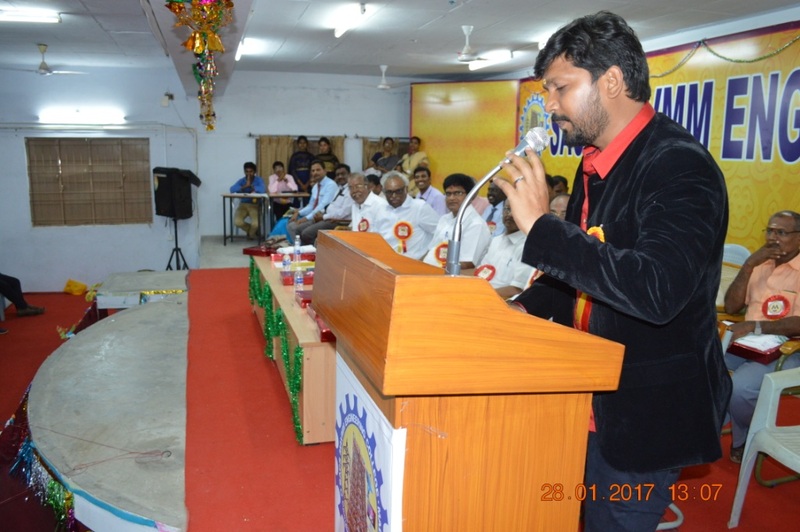 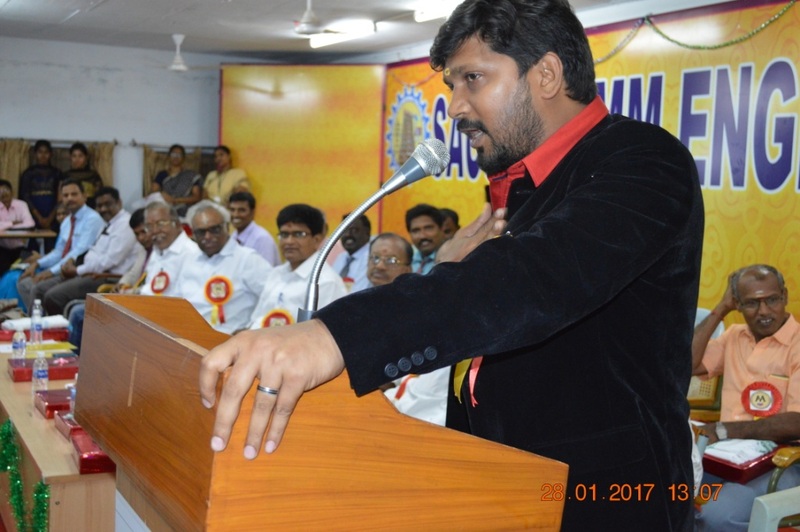 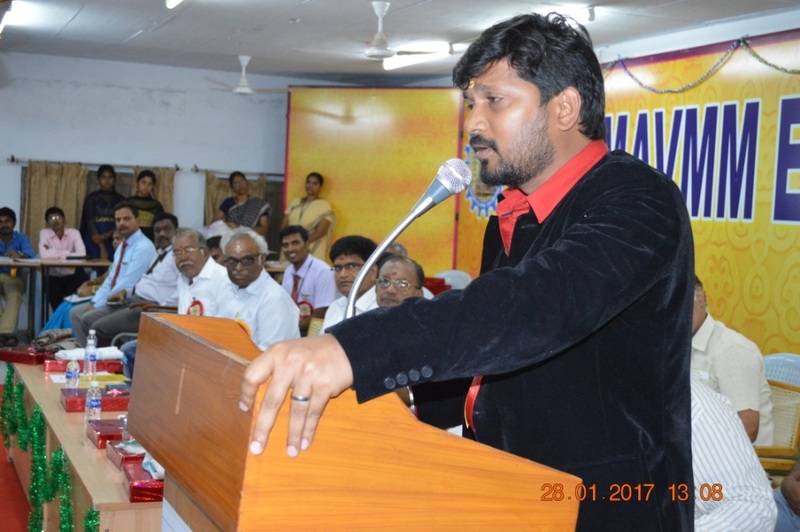 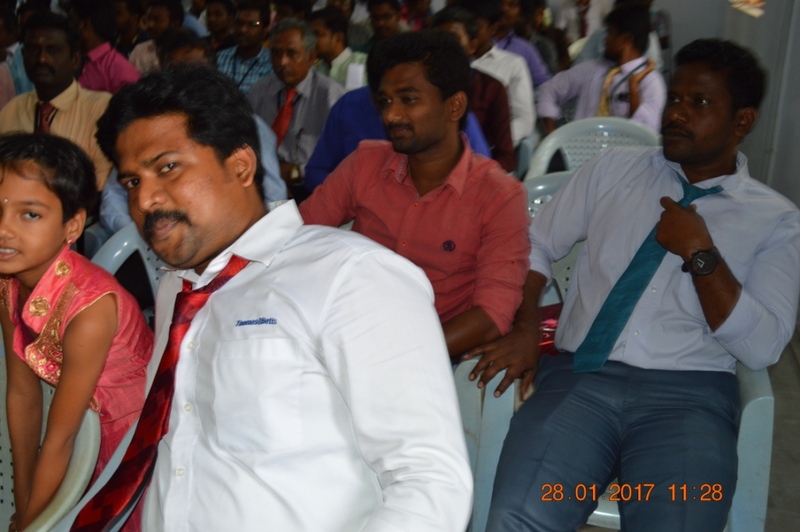 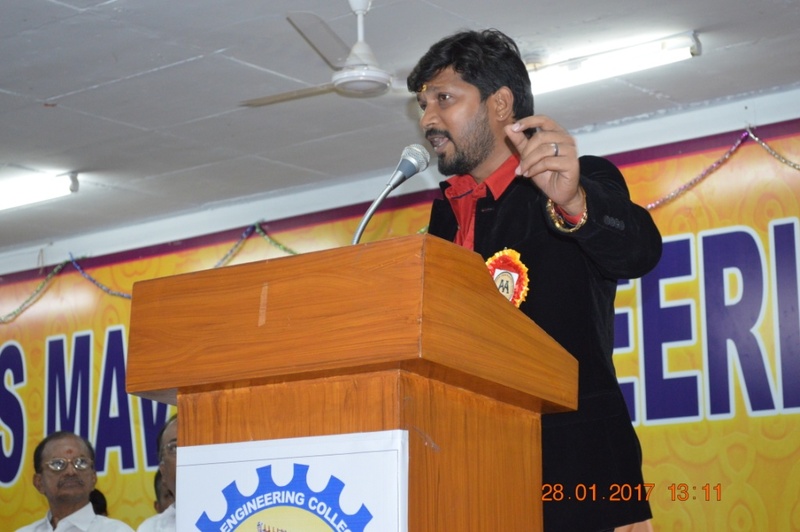 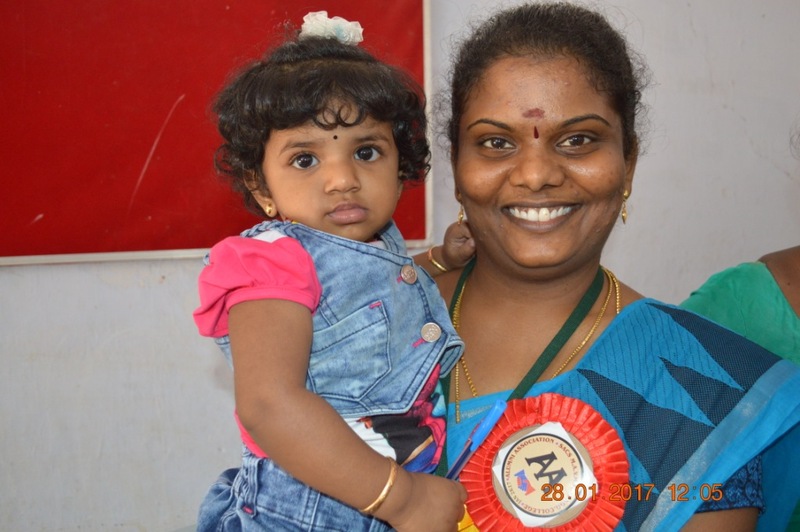 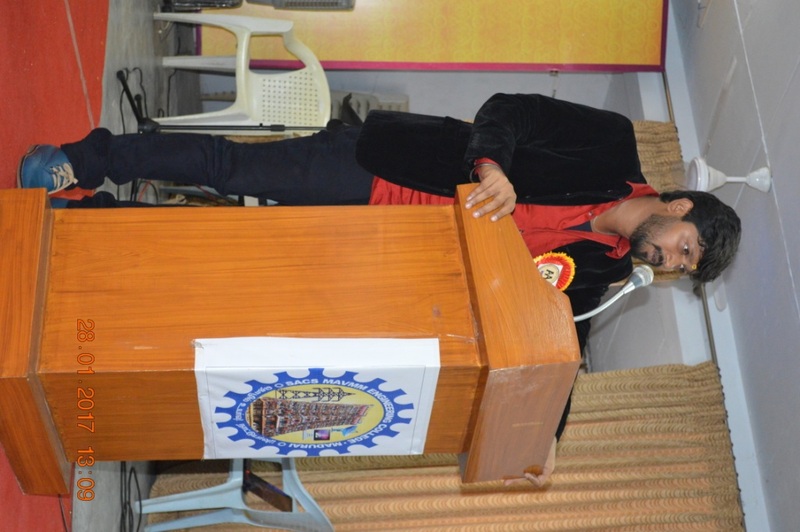 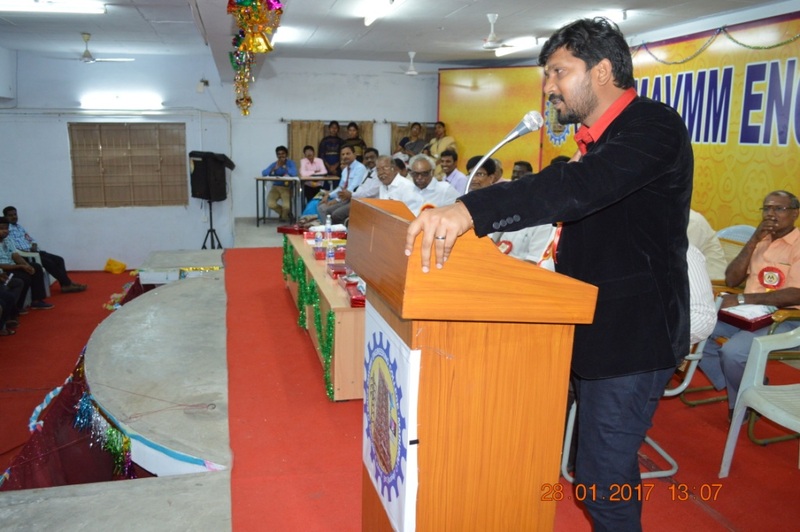 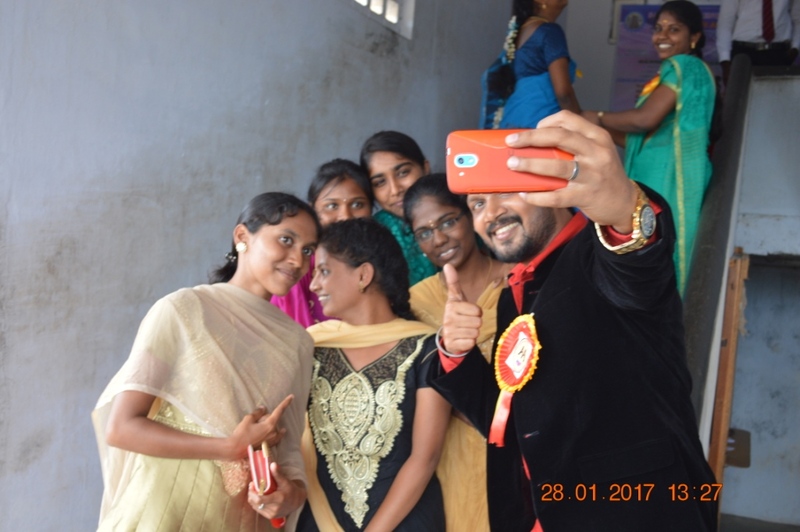 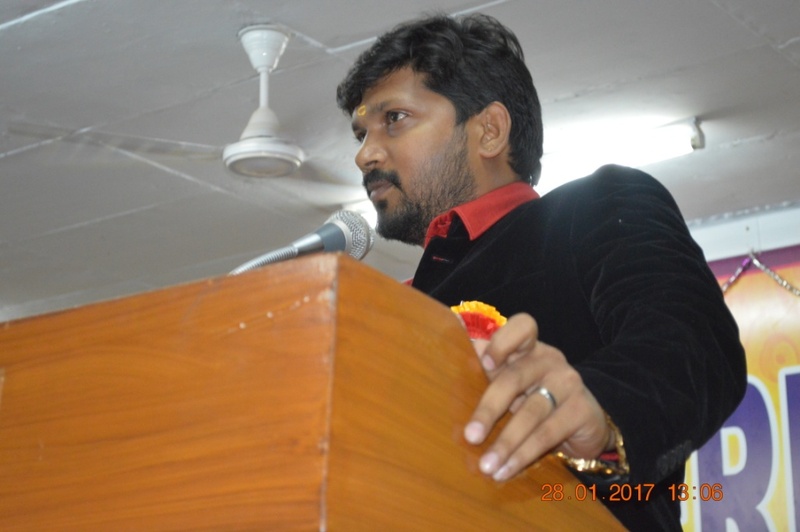 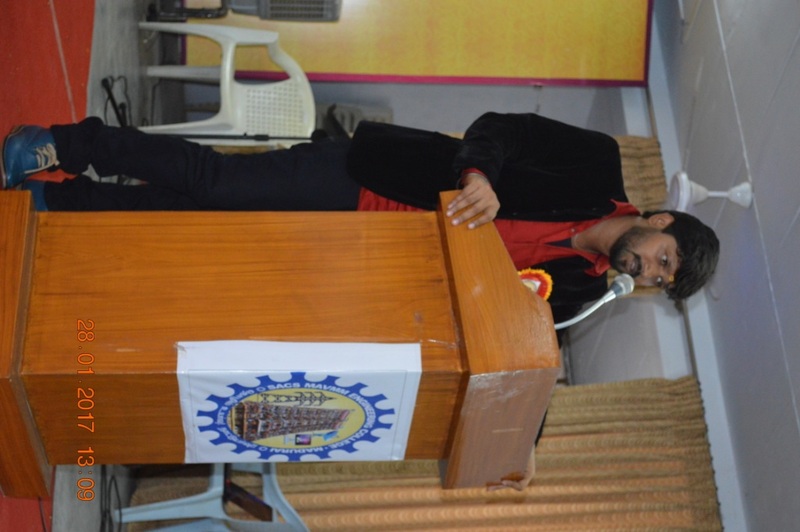 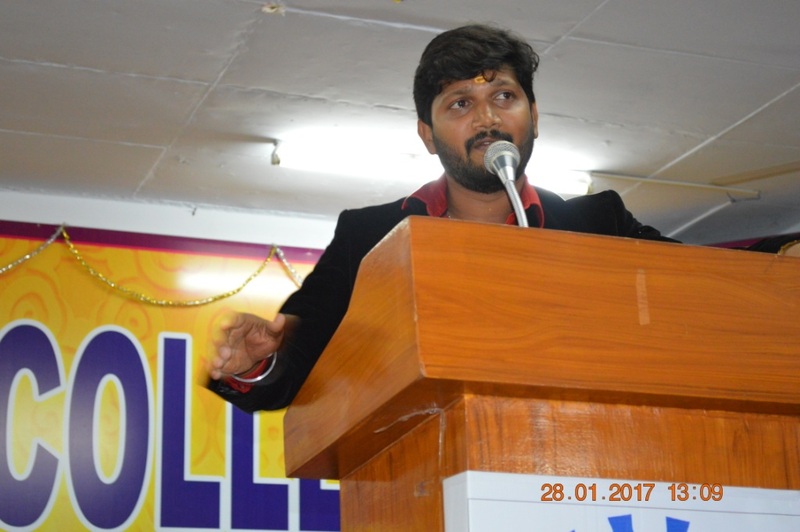 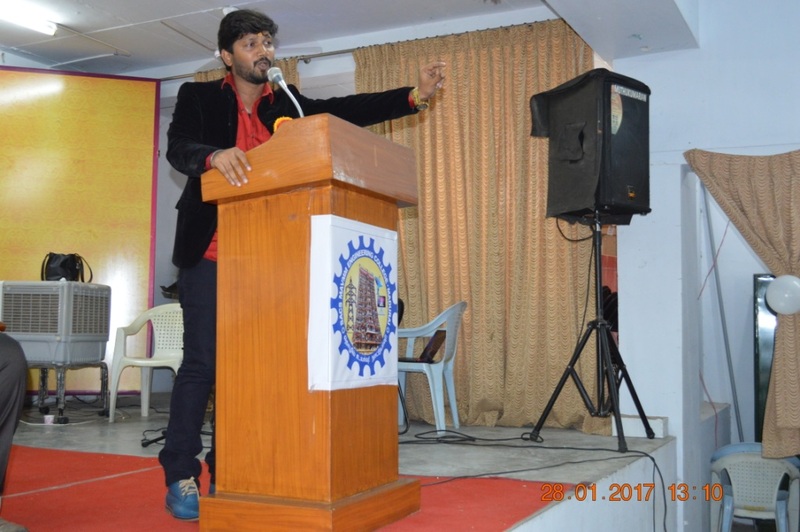 Abi Saravanan's speech enlighted new thought and vision in young generation Alumni. 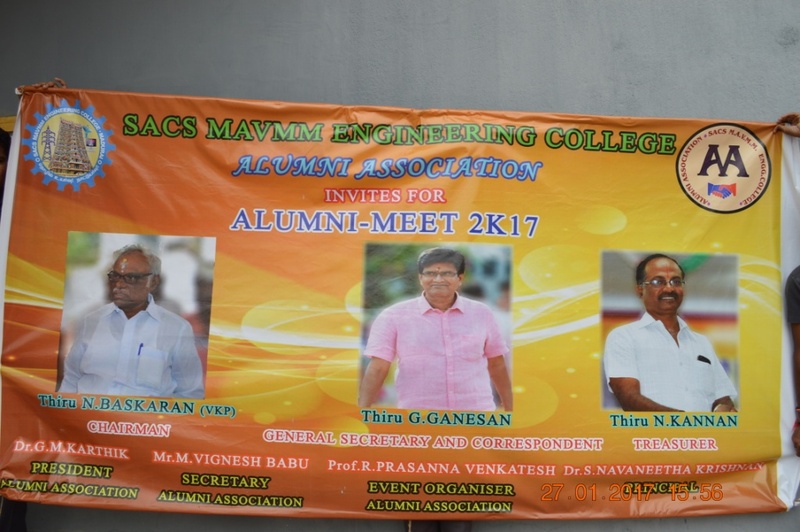 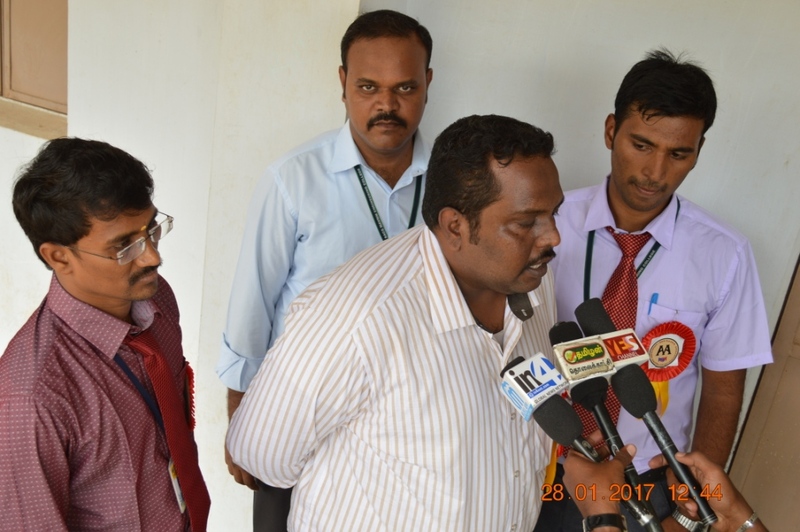 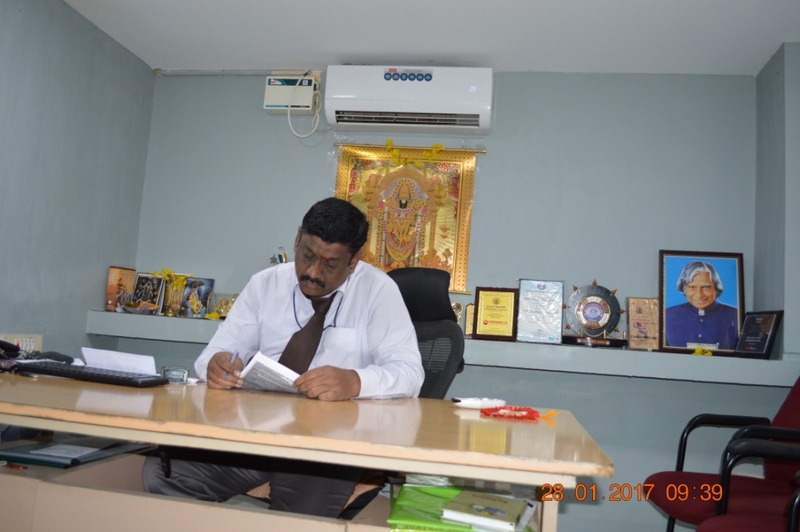 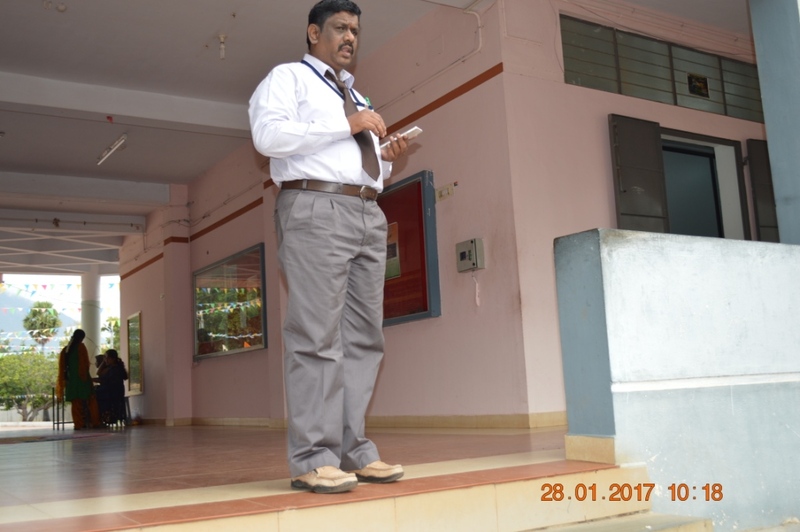 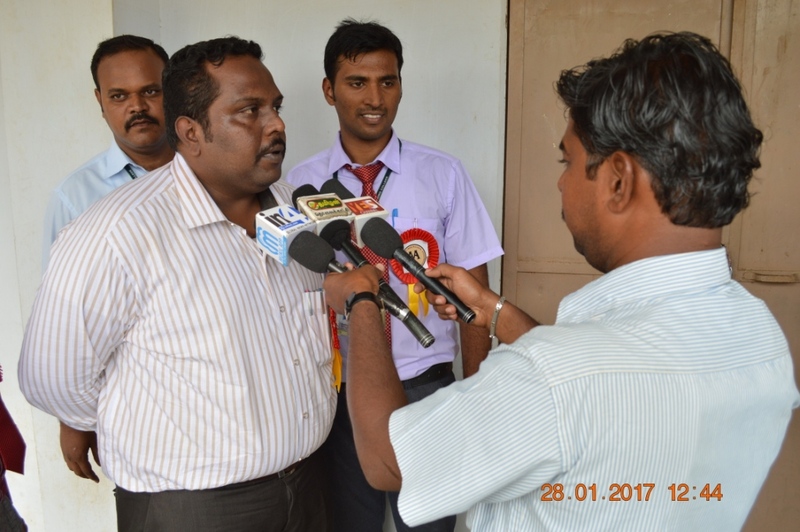 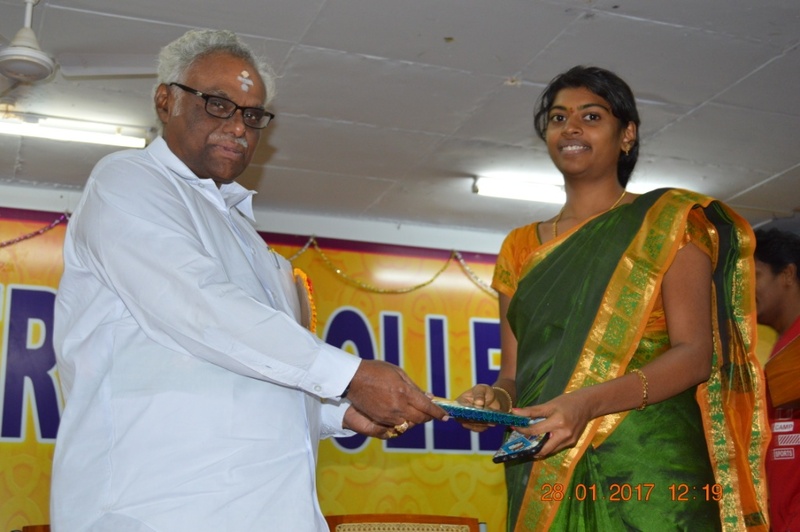 Finally Principal Dr.NaveenathKrishnan request Chief guests and other Alumni to promote and aid in our college placements. 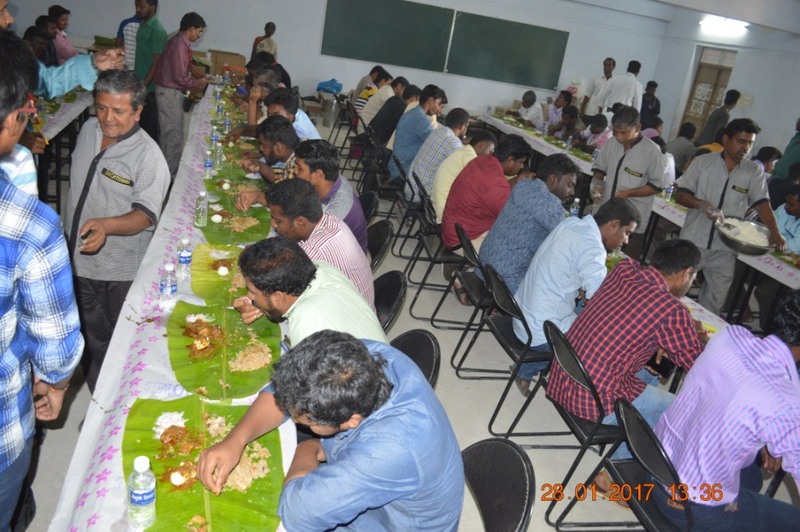 Good & delicious feast was provided.The Program 'Alumni meet 2K17' was great success With more than 115 Alumni presence.